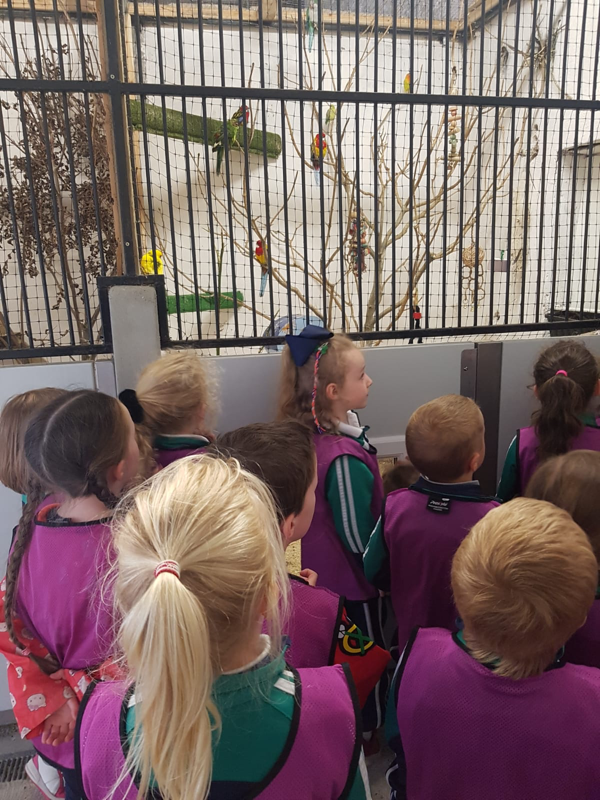 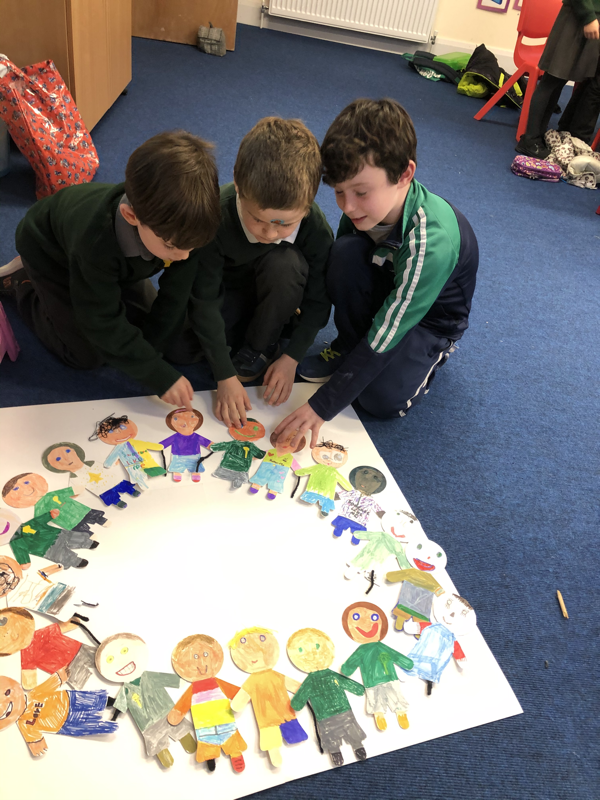 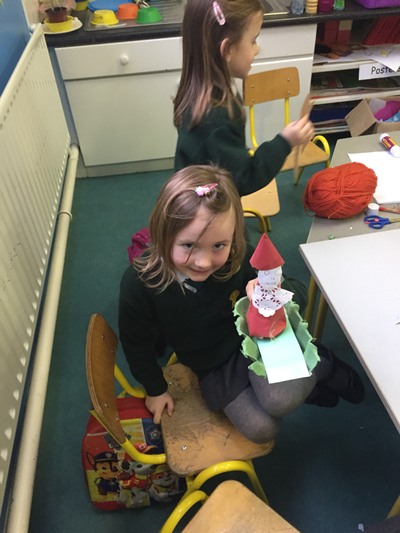 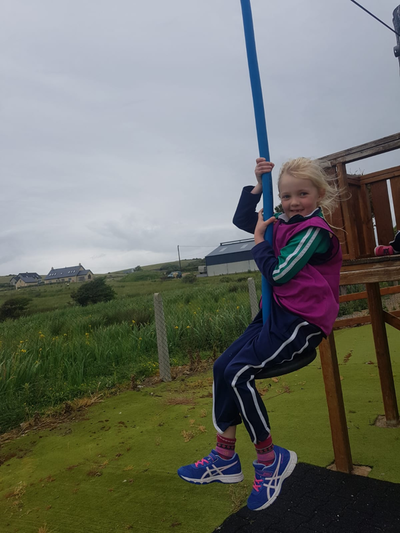 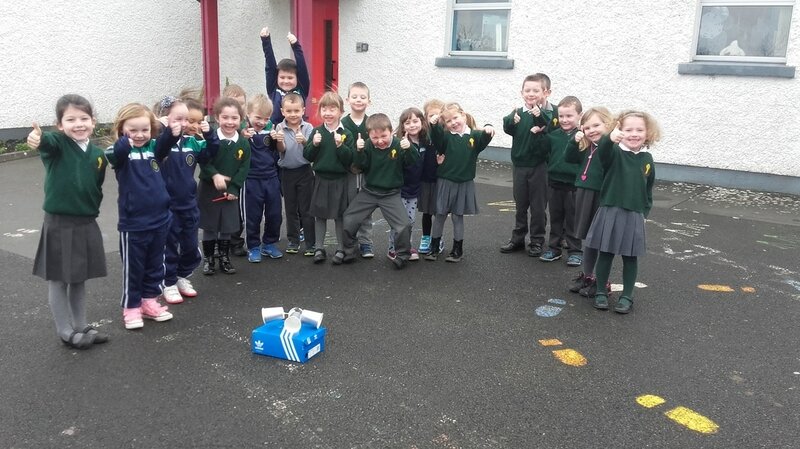 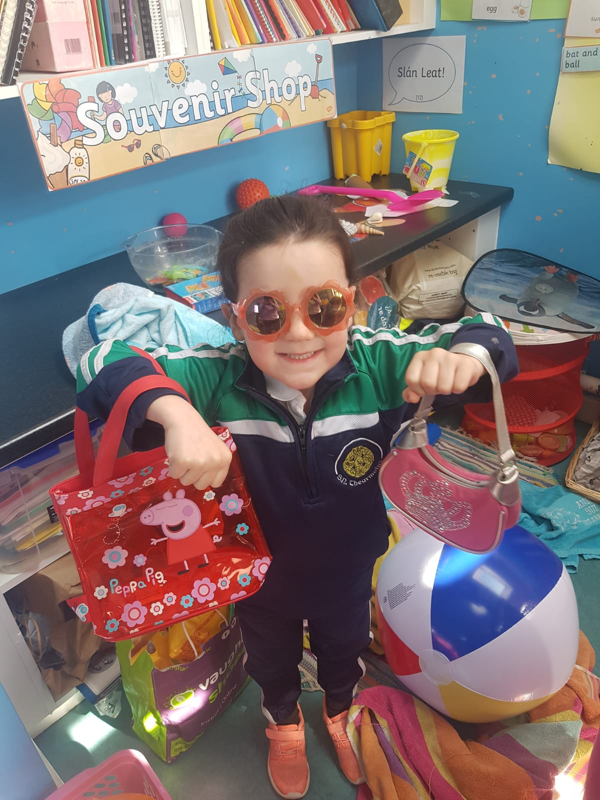 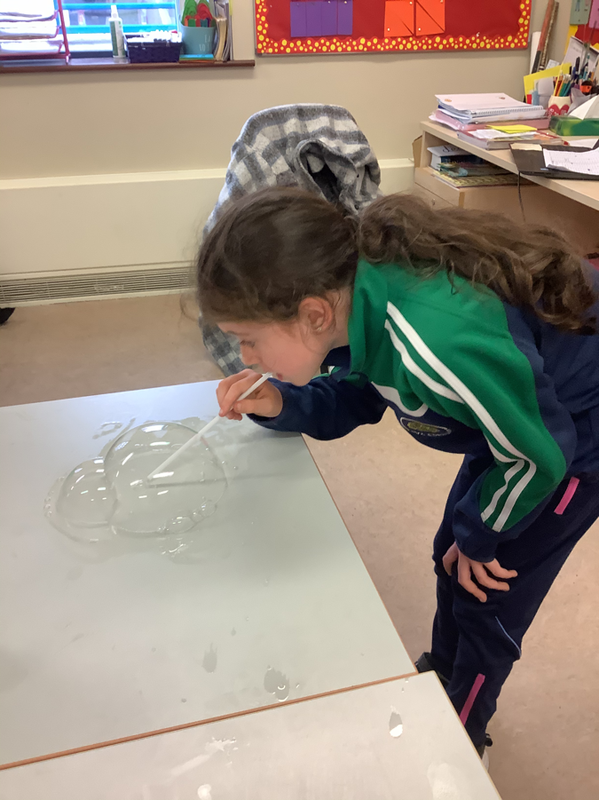 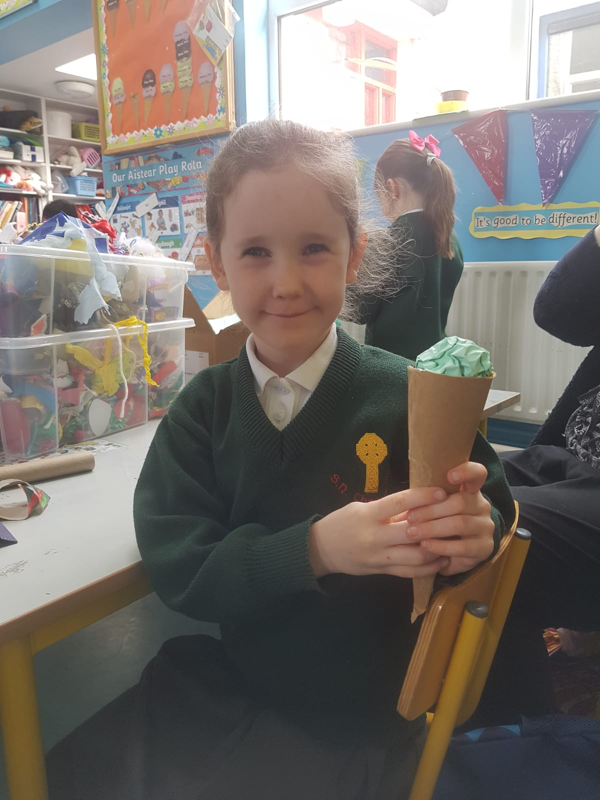 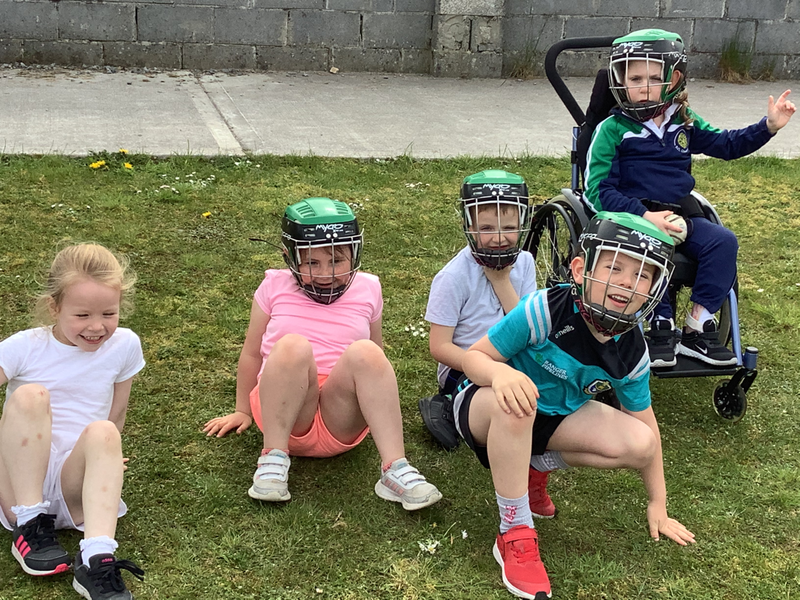 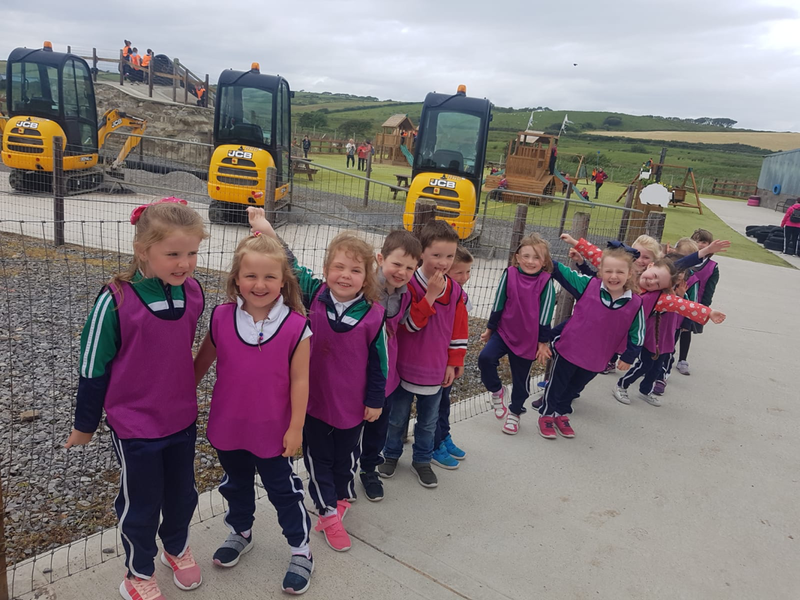 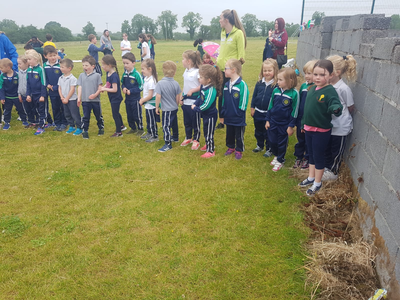 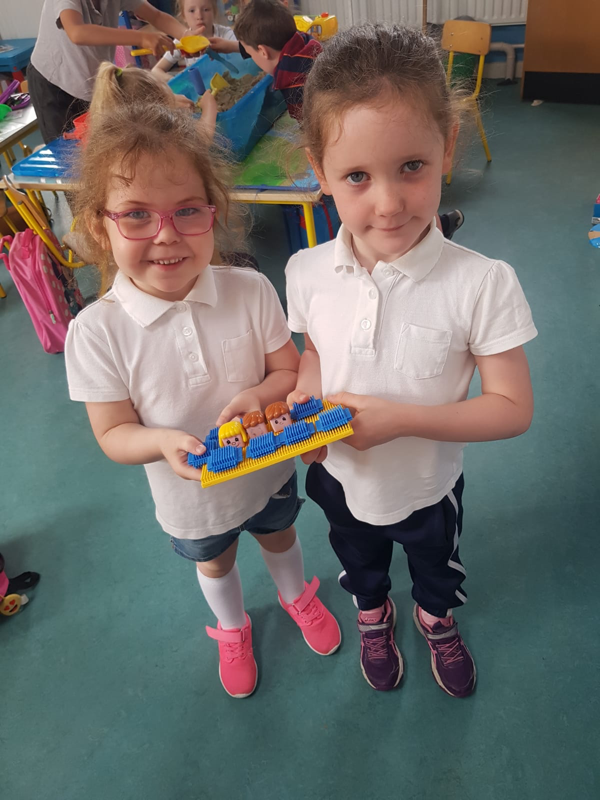 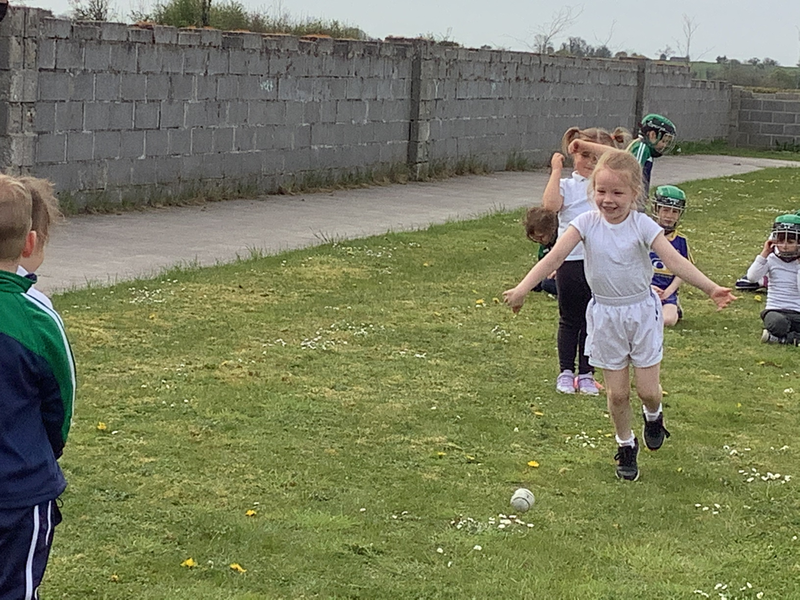 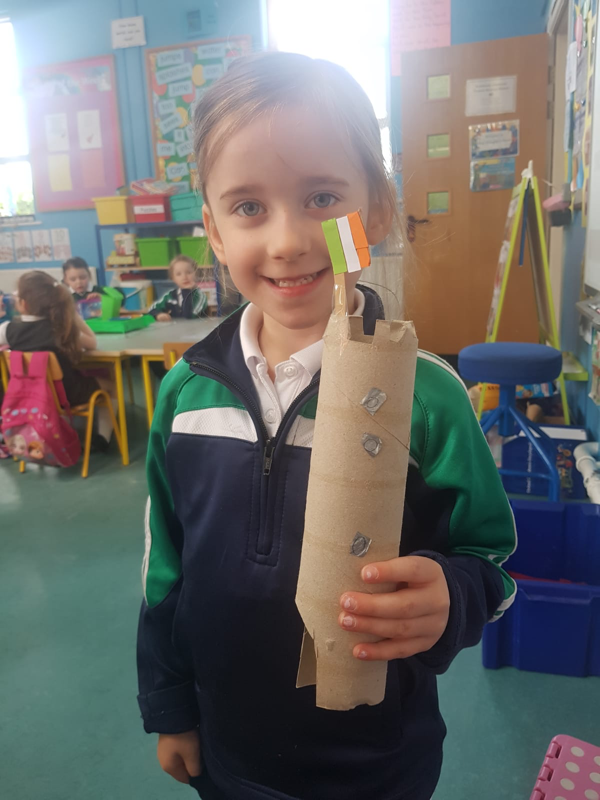 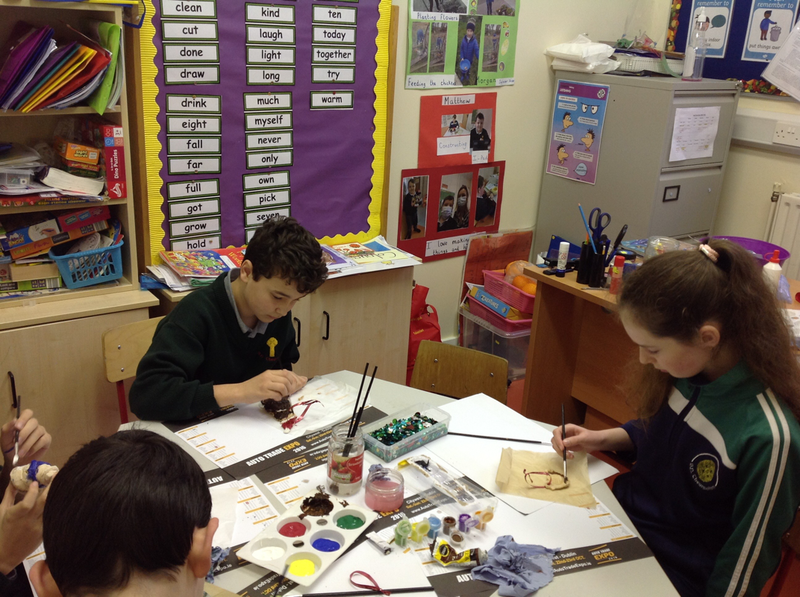 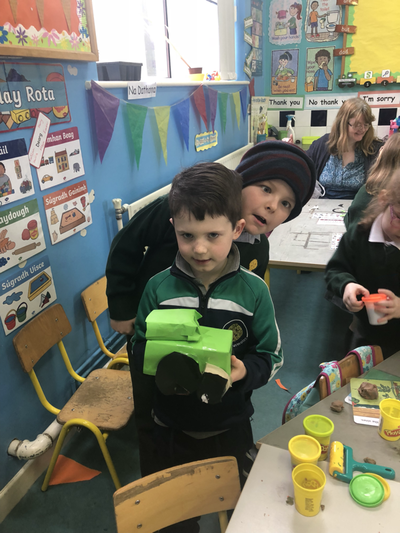 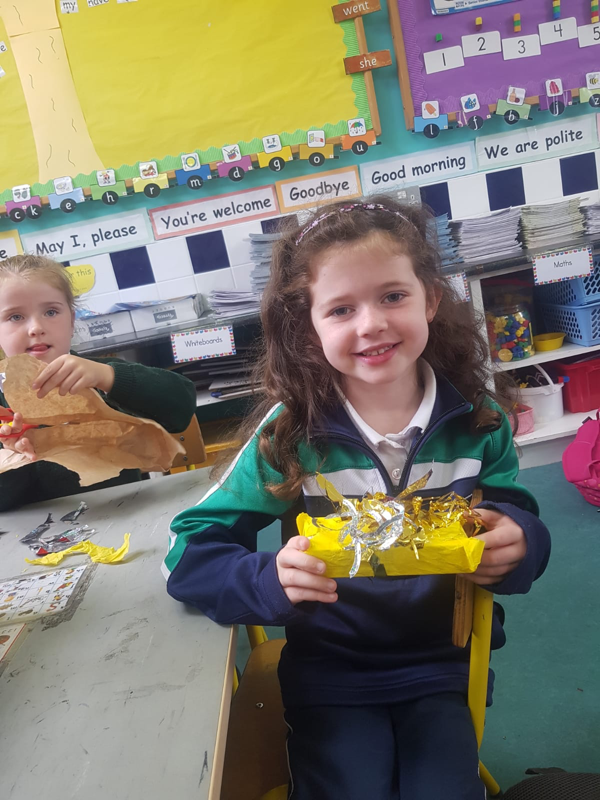 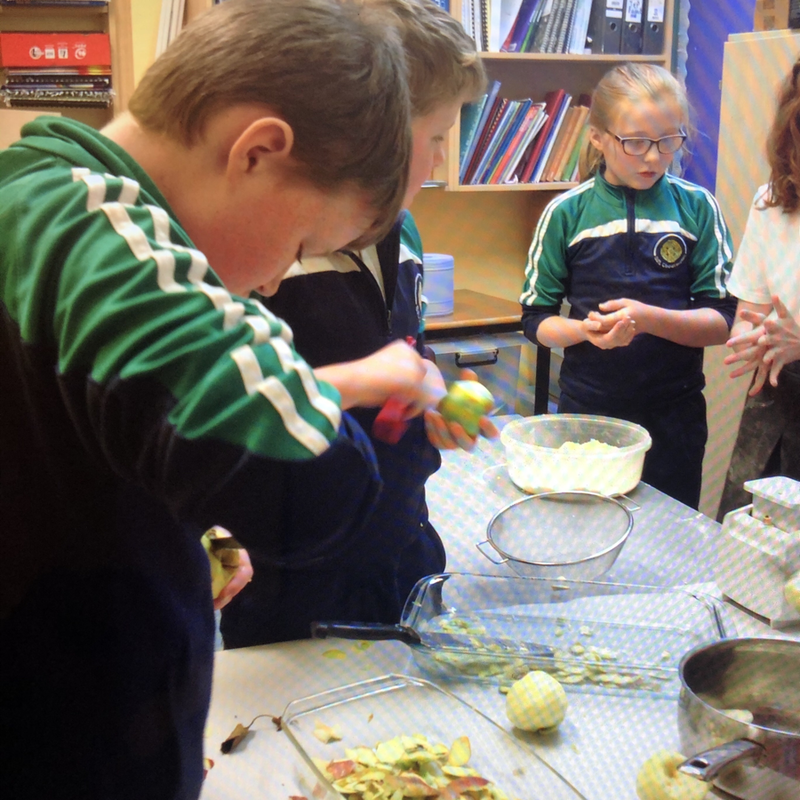 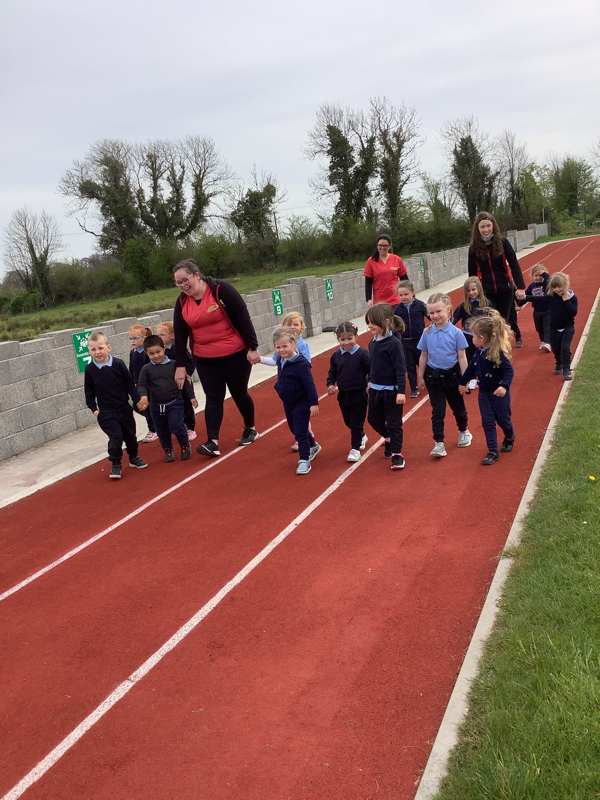 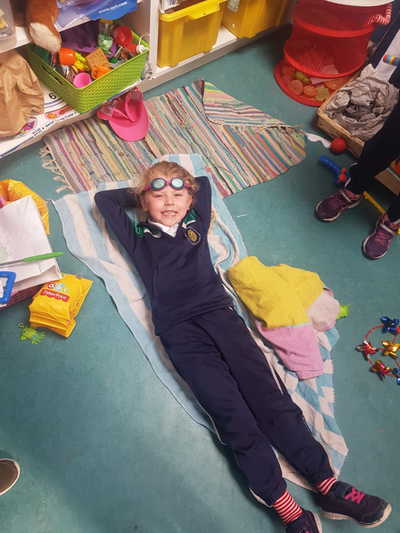 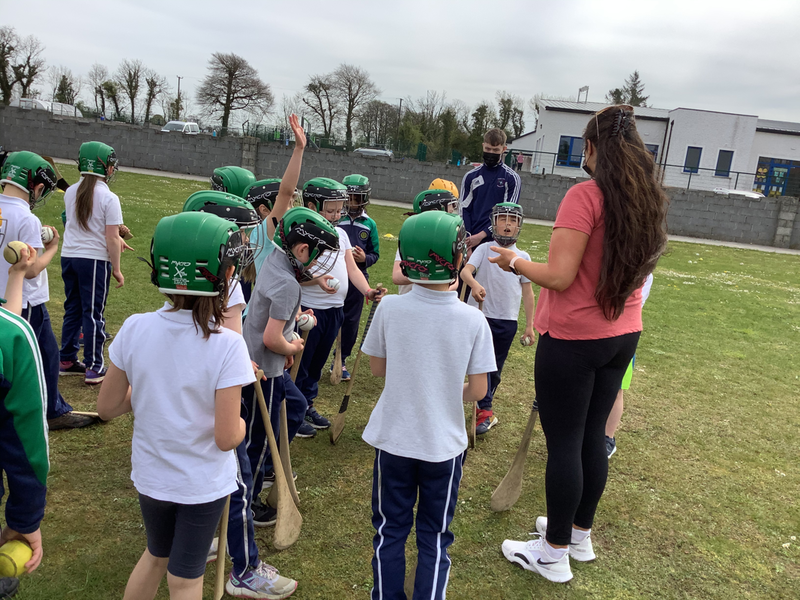 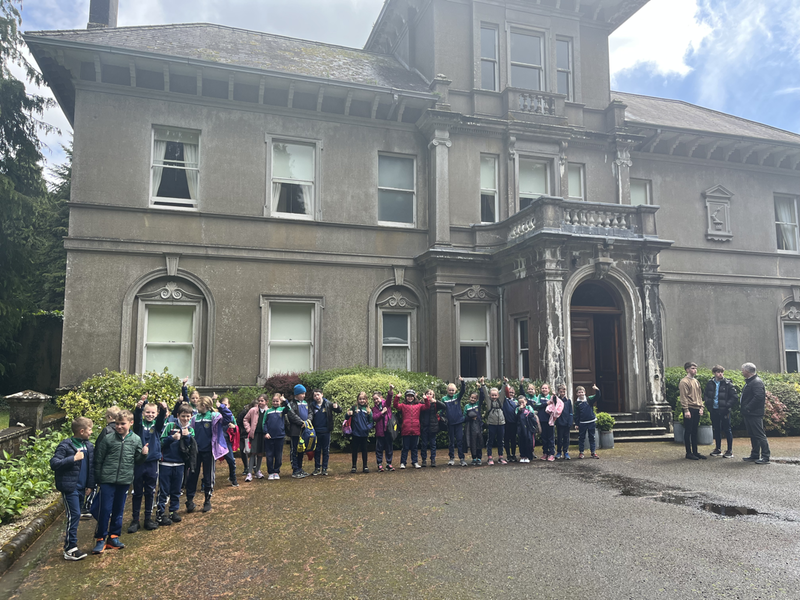 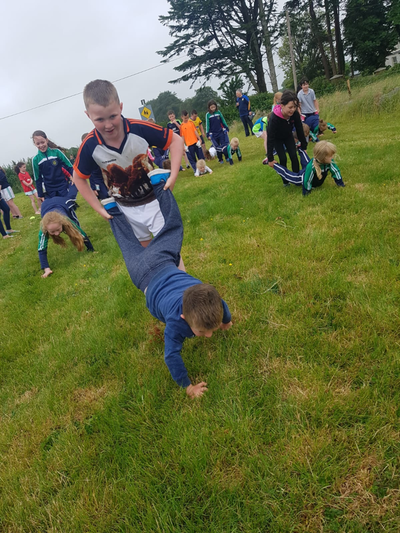 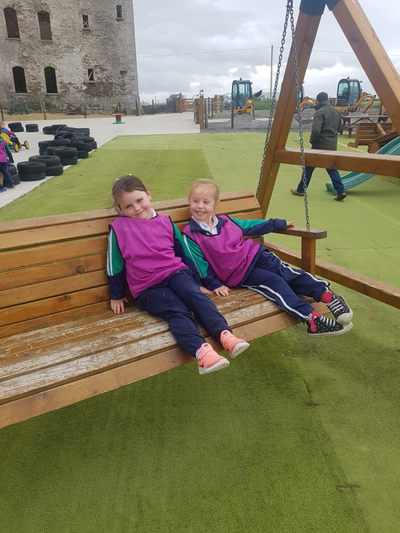 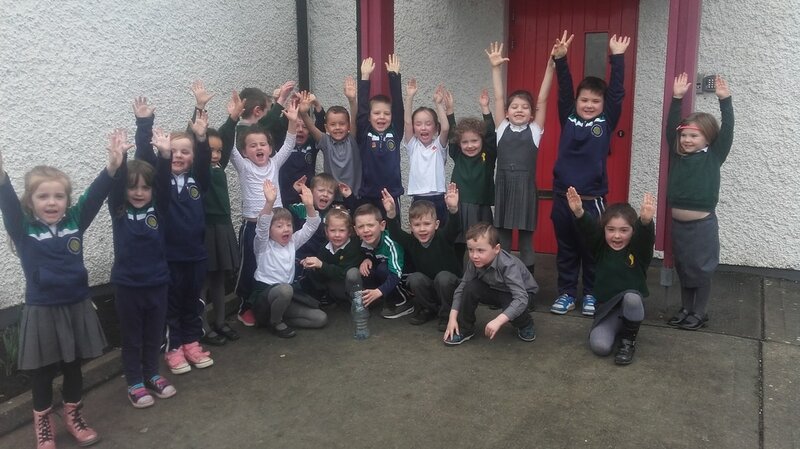 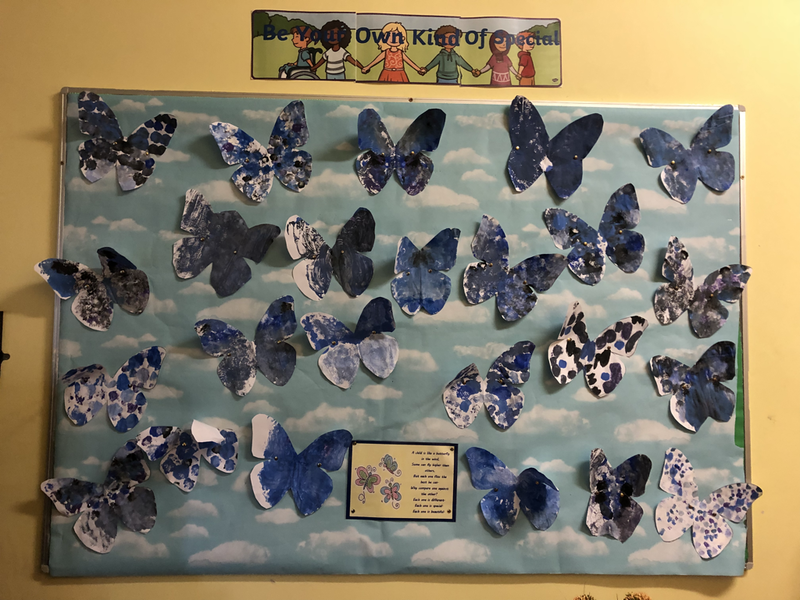 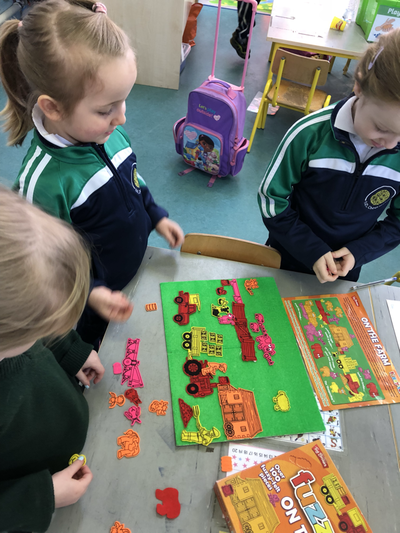 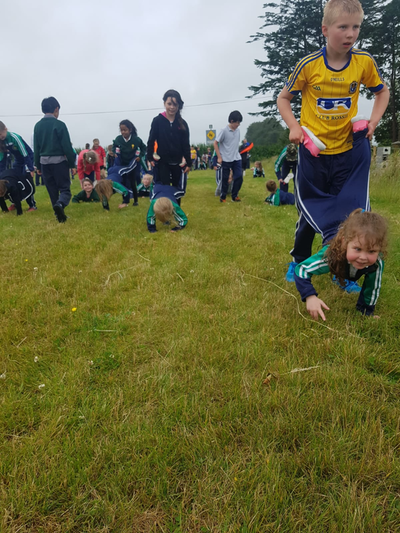 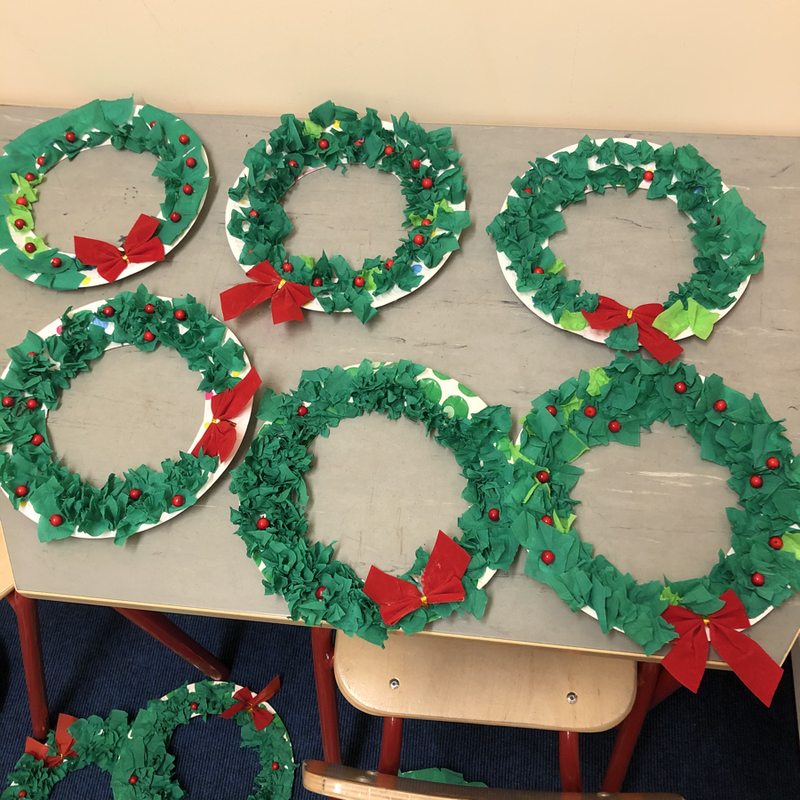 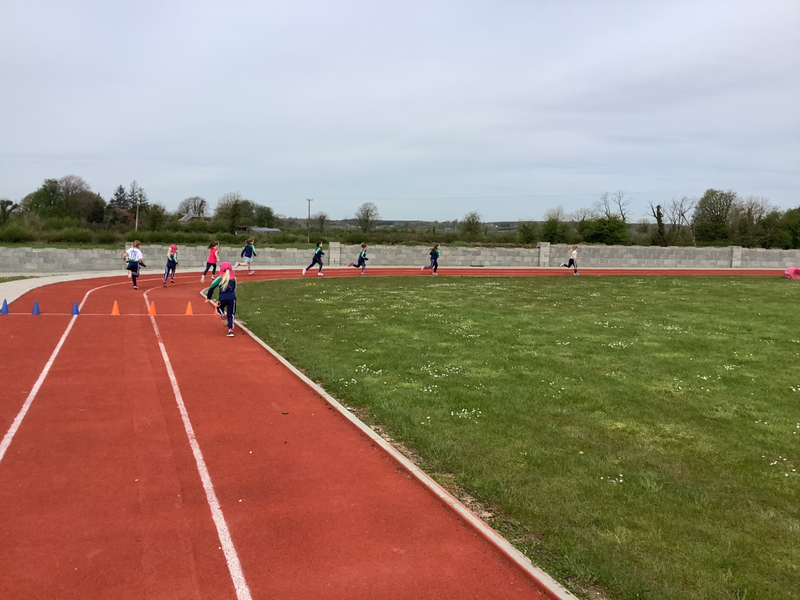 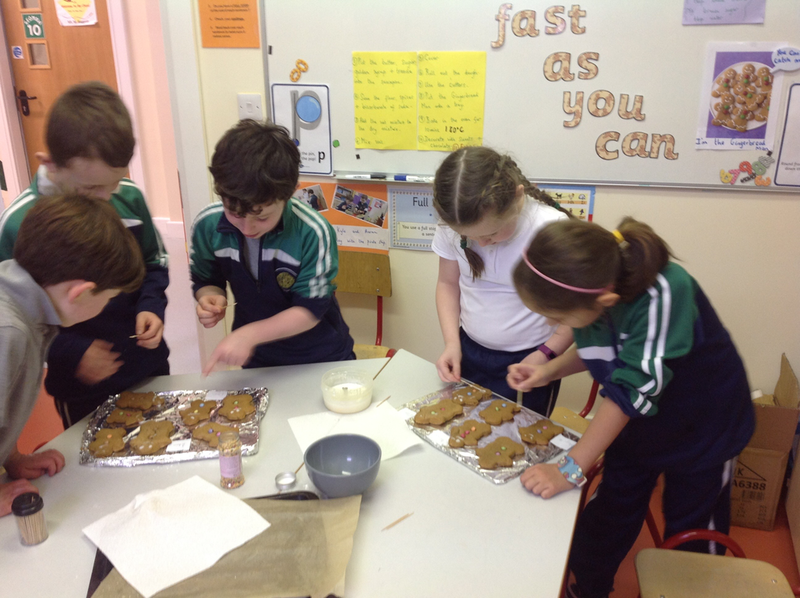 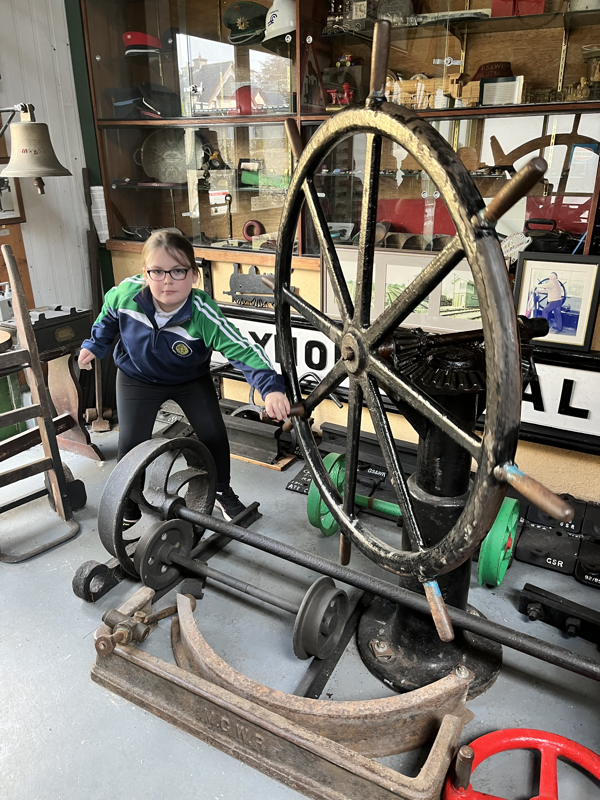 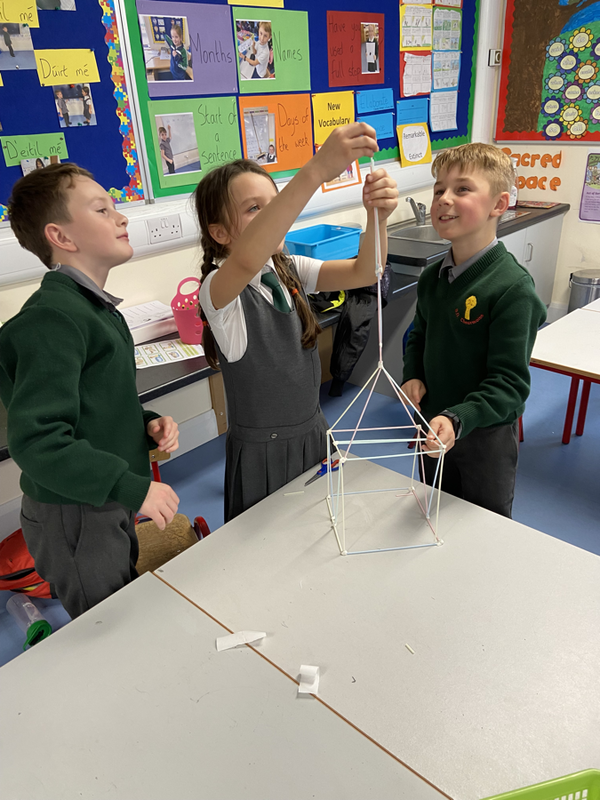 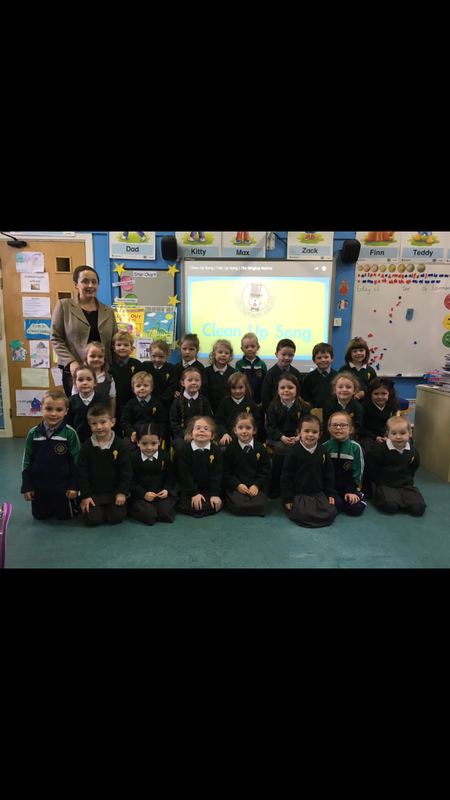 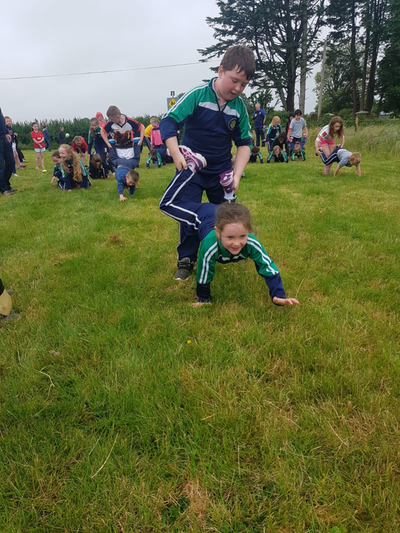 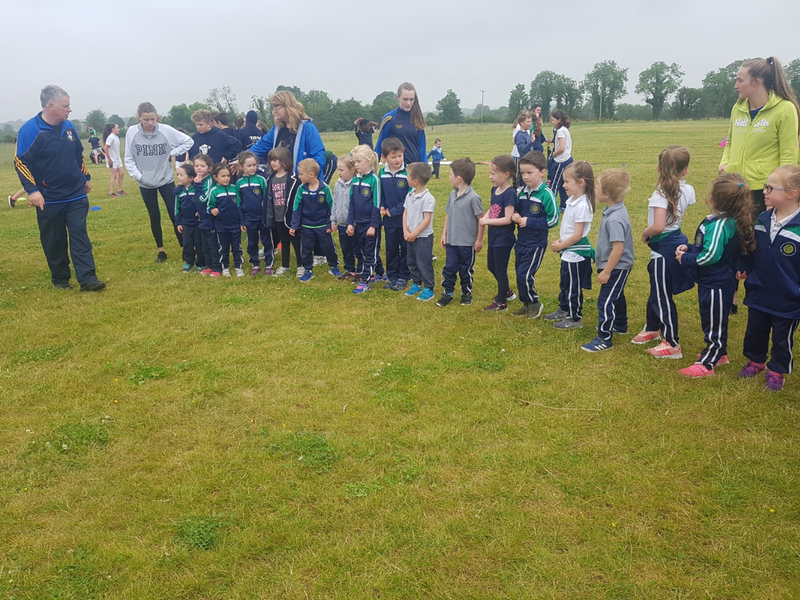 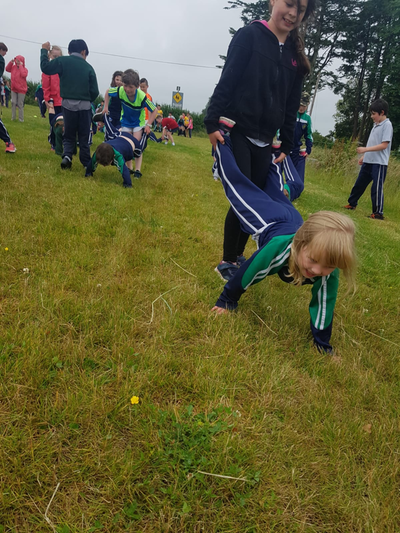 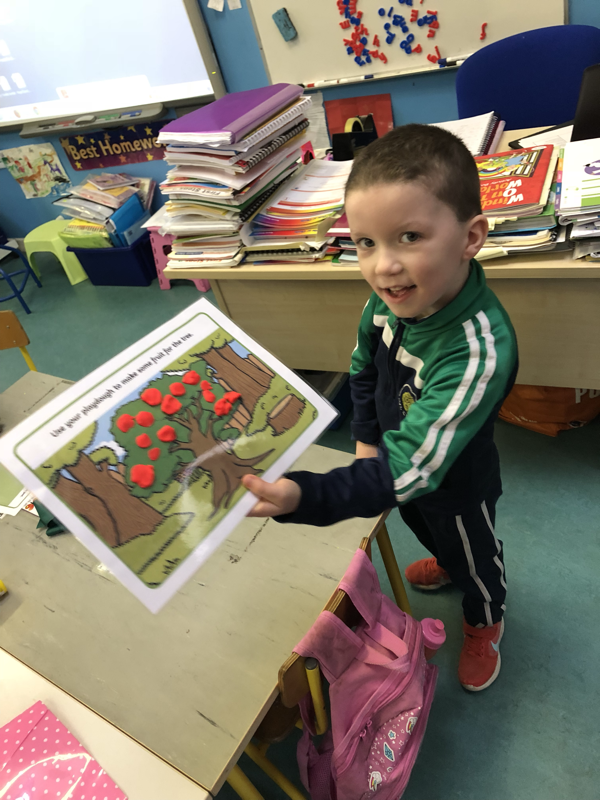 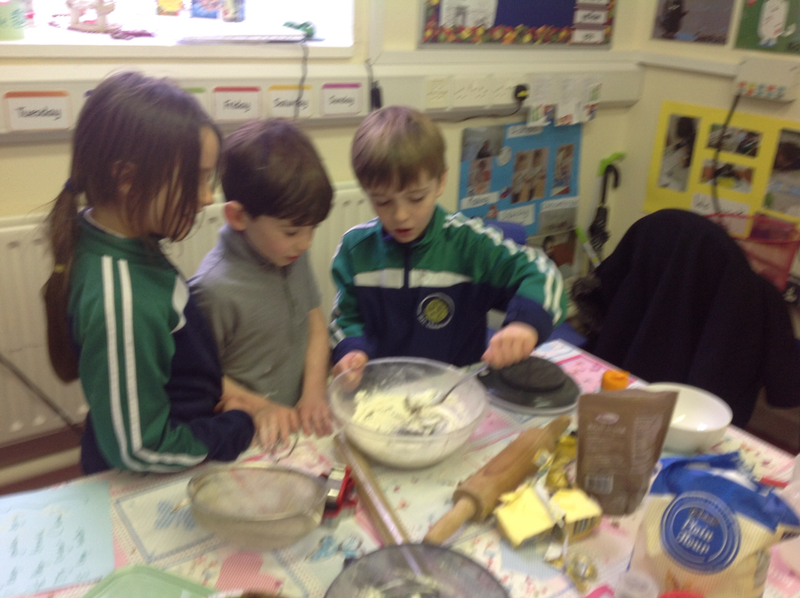 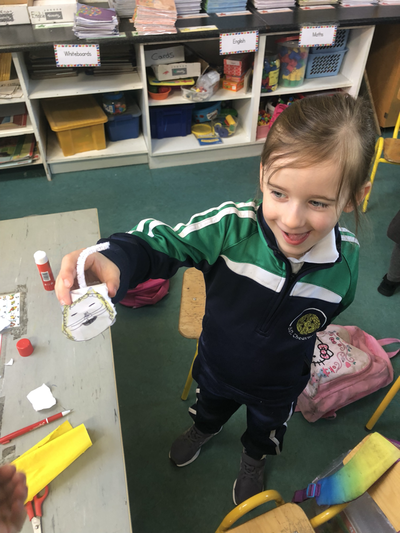 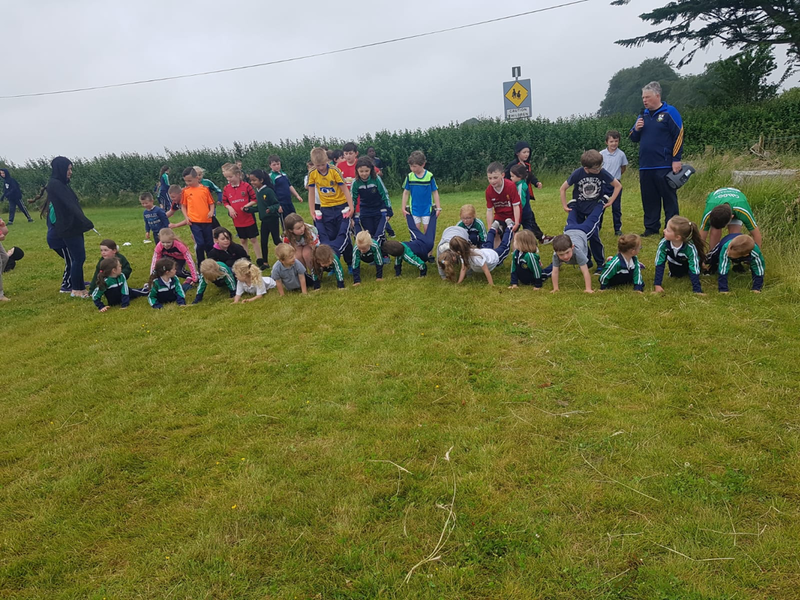 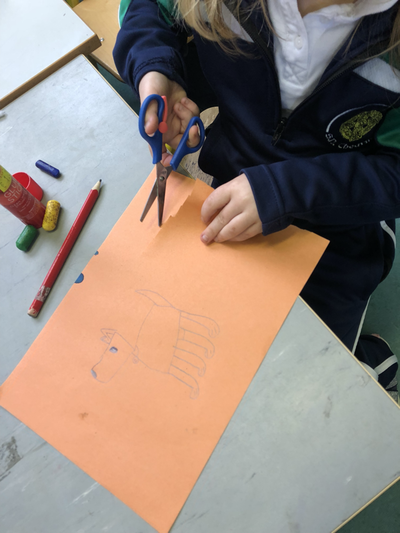 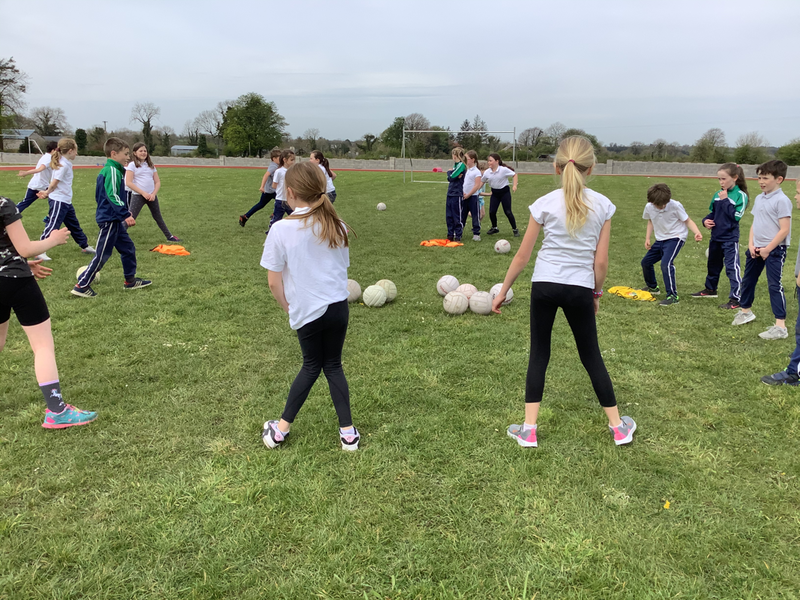 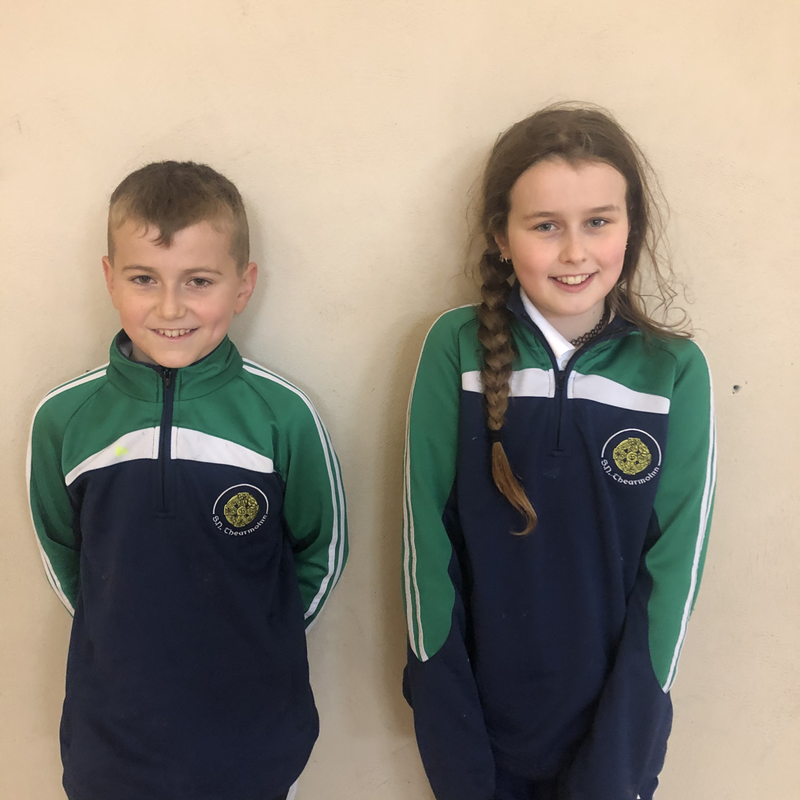 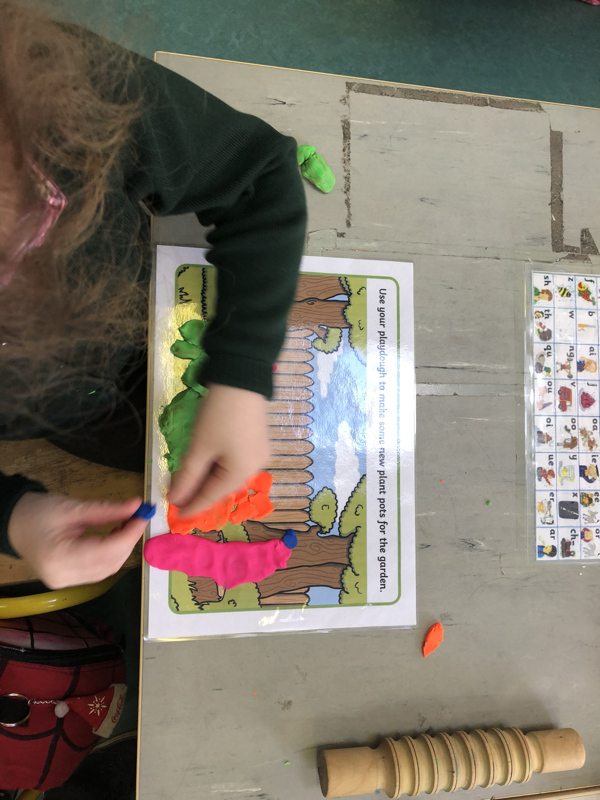 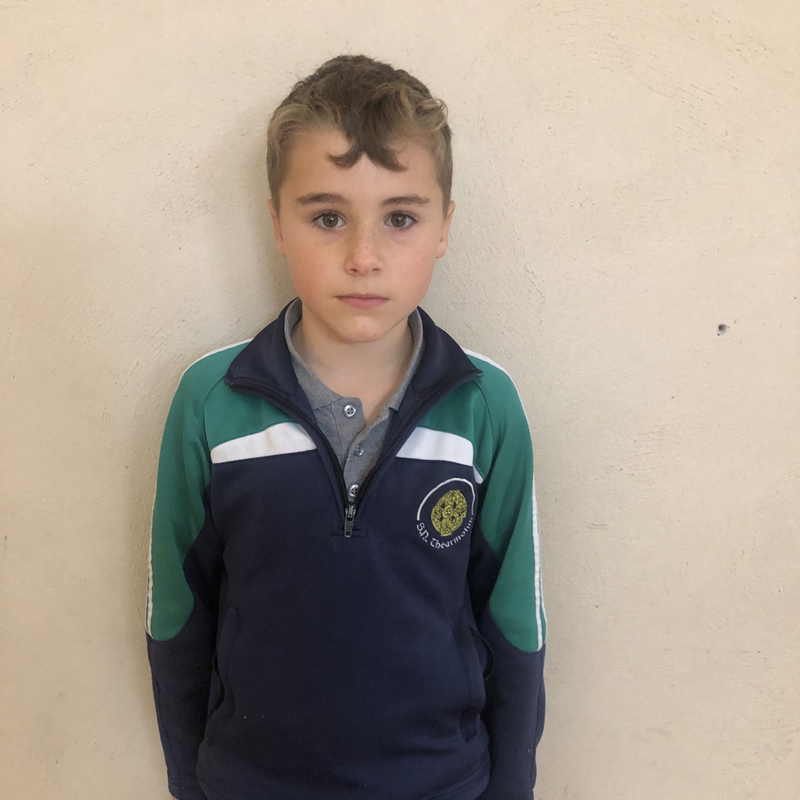 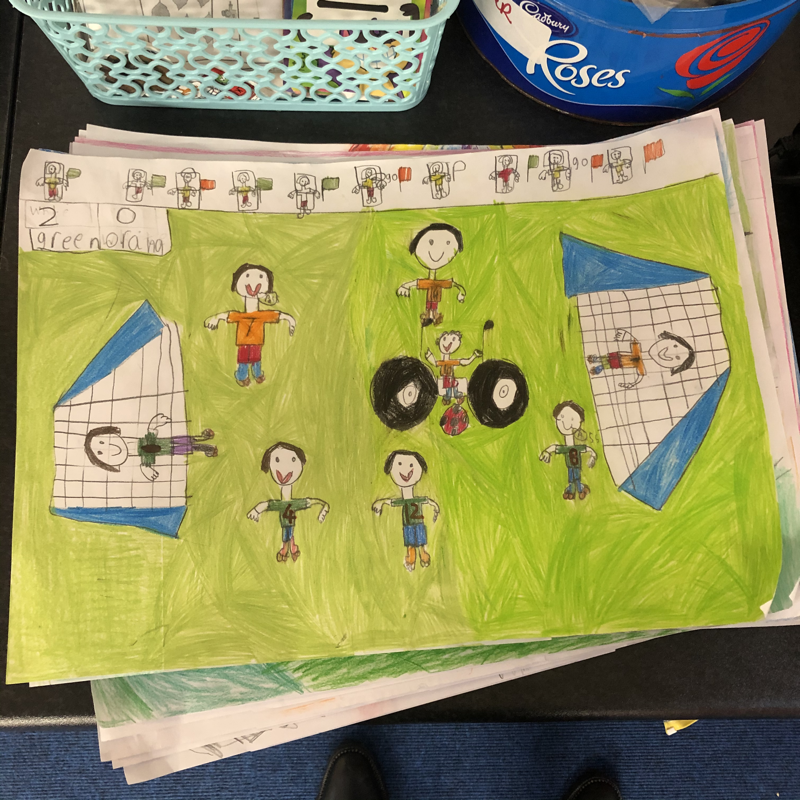 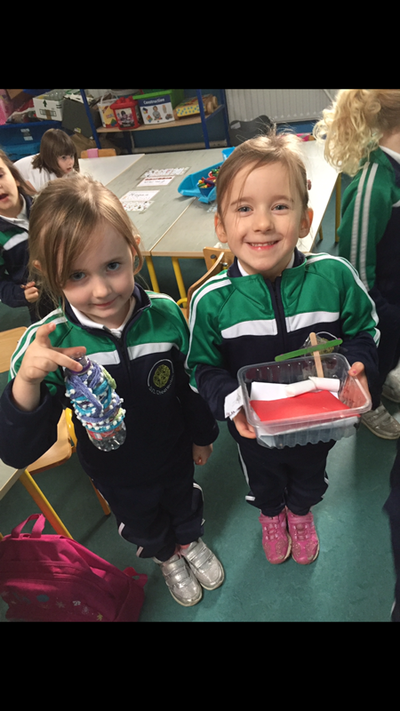 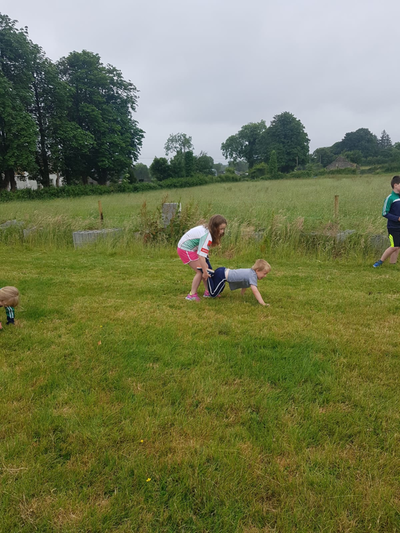 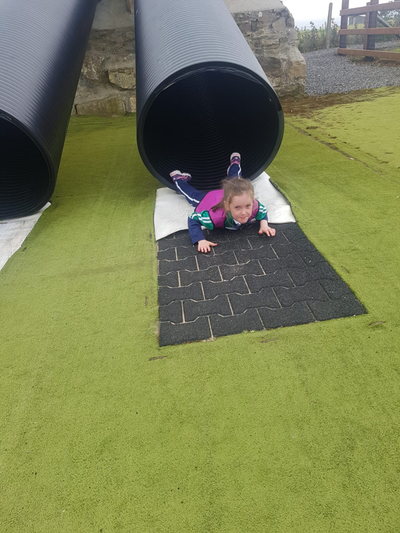 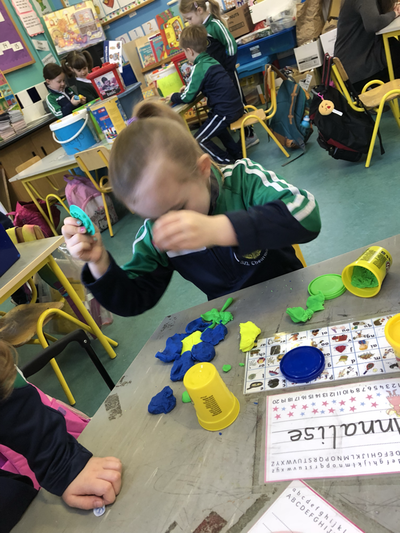 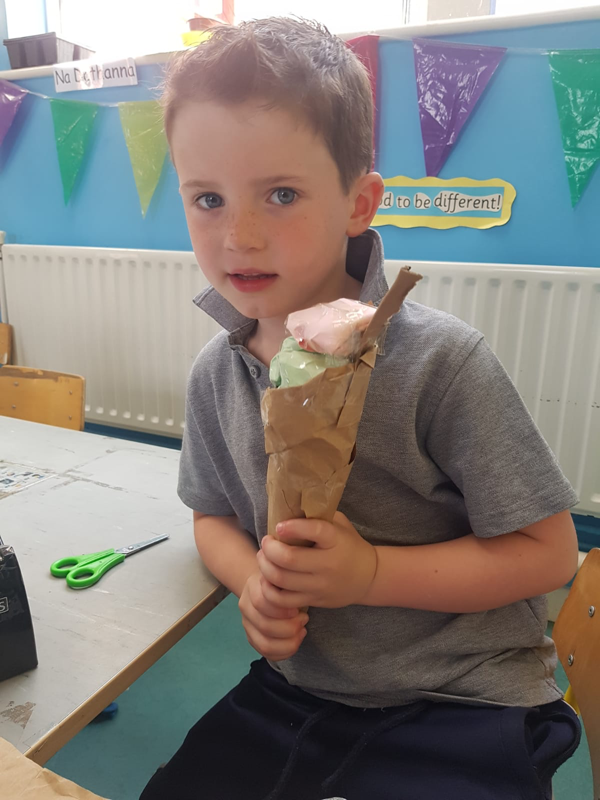 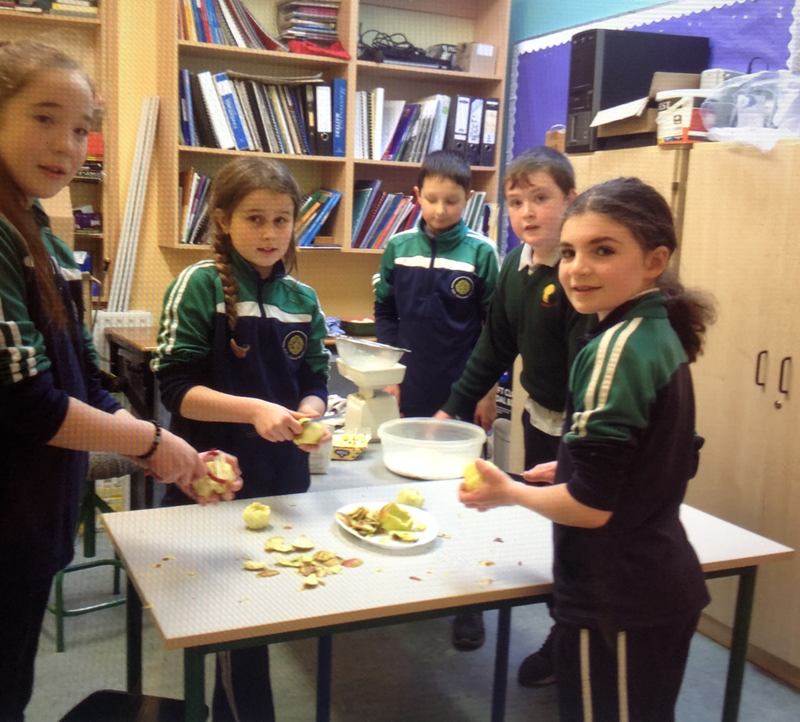 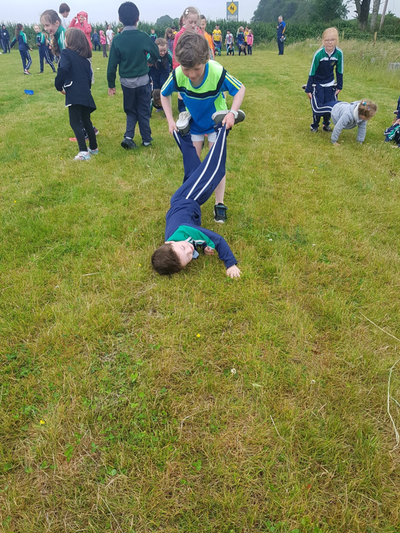 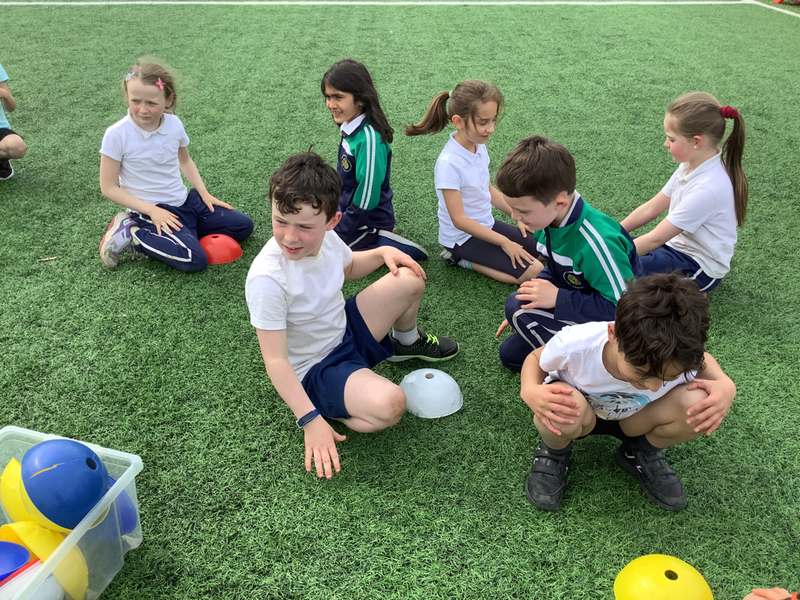 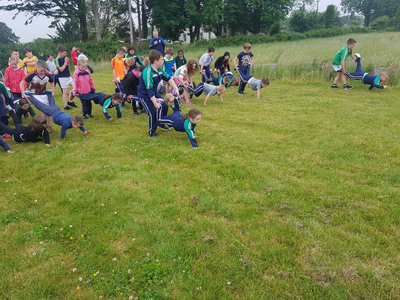 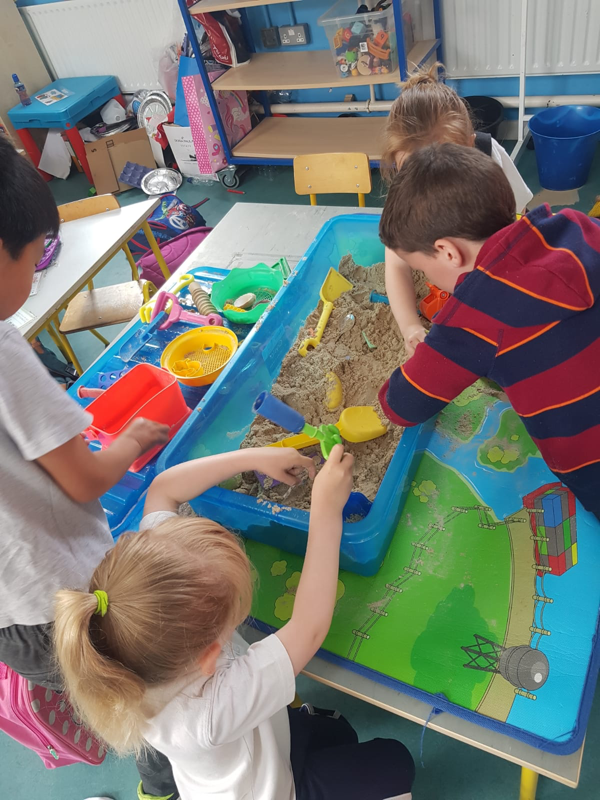 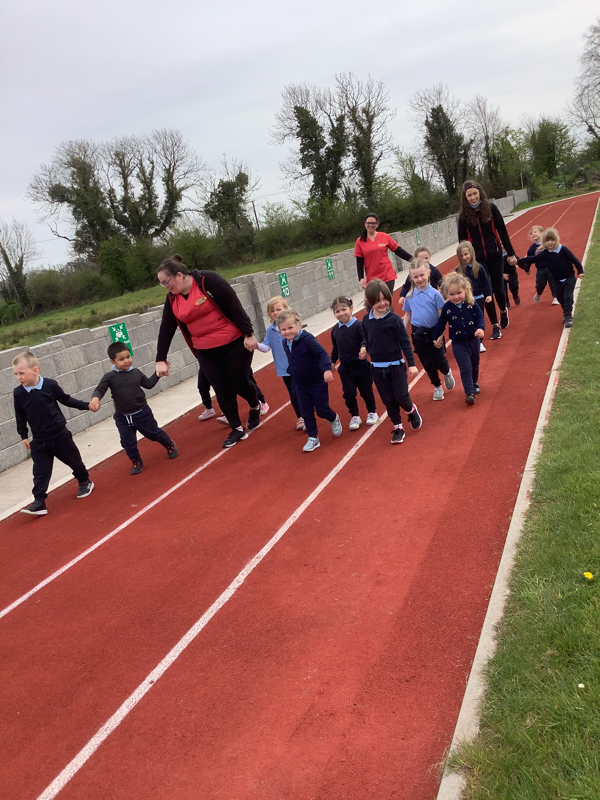 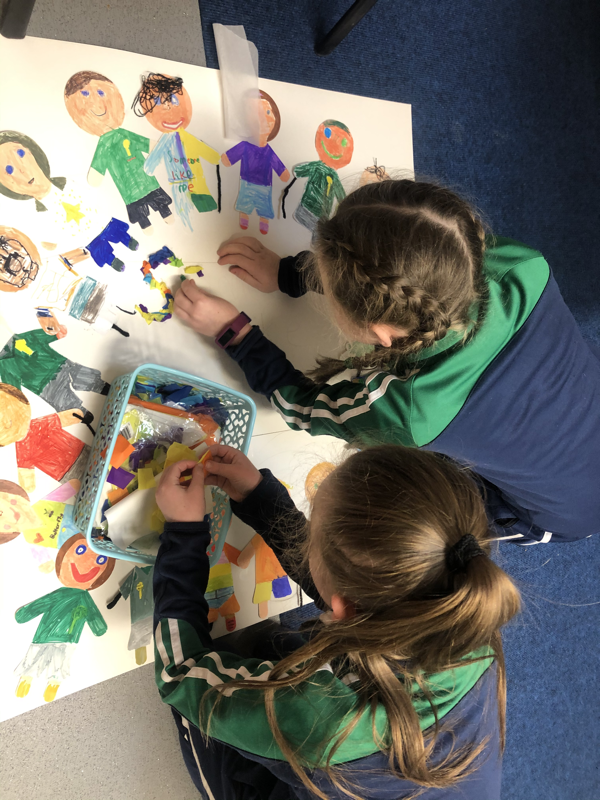 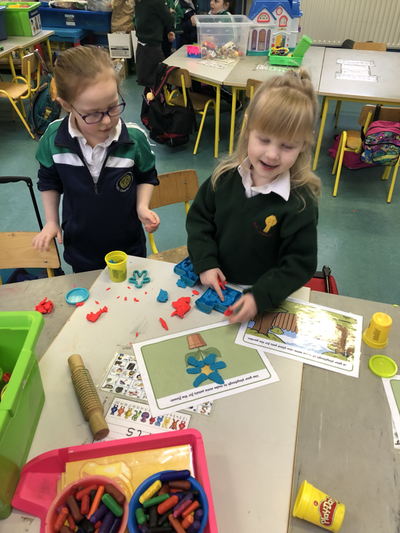 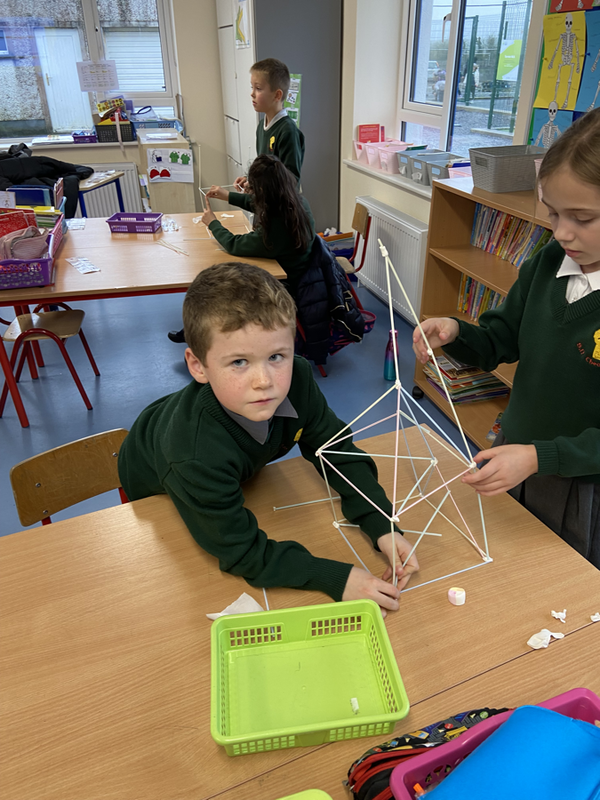 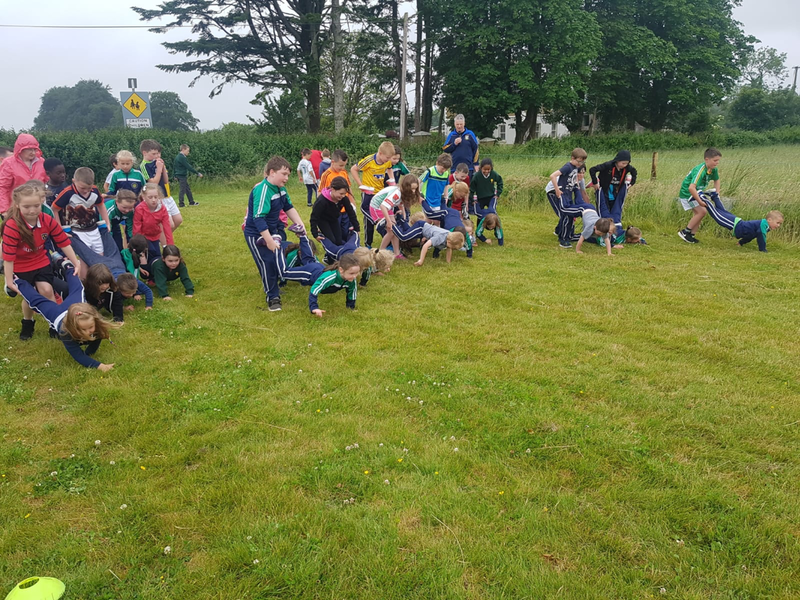 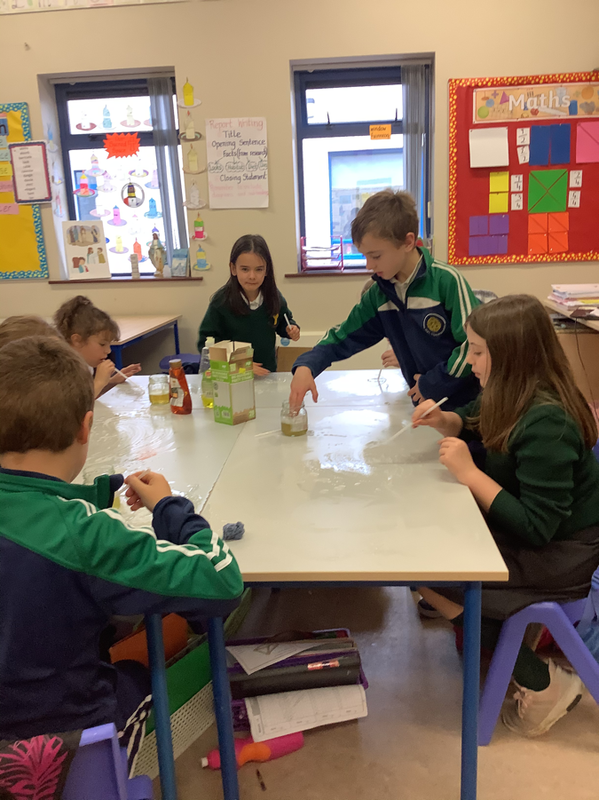 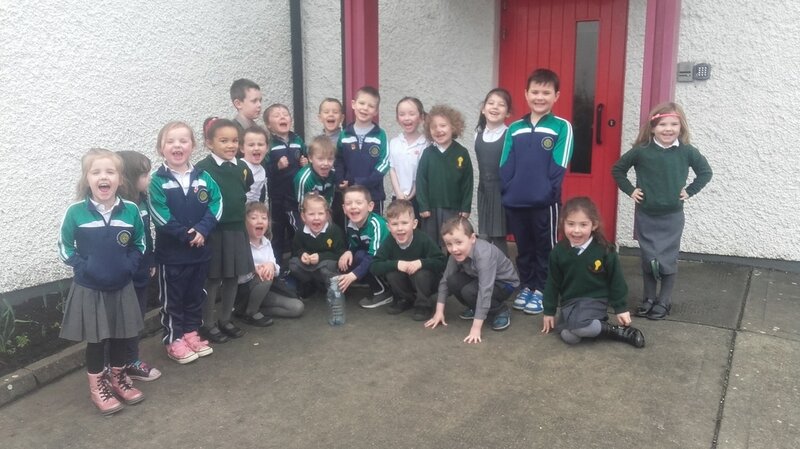 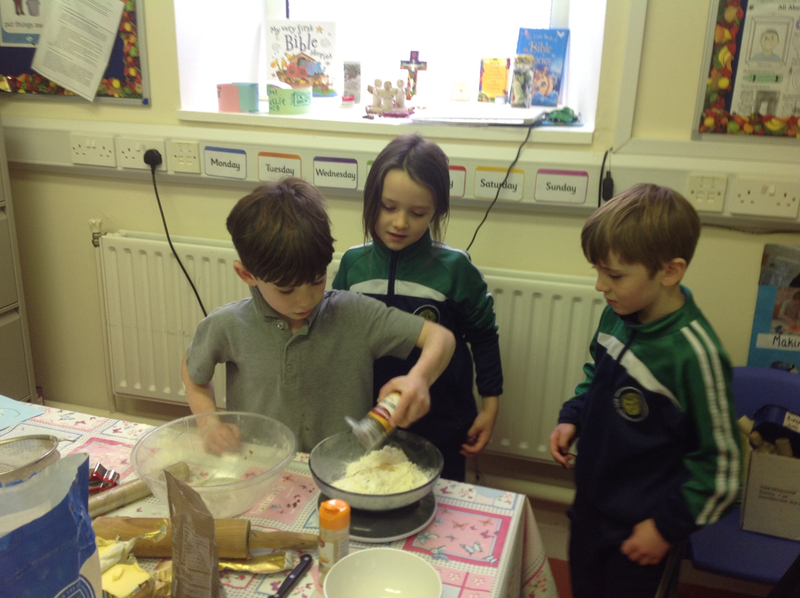 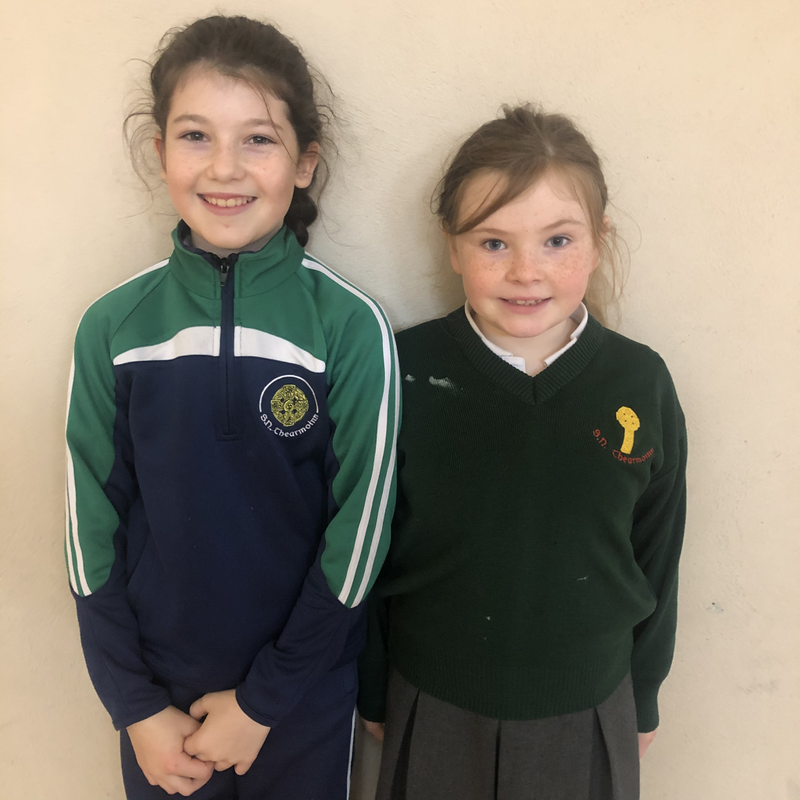 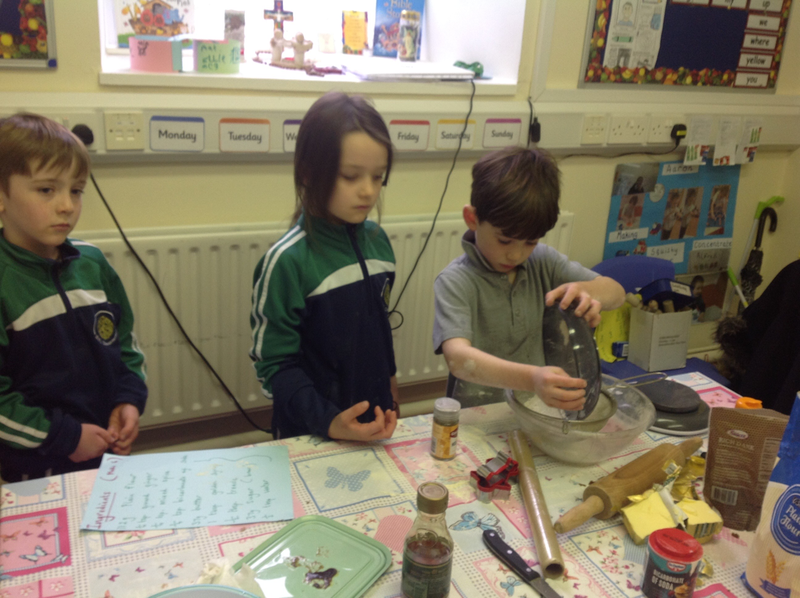 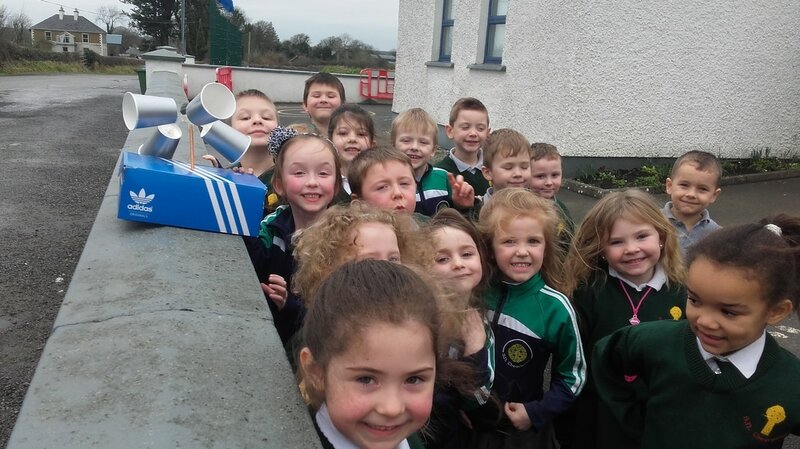 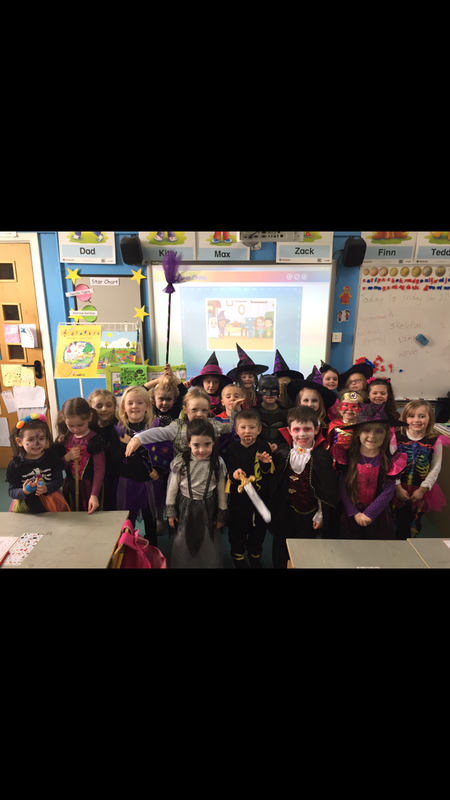 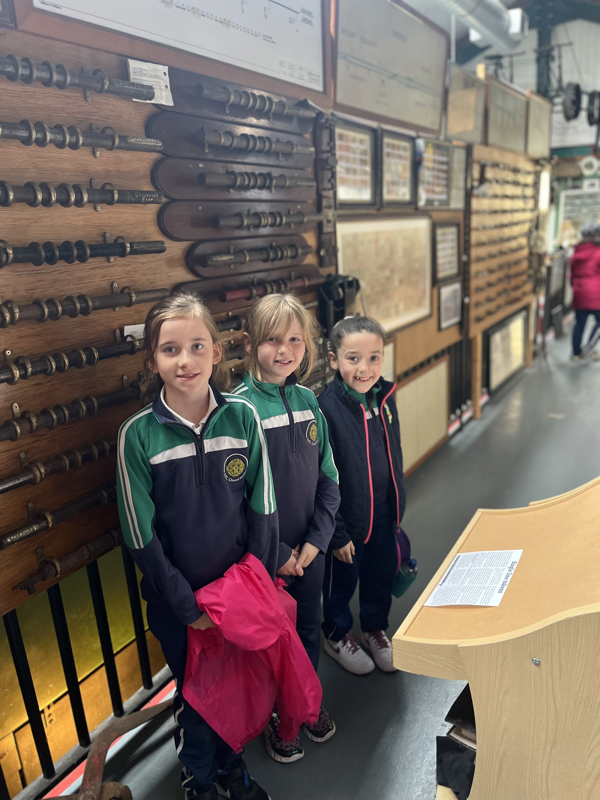 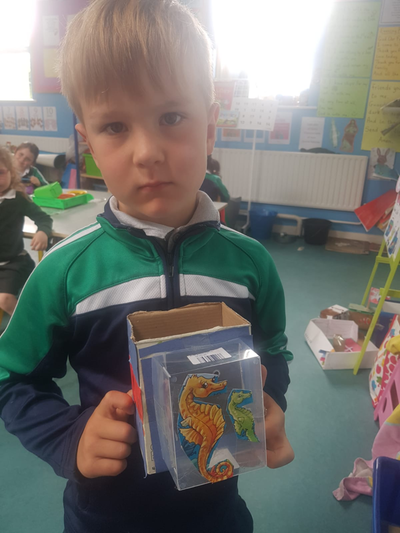 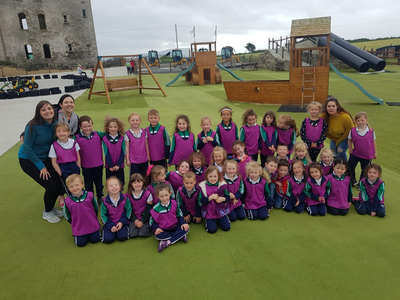 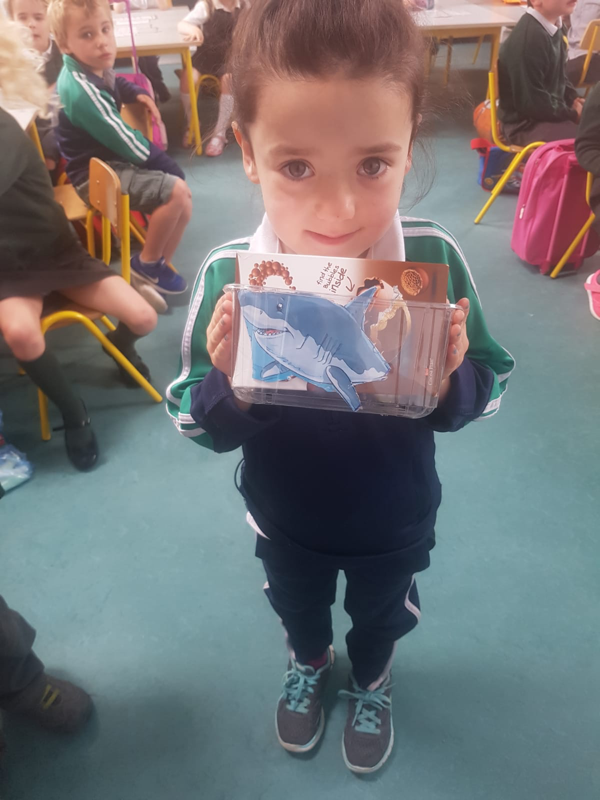 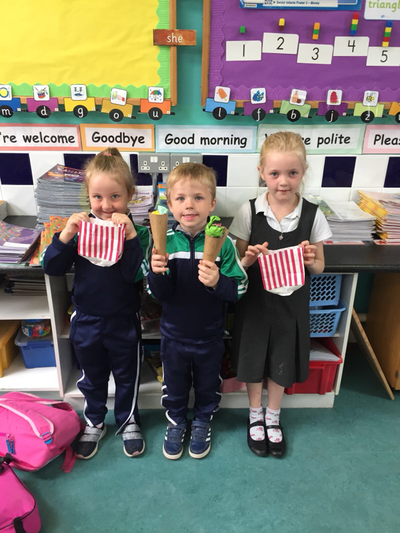 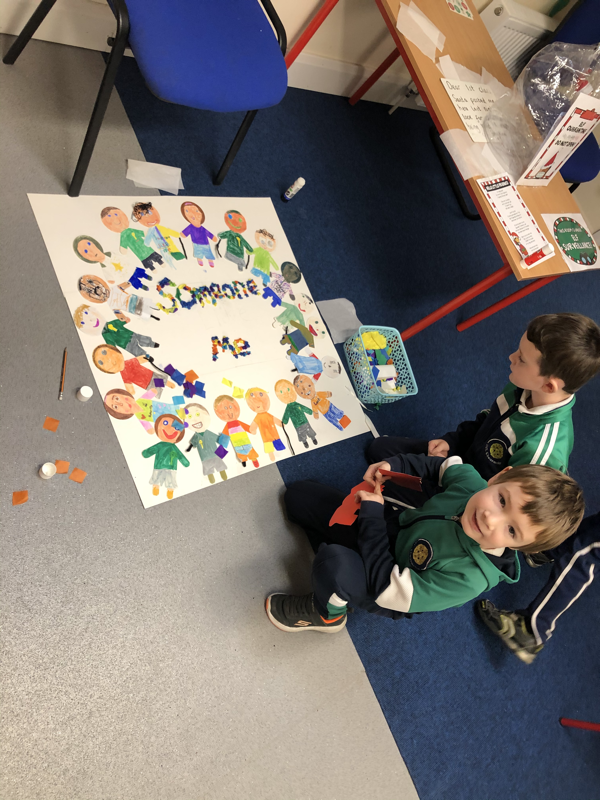 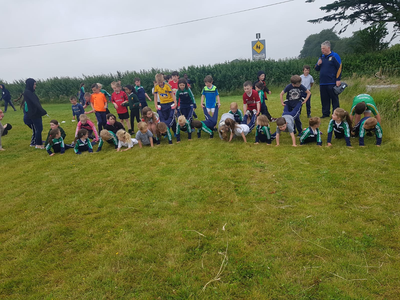 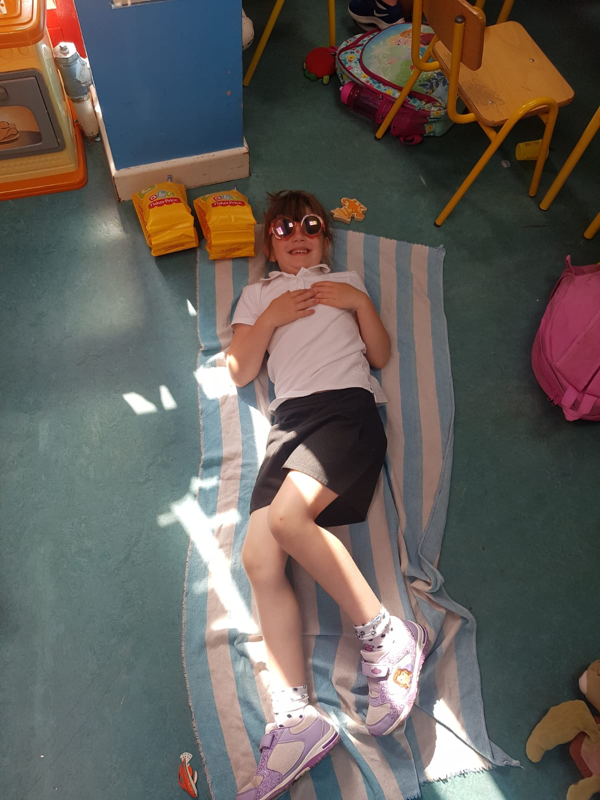 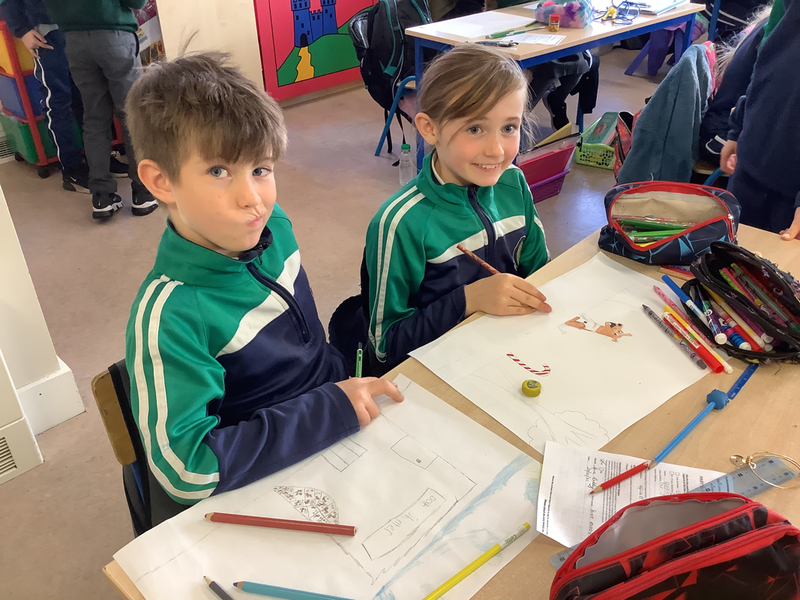 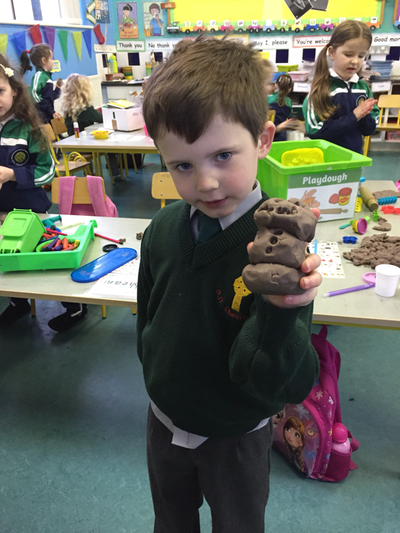 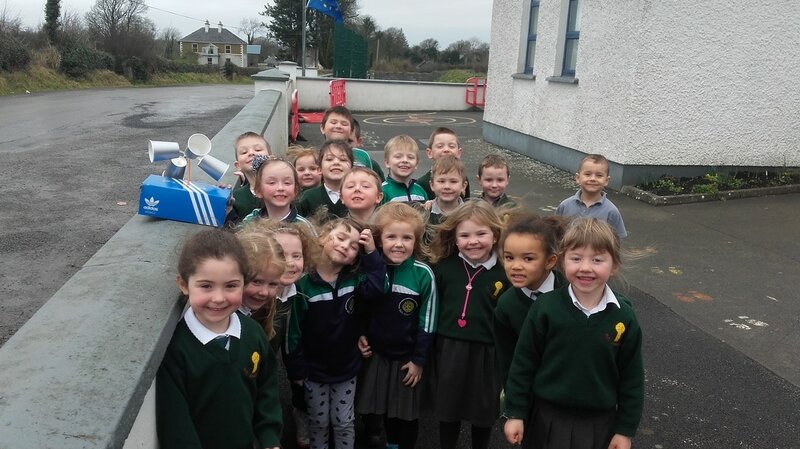 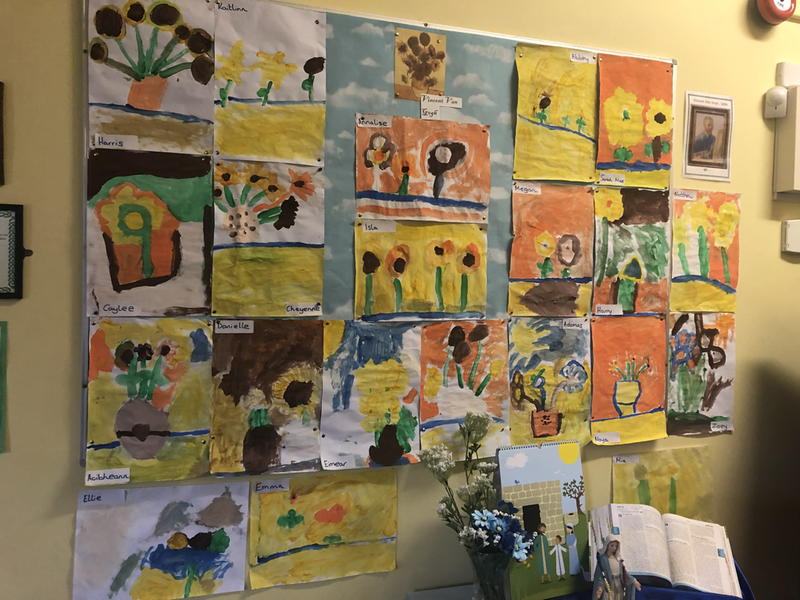 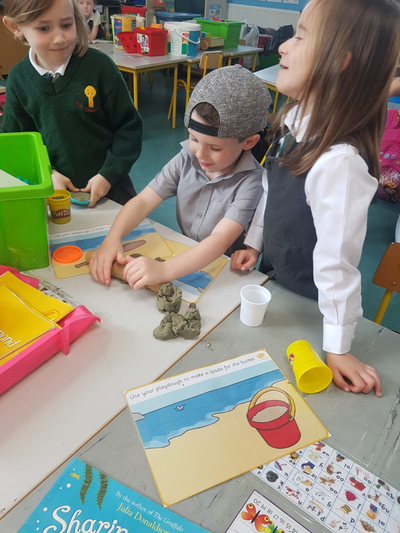 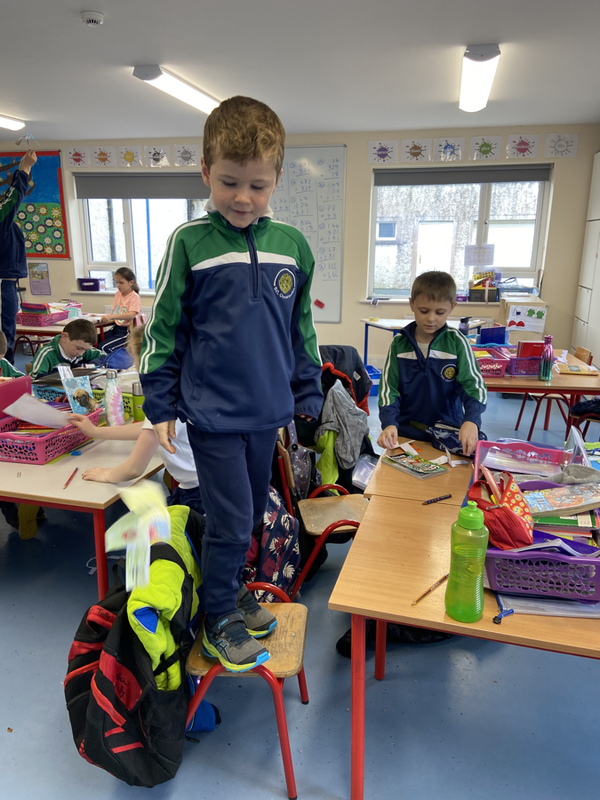 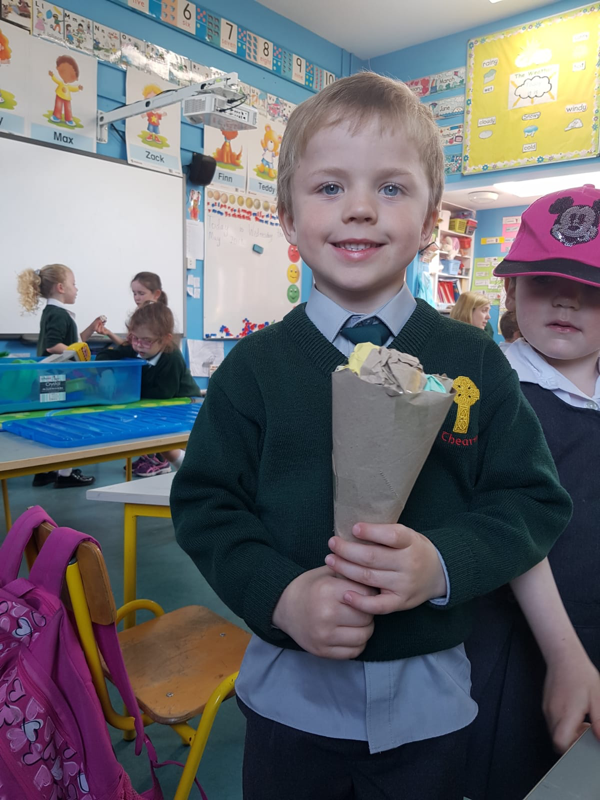 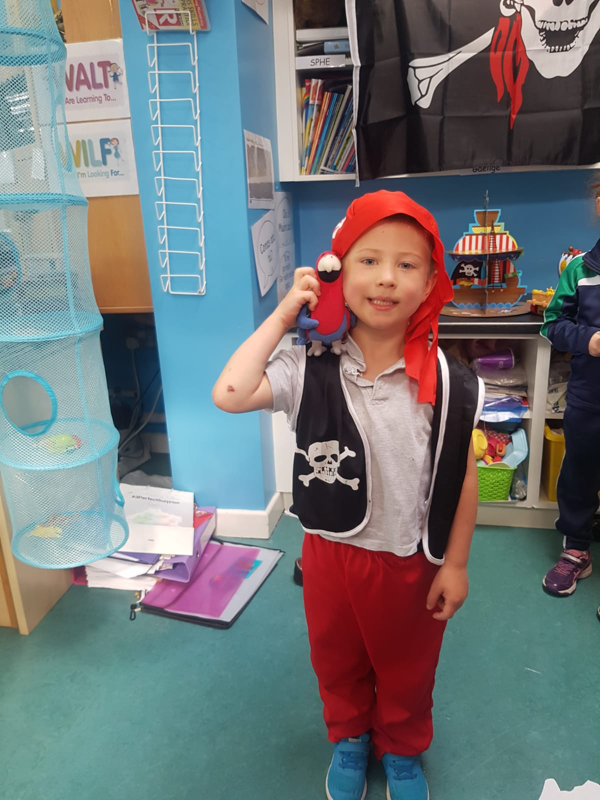 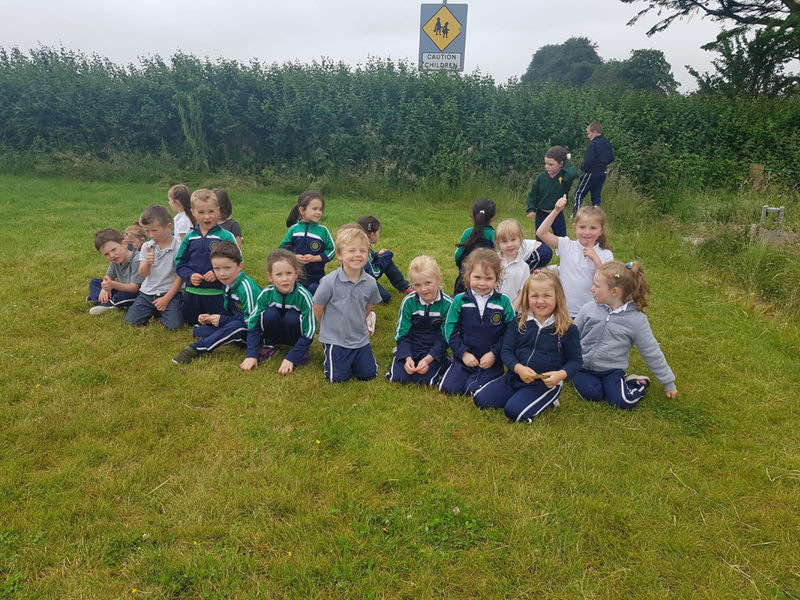 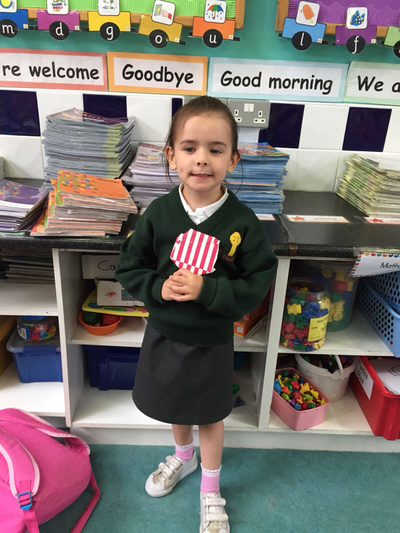 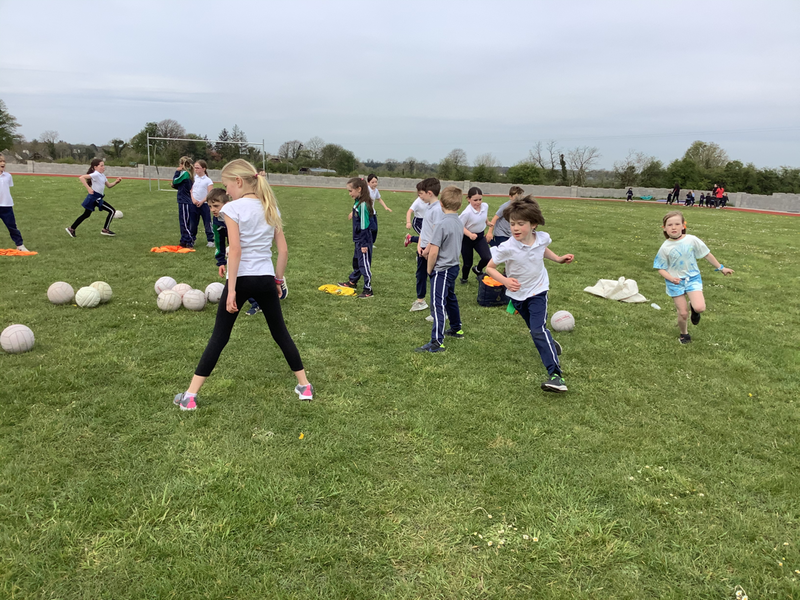 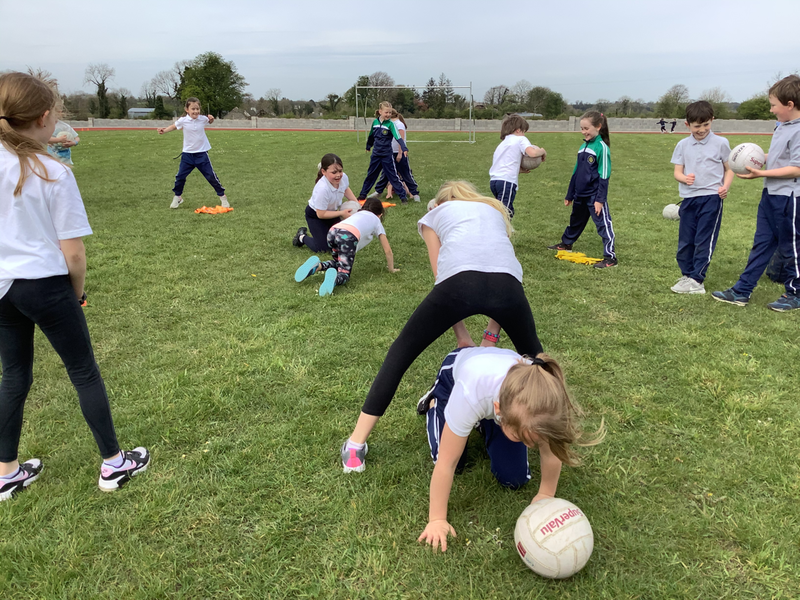 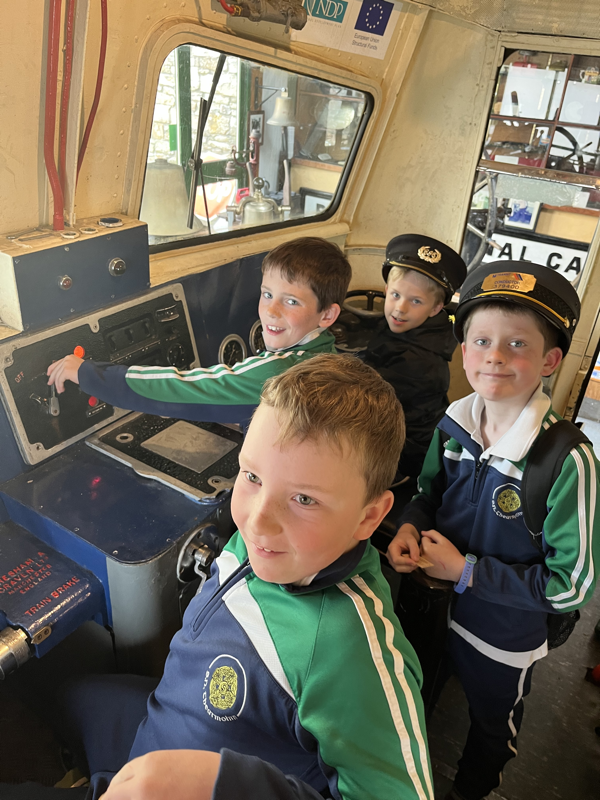 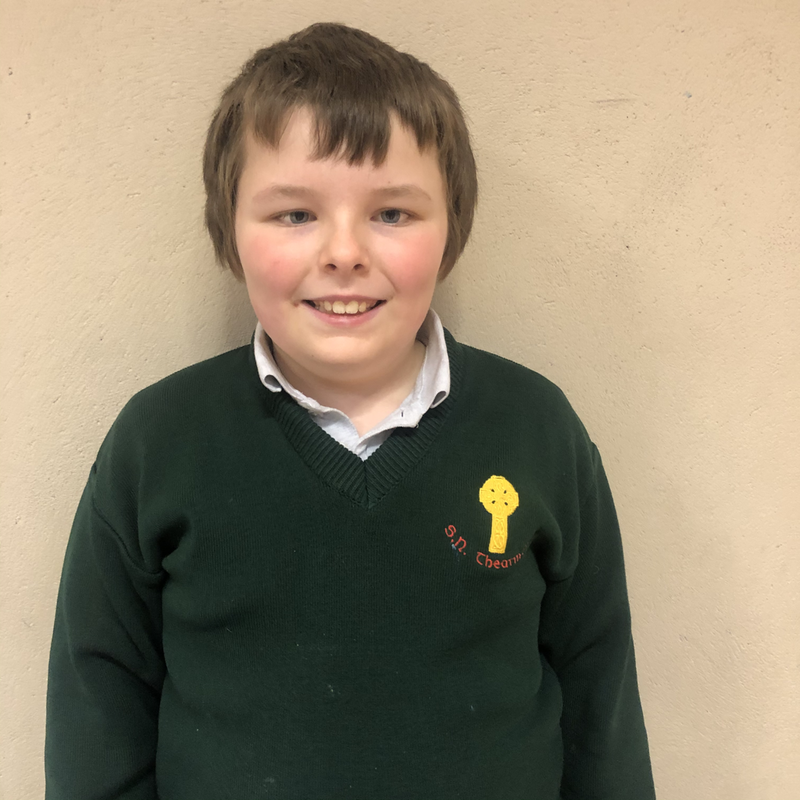 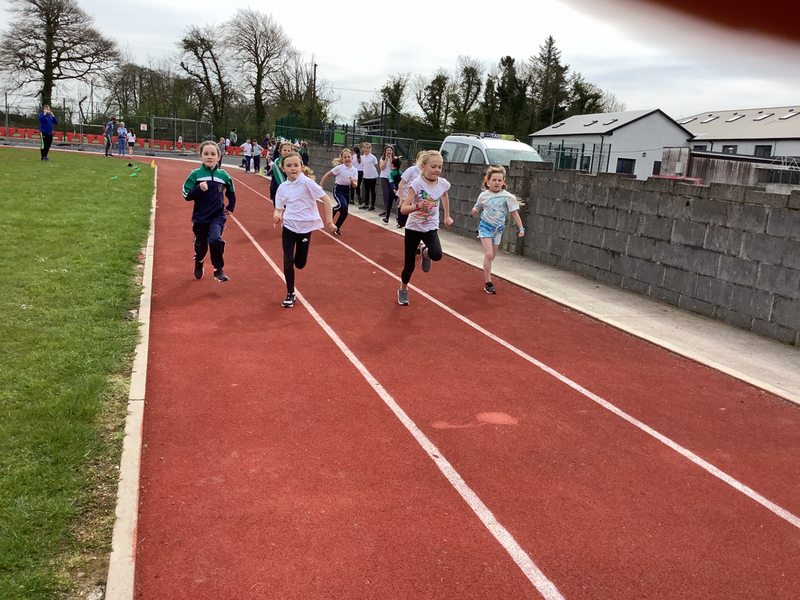 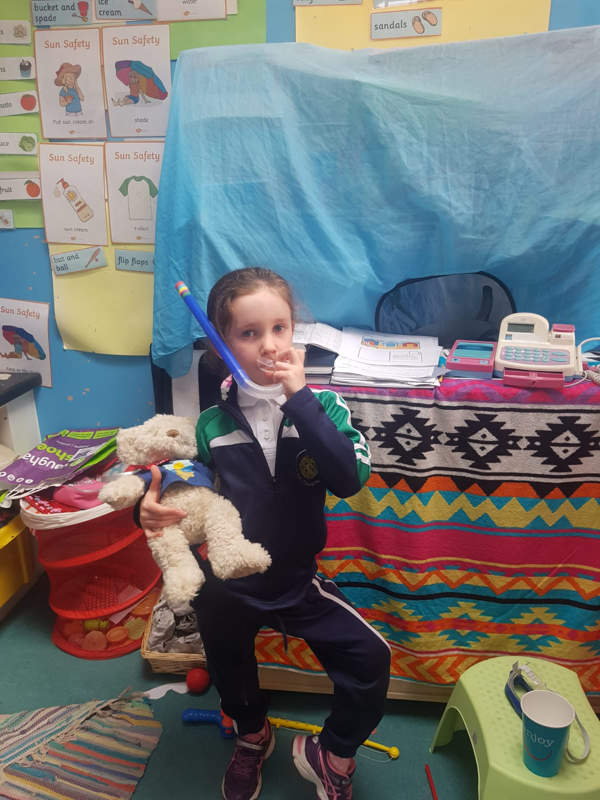 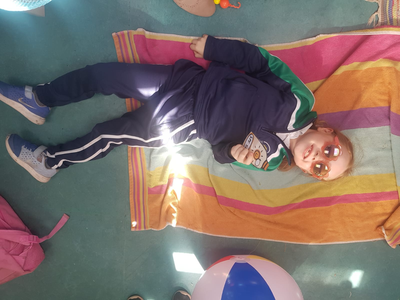 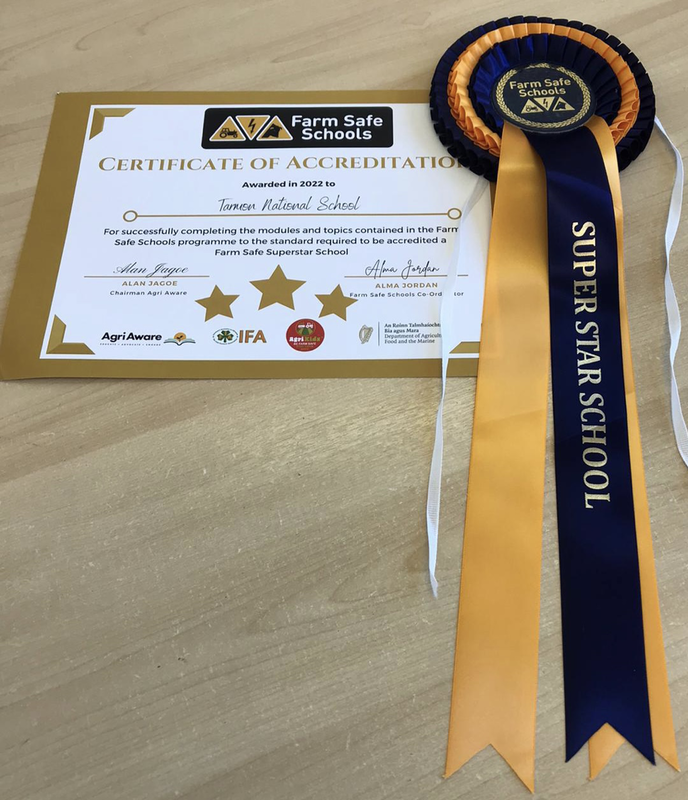 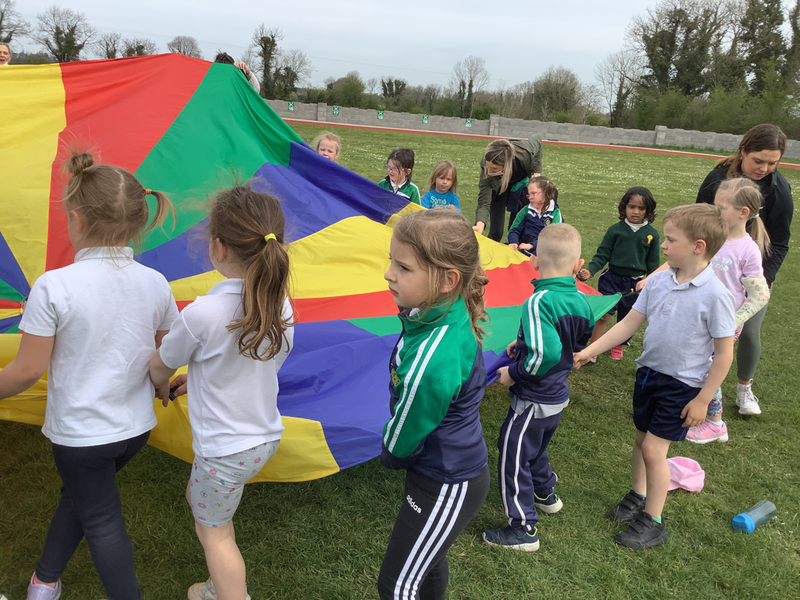 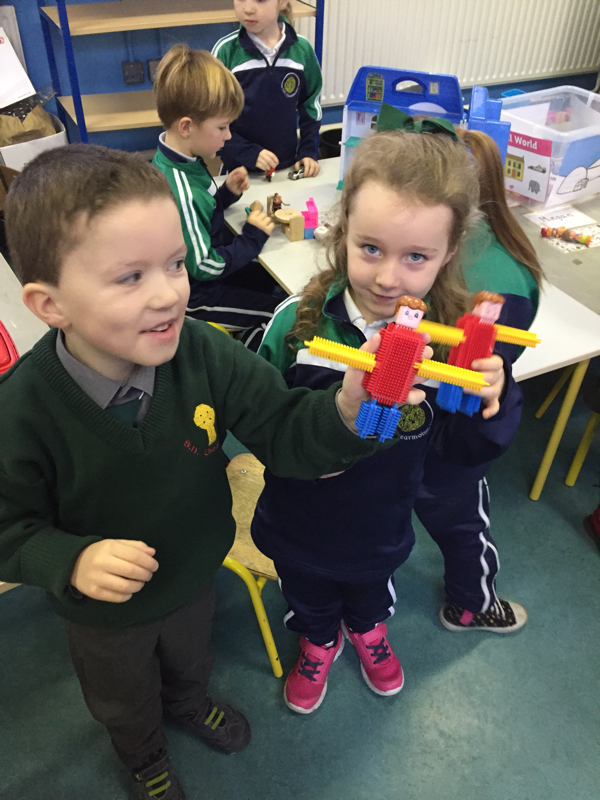 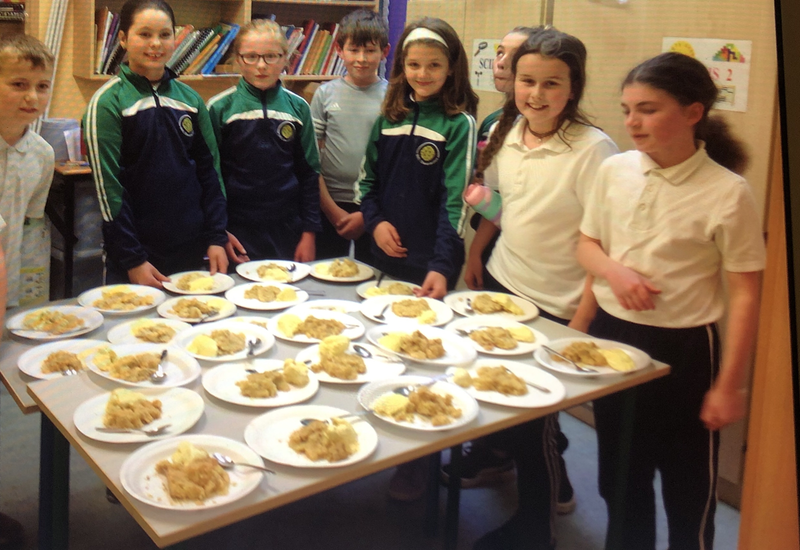 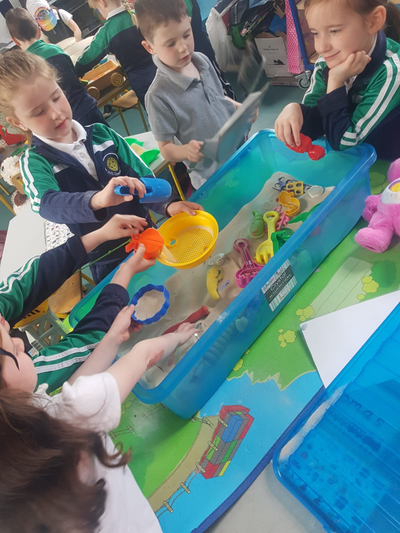 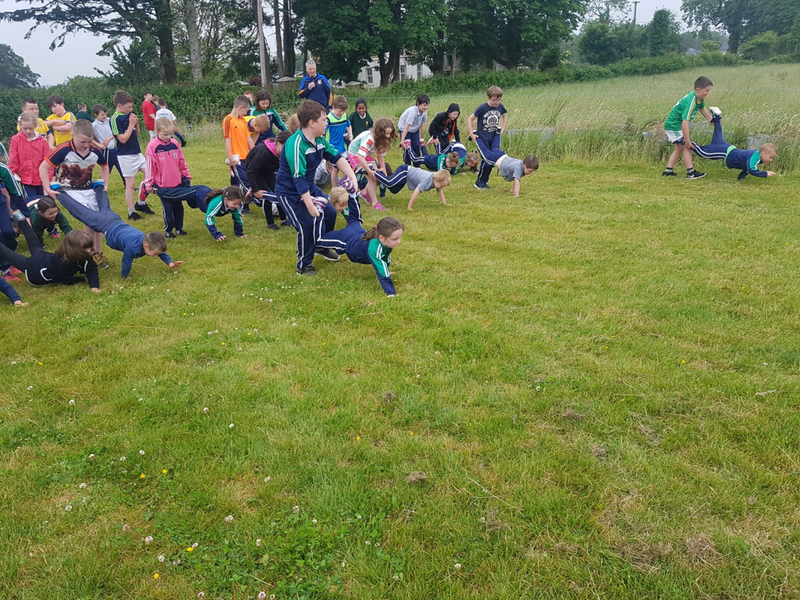 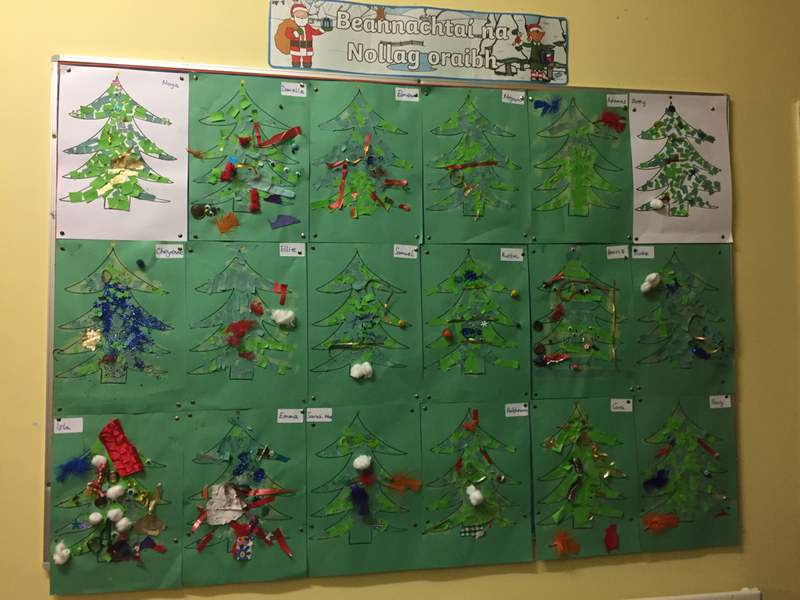 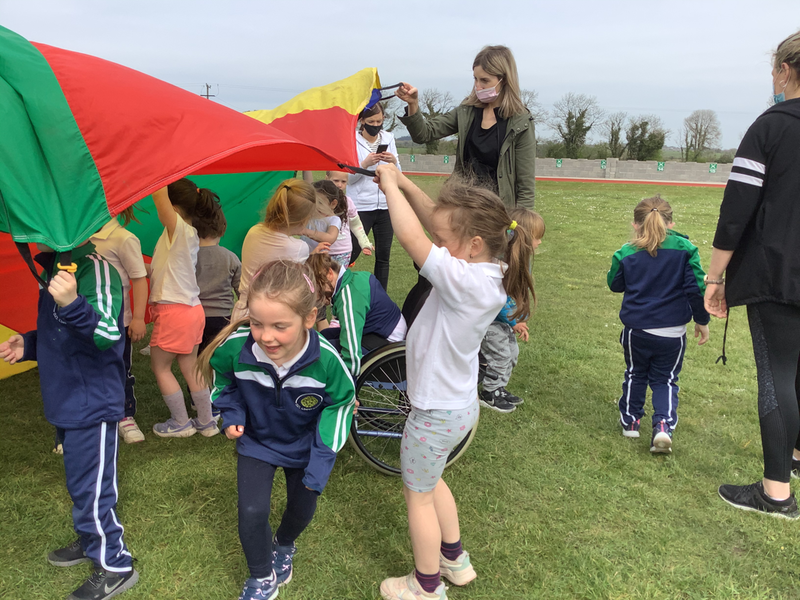 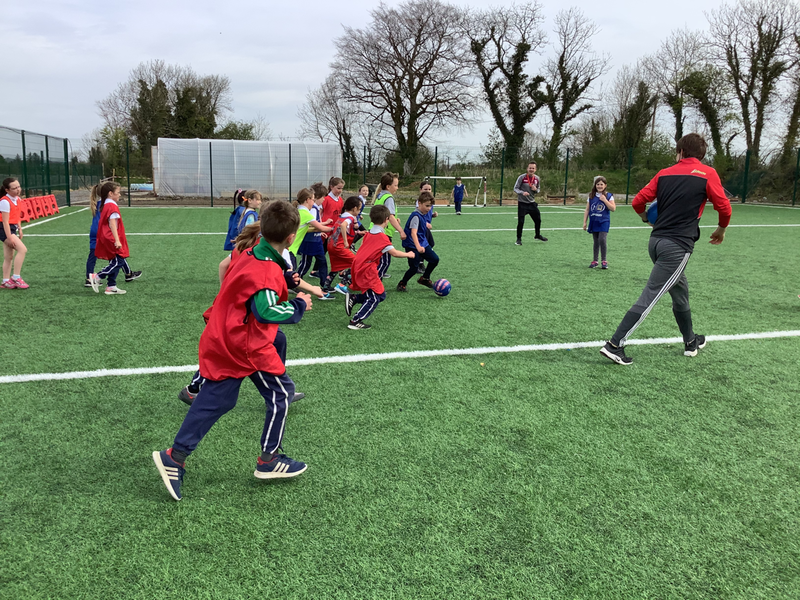 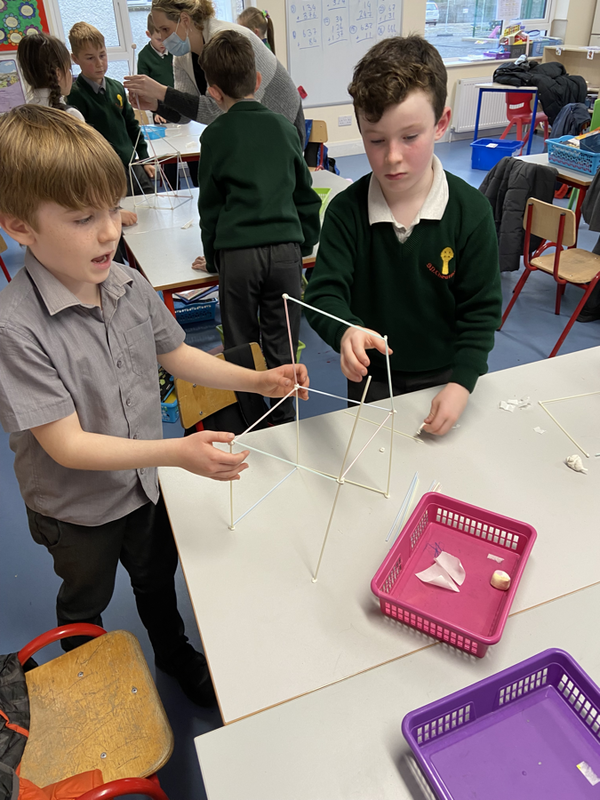 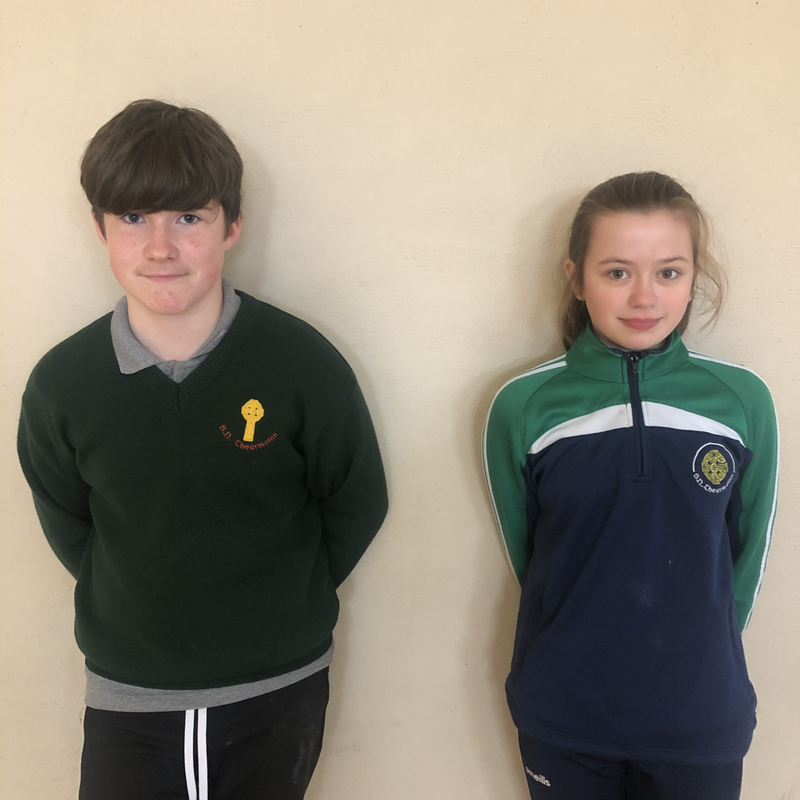 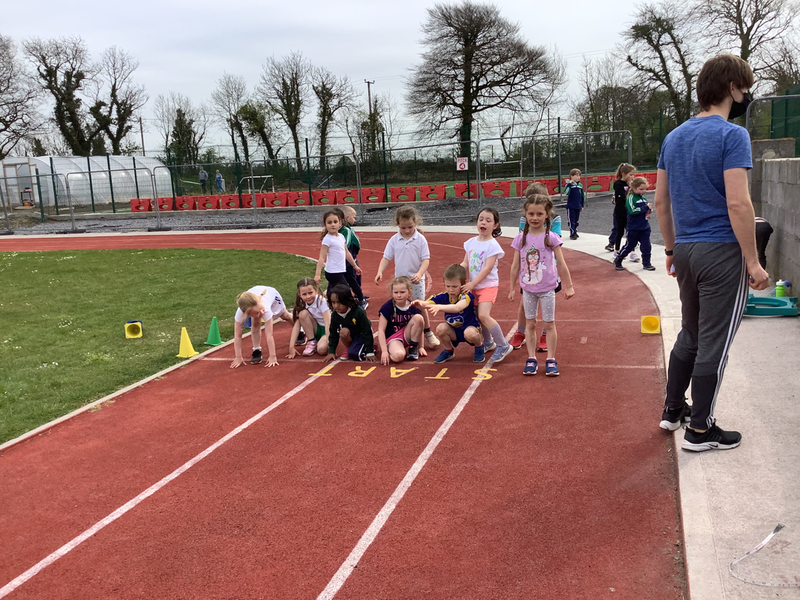 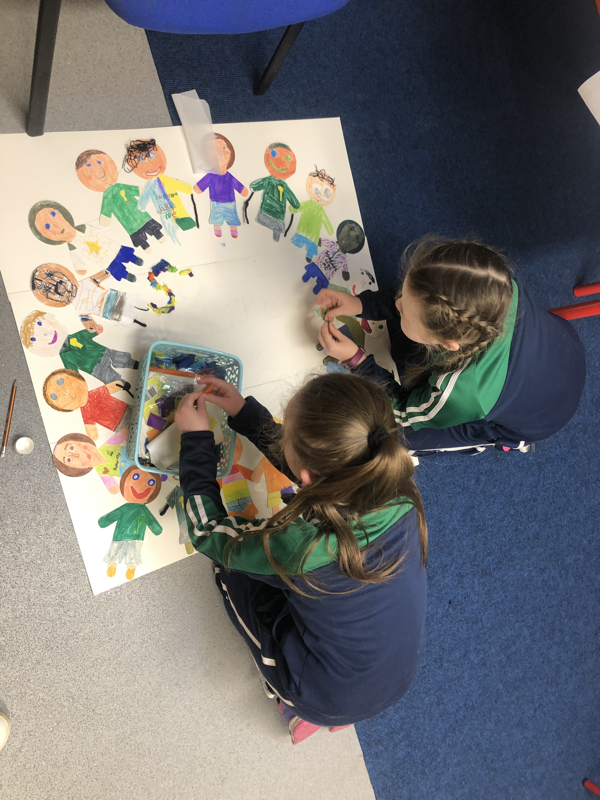 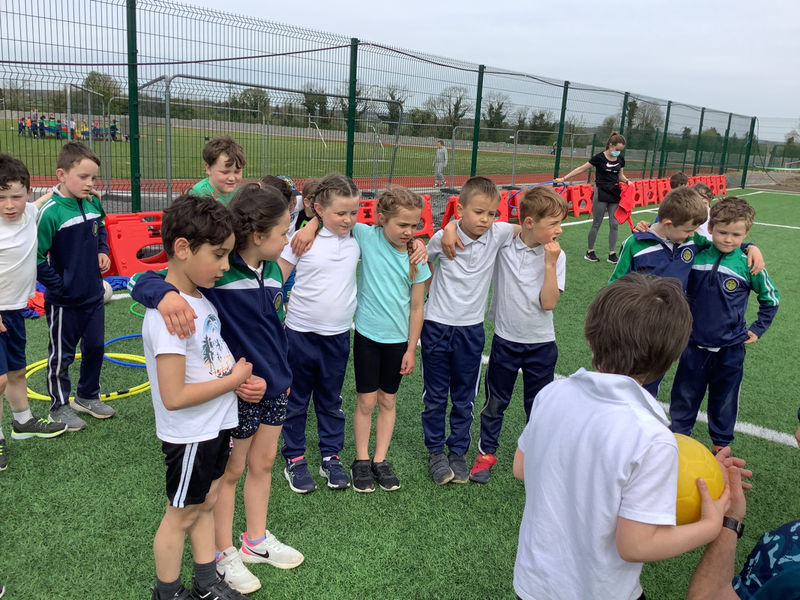 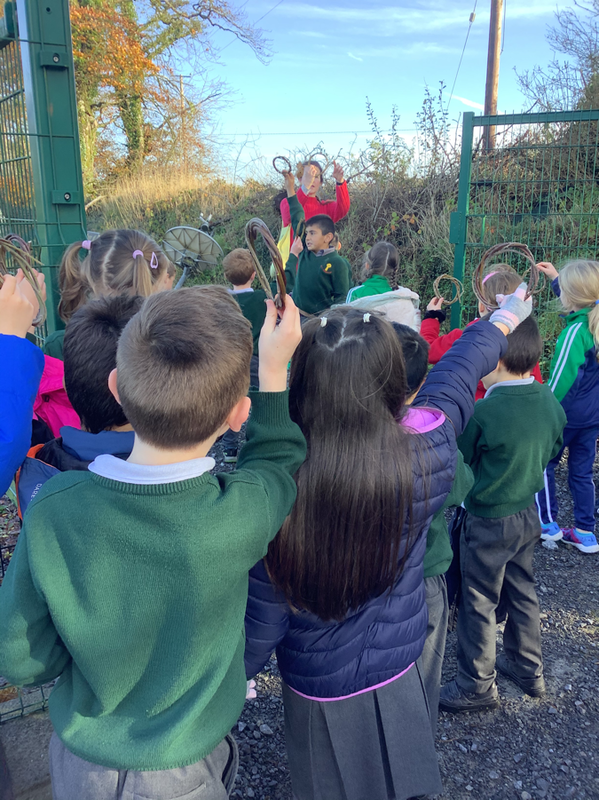 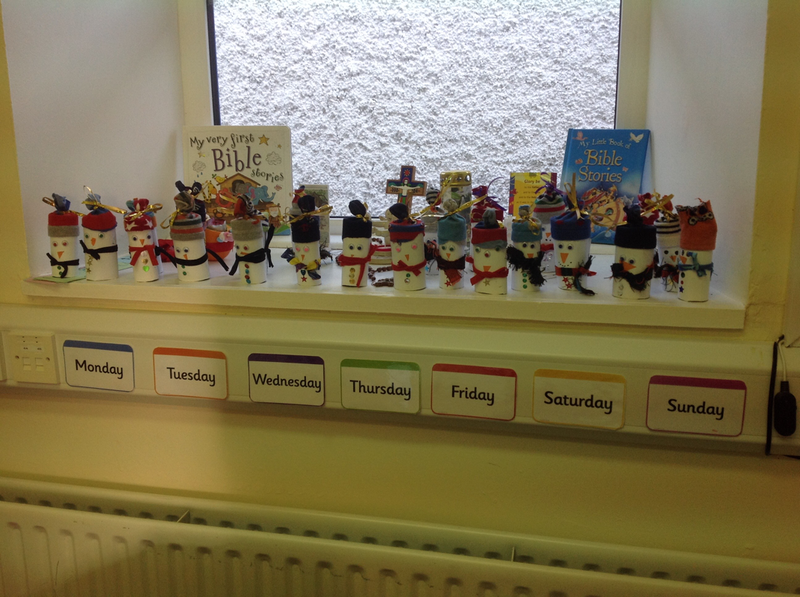 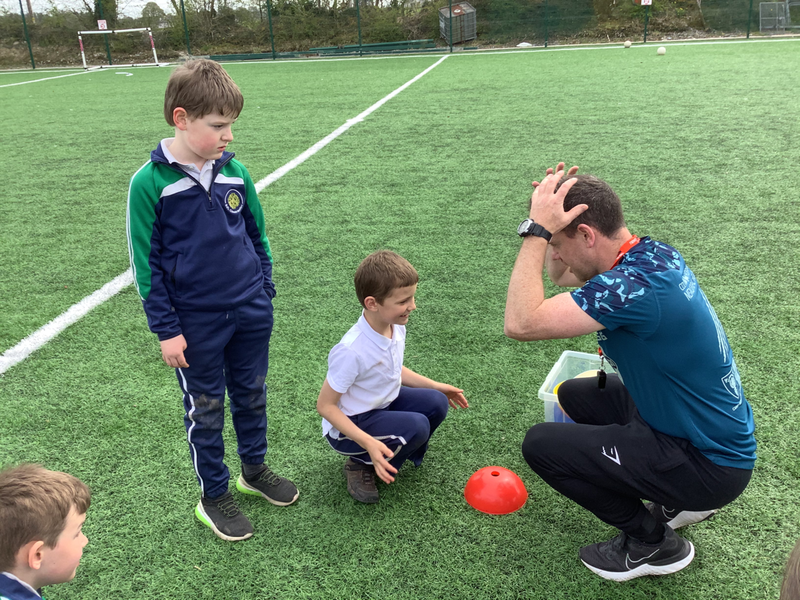 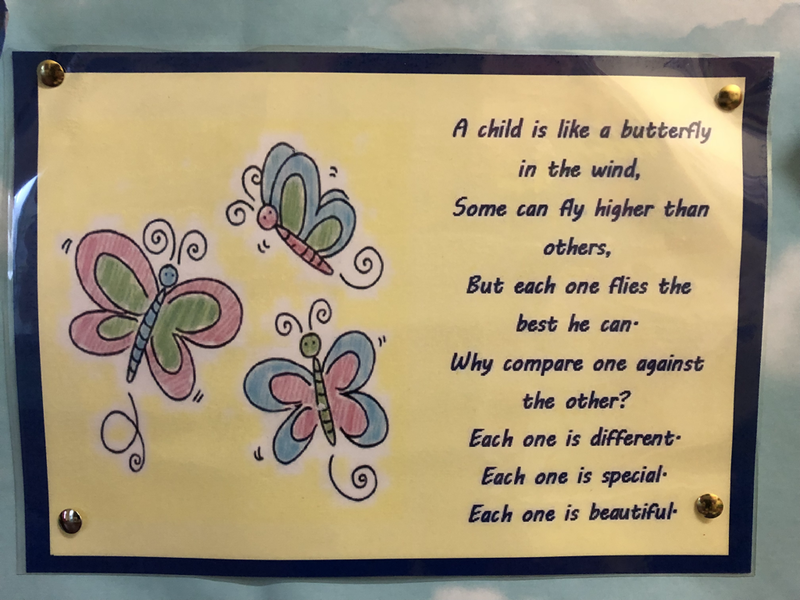 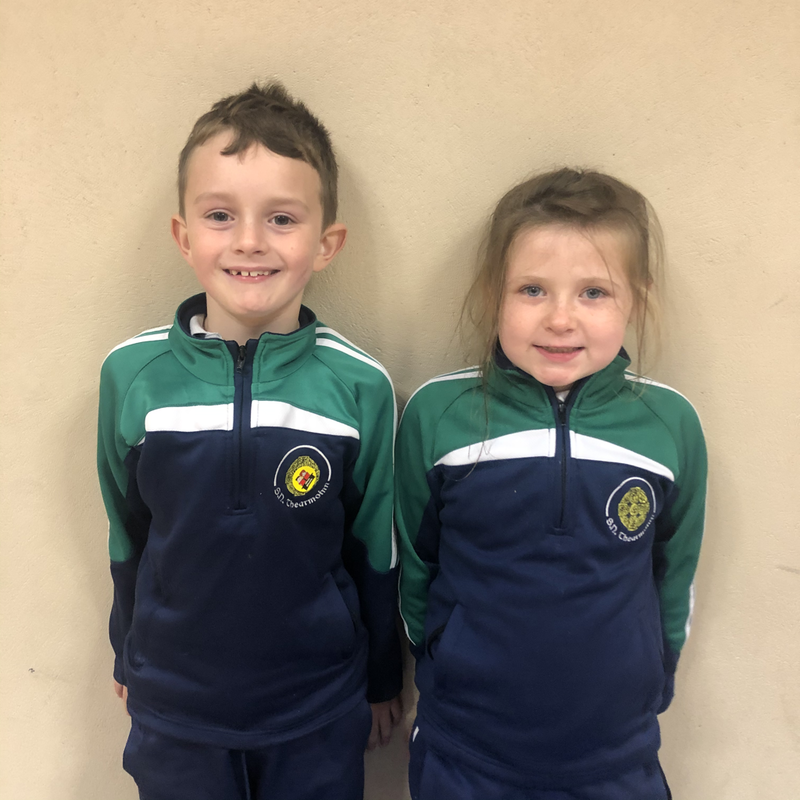 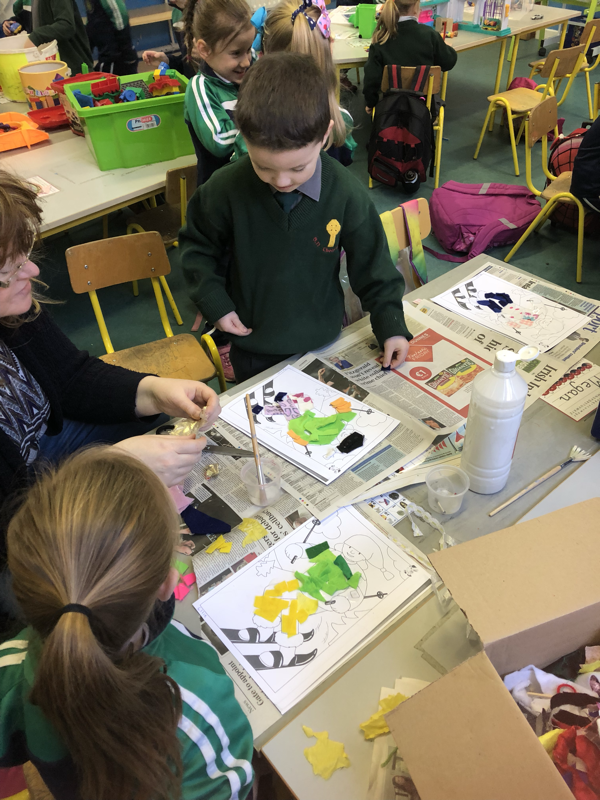 Junior Infants - Tarmon N.S. 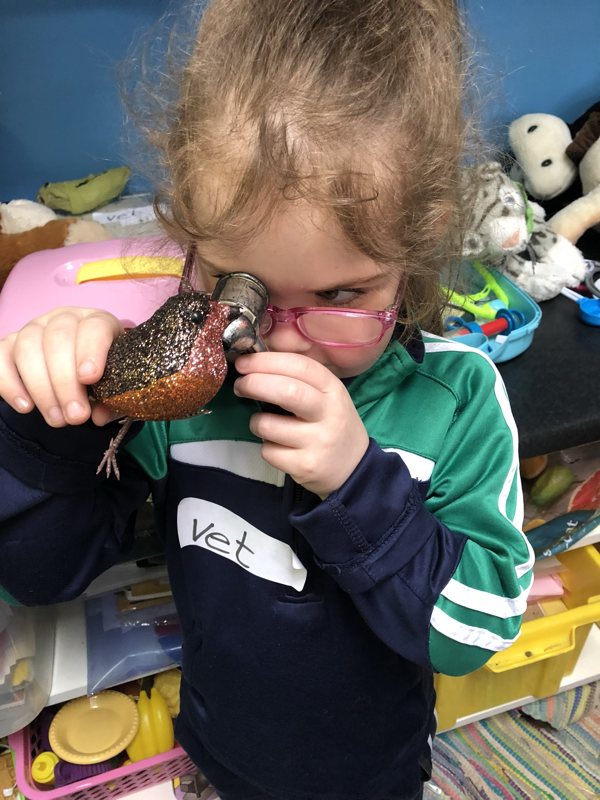 The real vet came to visit! 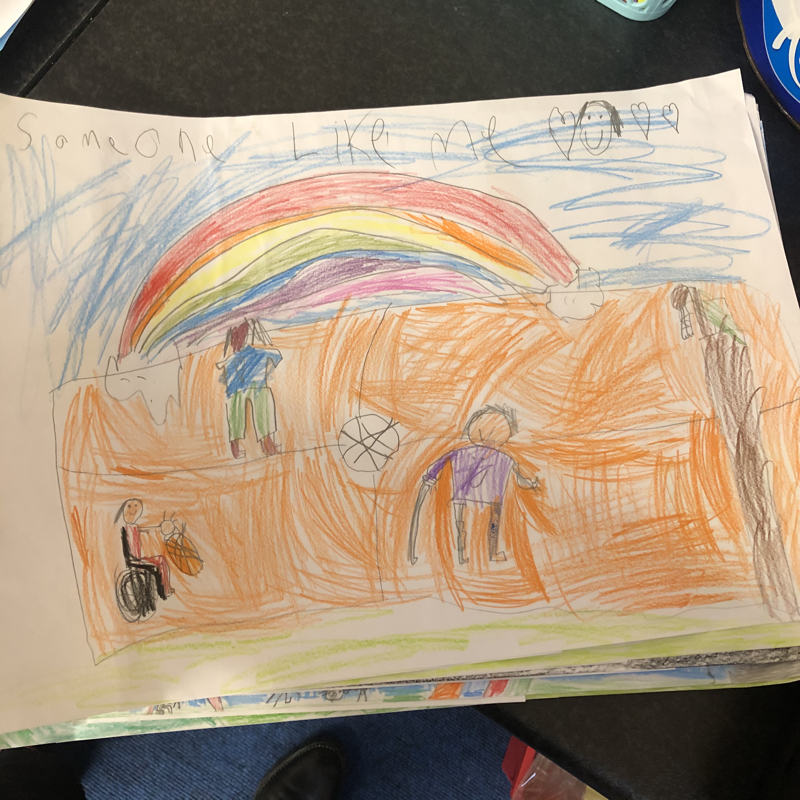 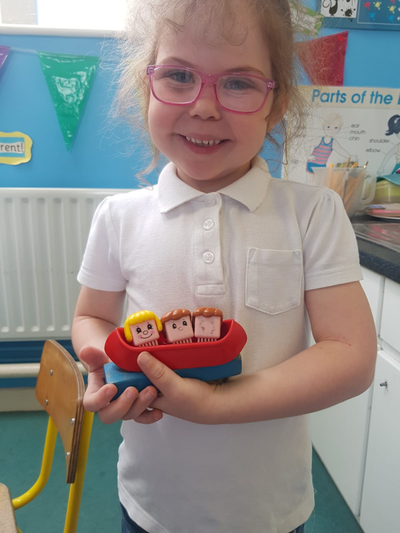 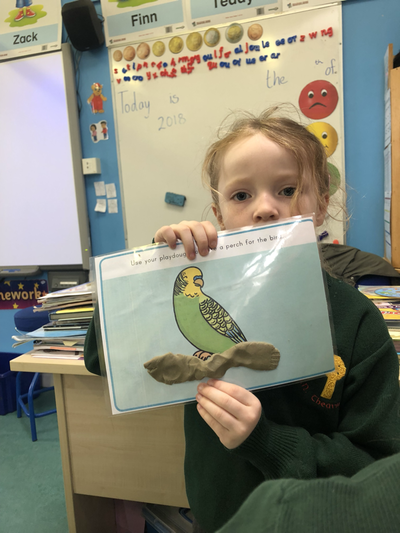 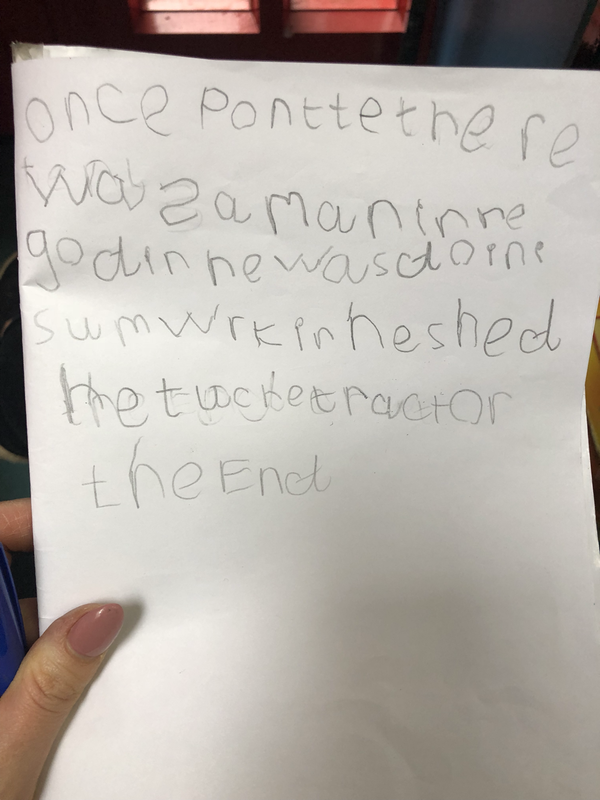 Our stories are getting better and better! 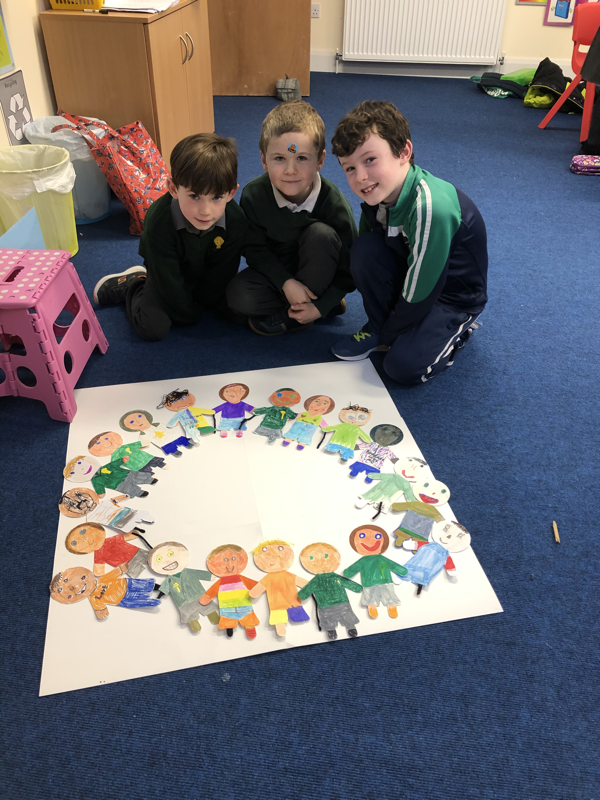 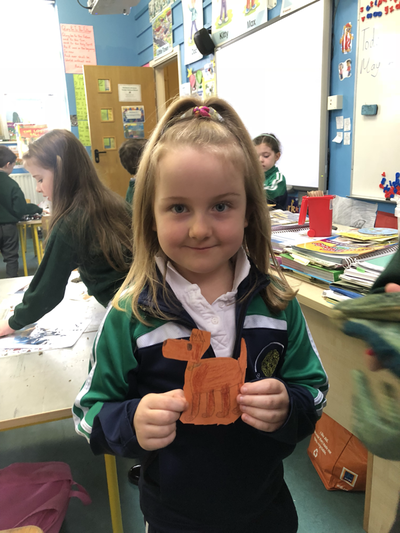 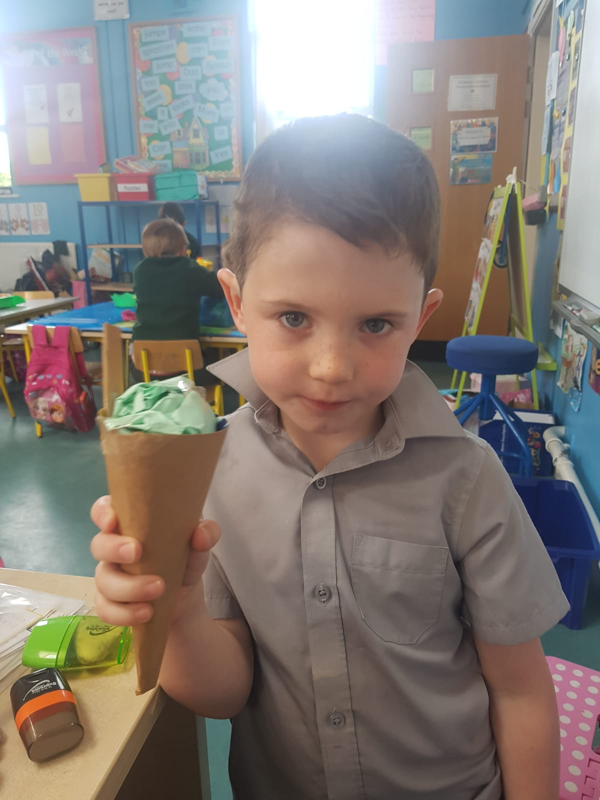 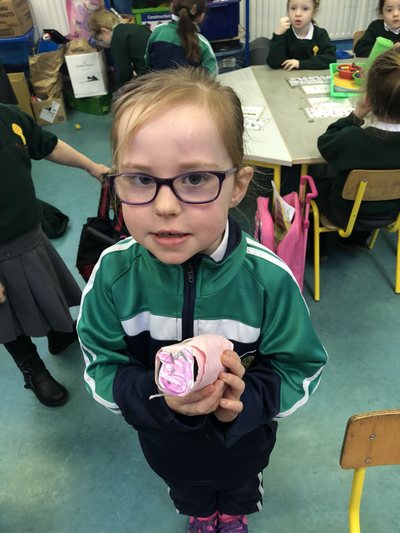 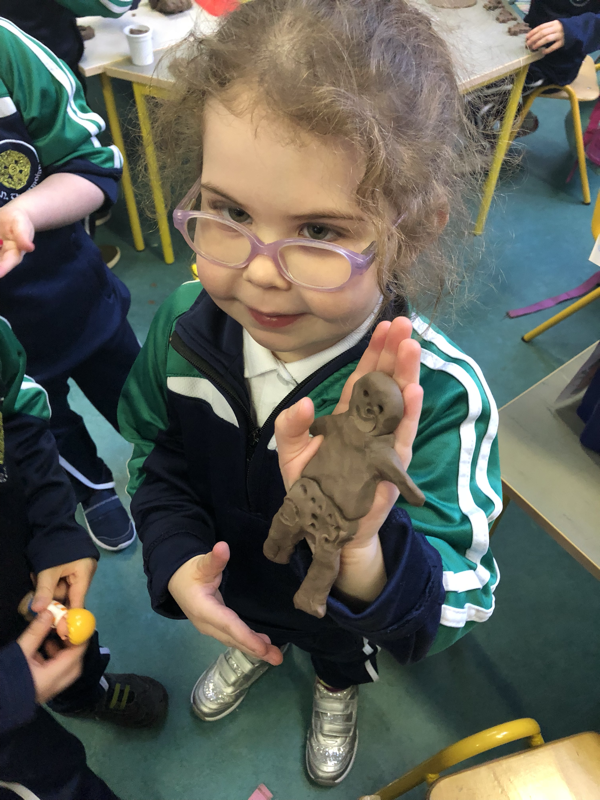 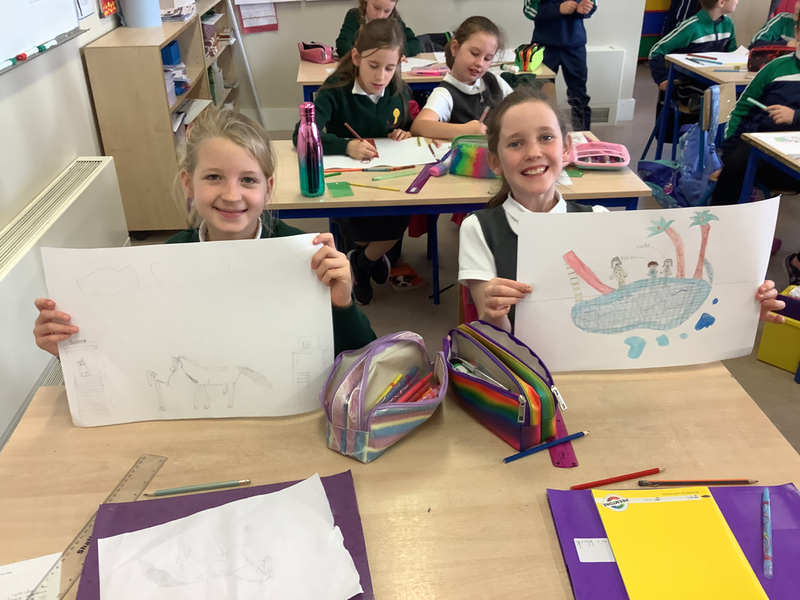 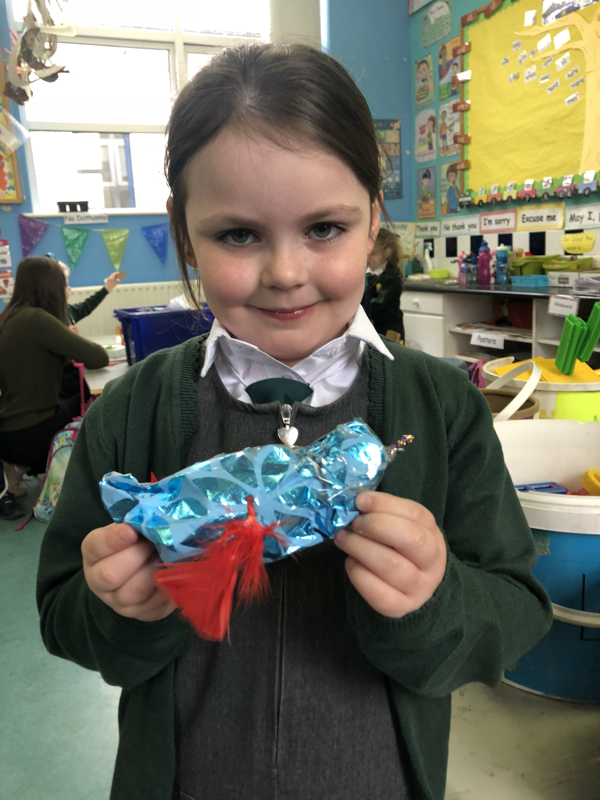 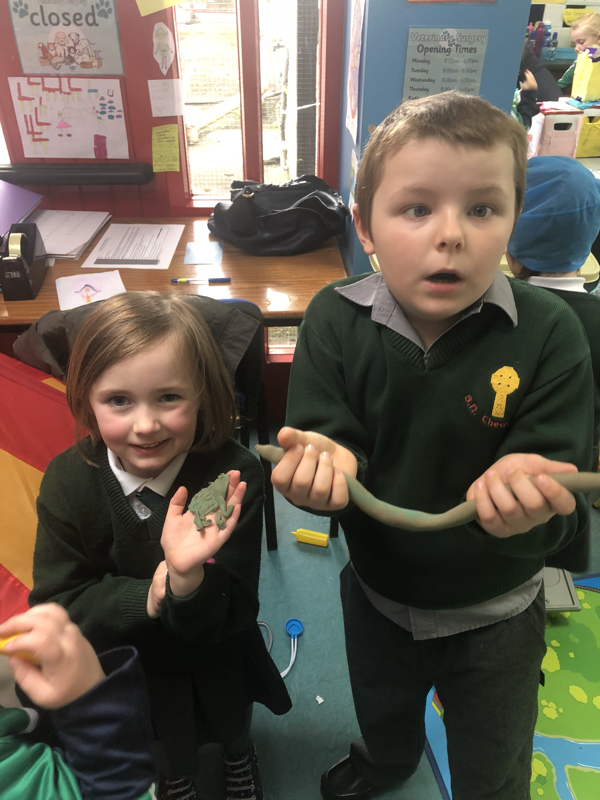 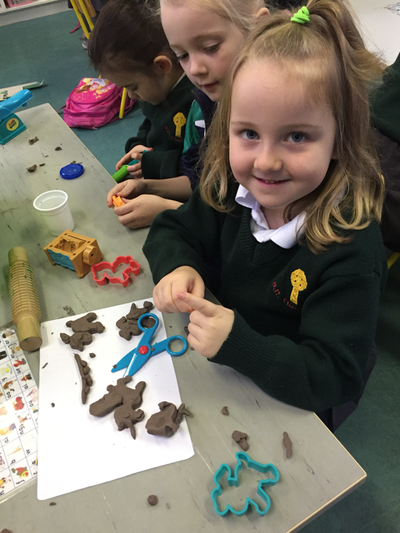 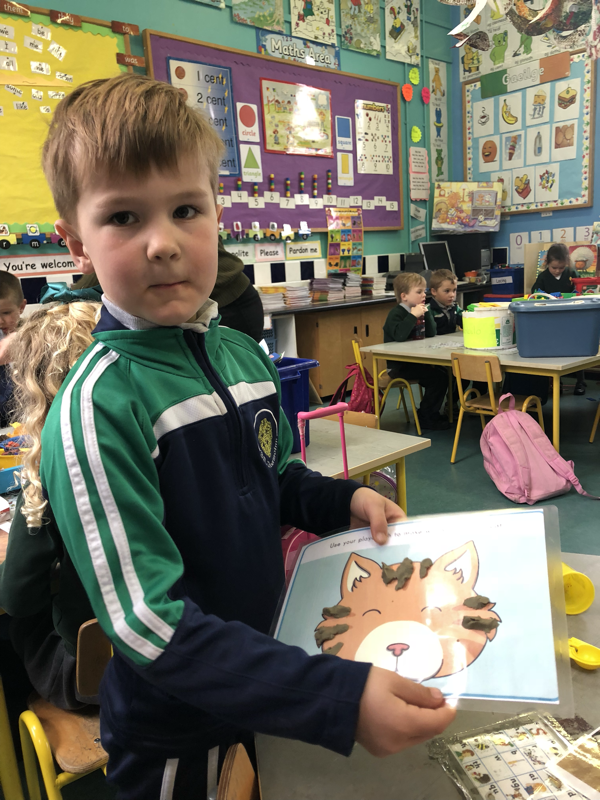 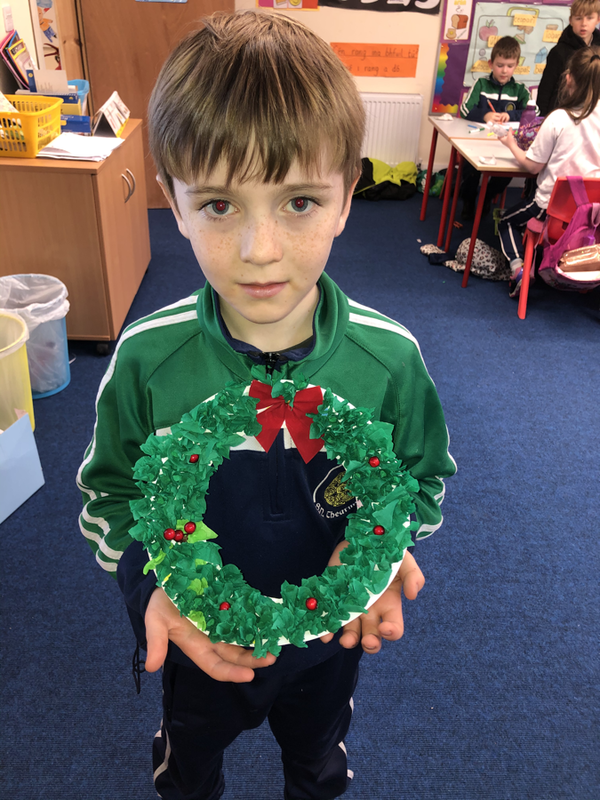 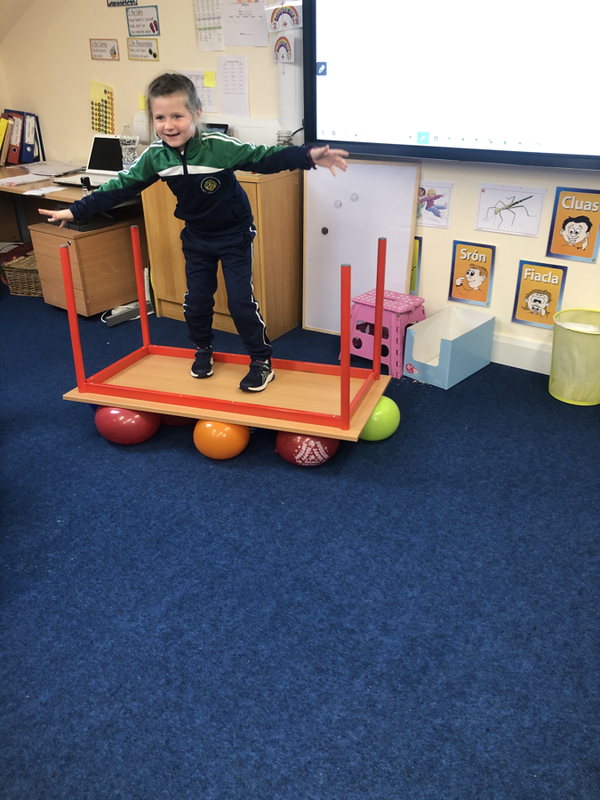 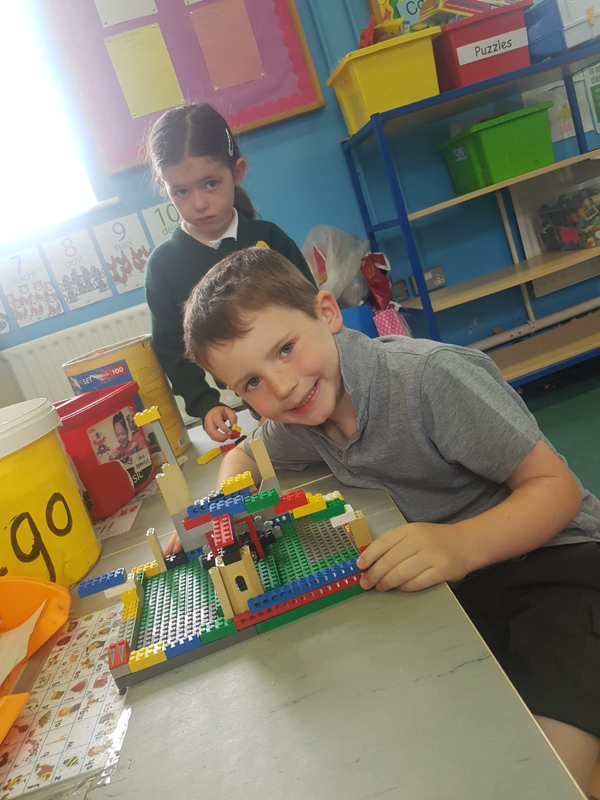 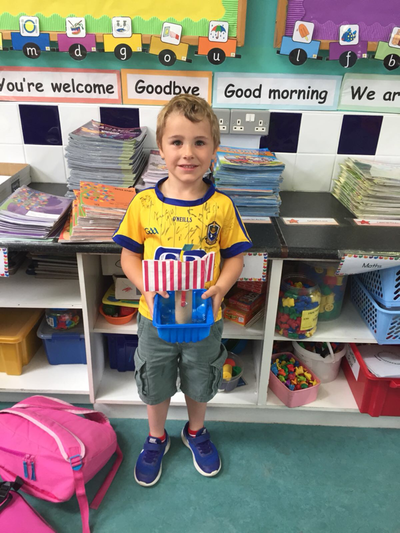 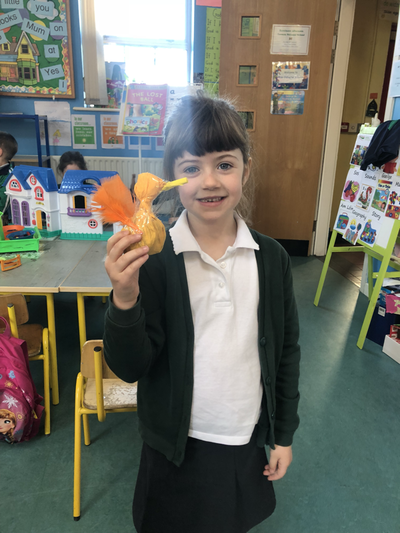 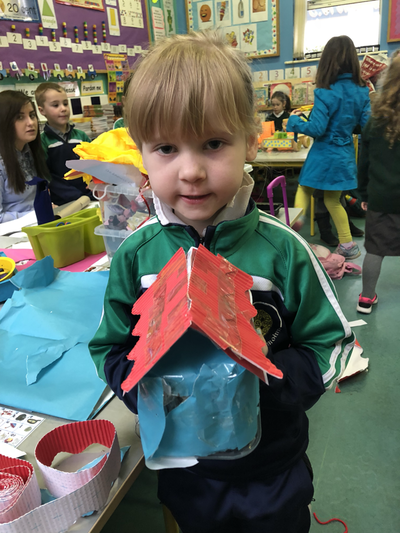 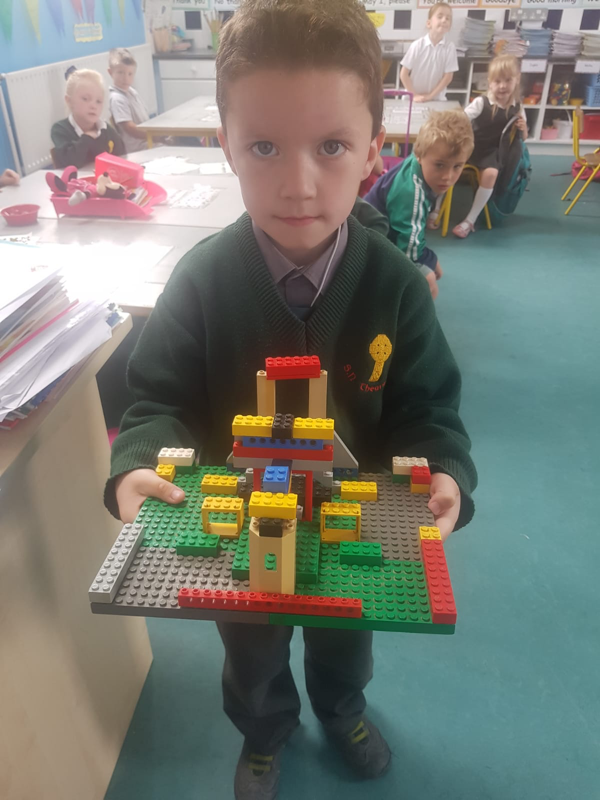 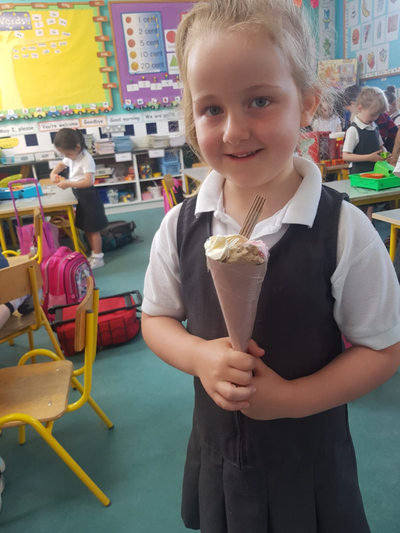 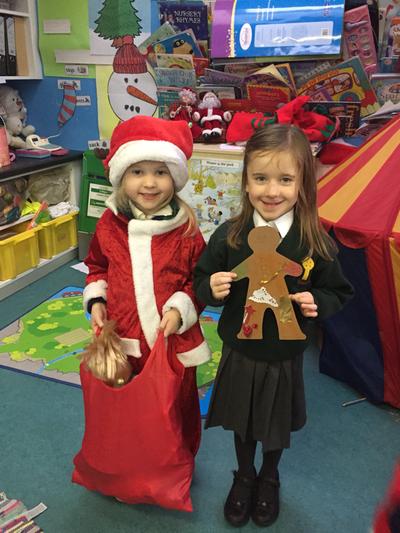 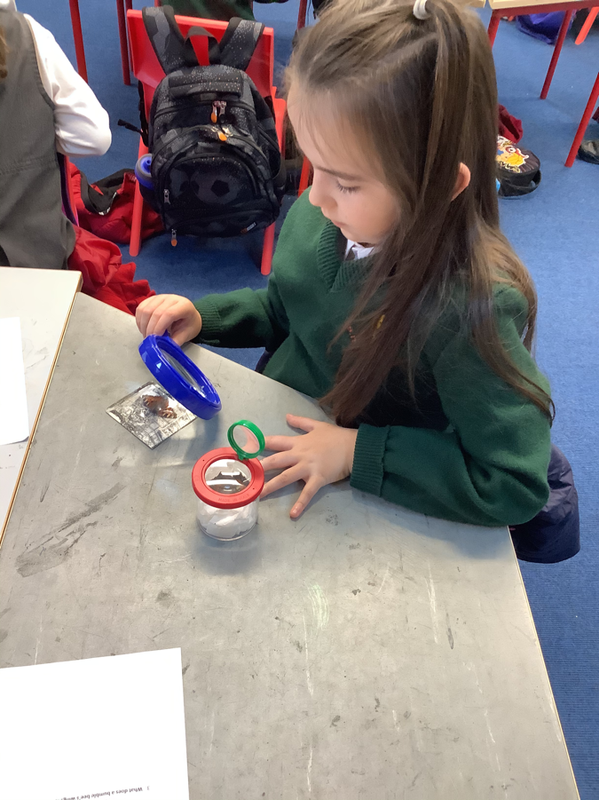 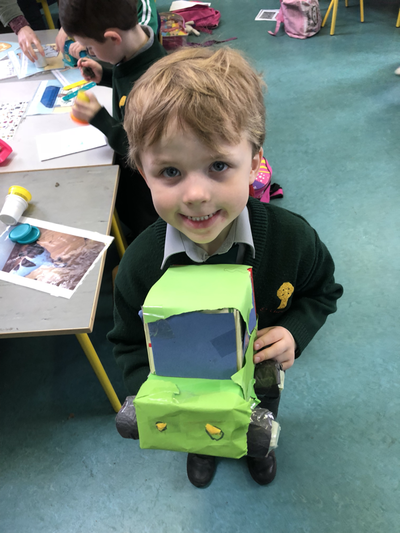 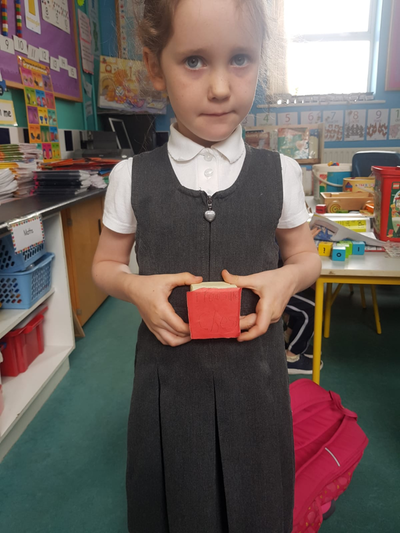 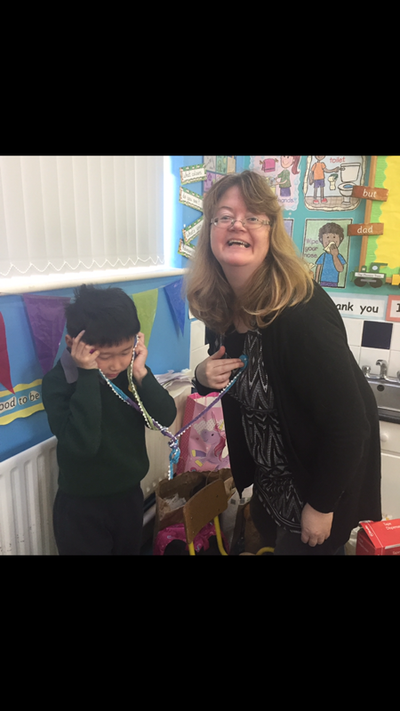 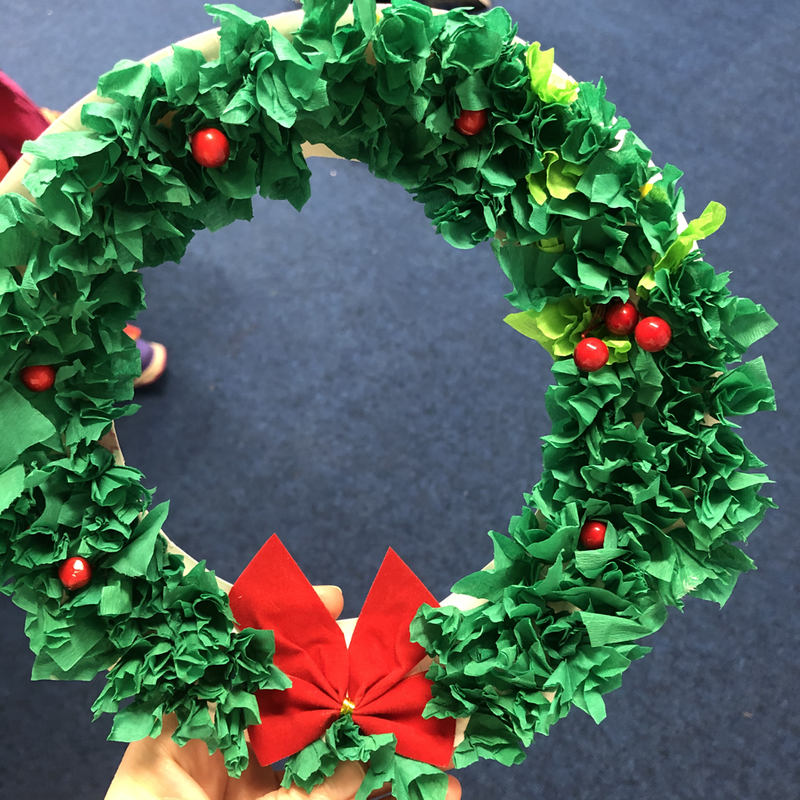 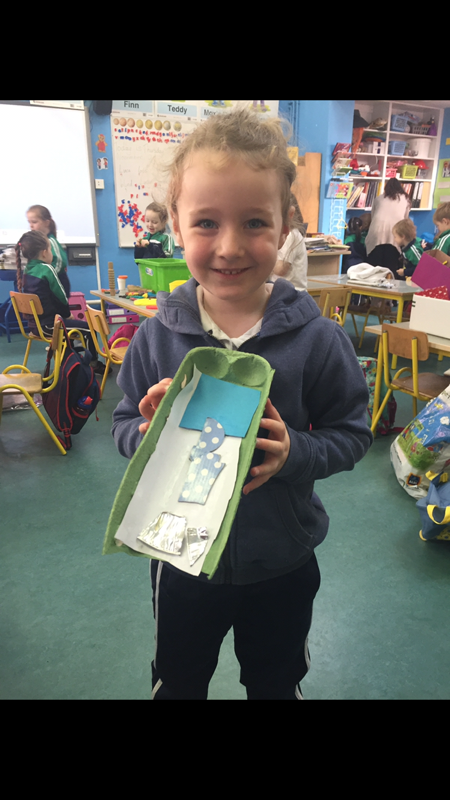 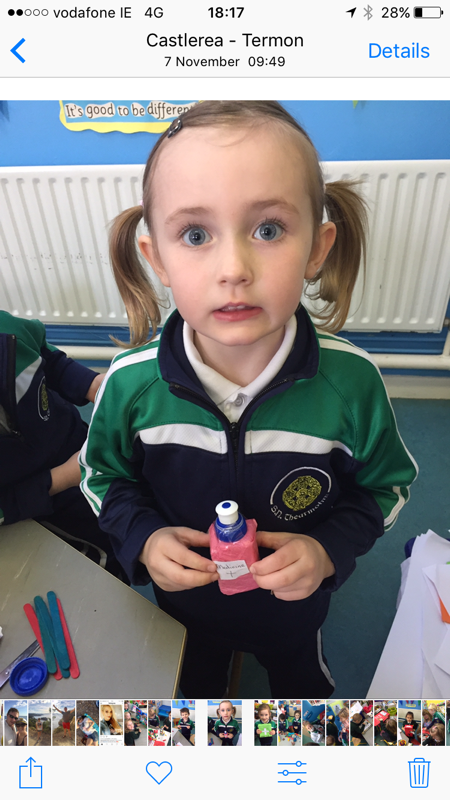 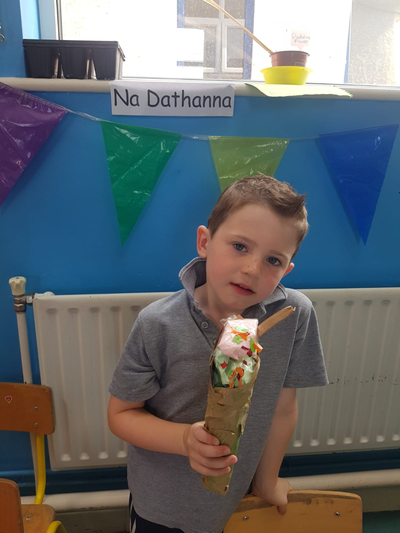 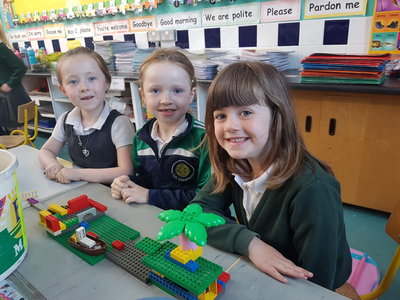 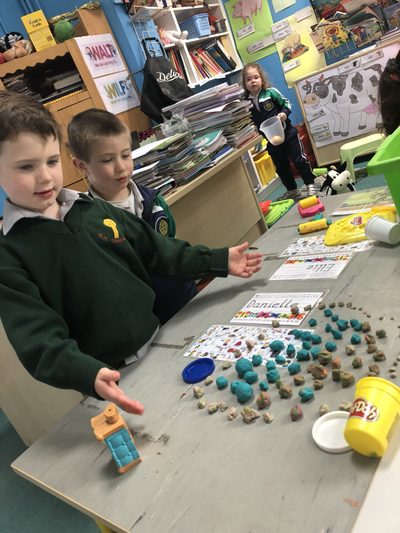 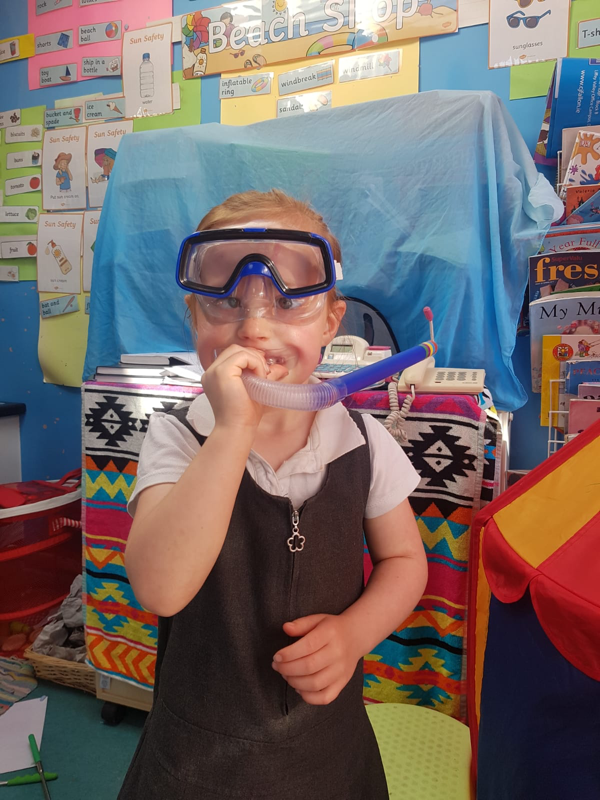 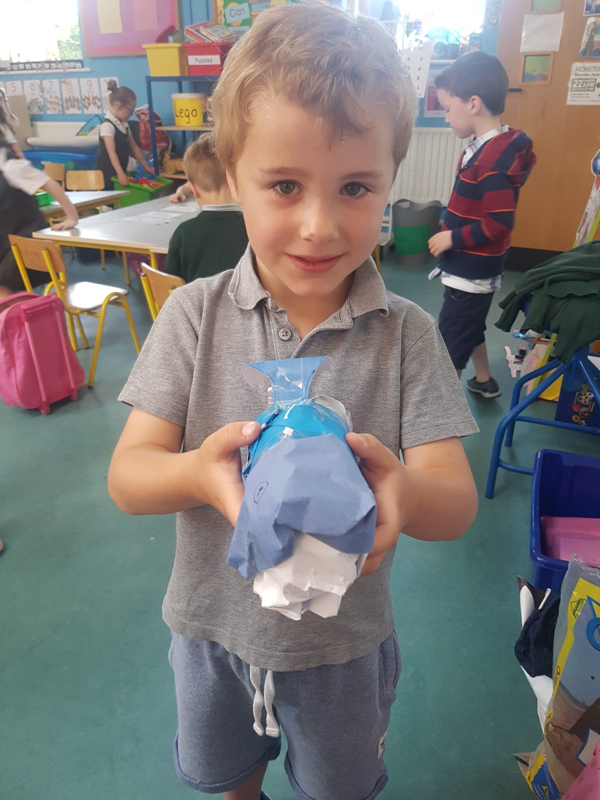 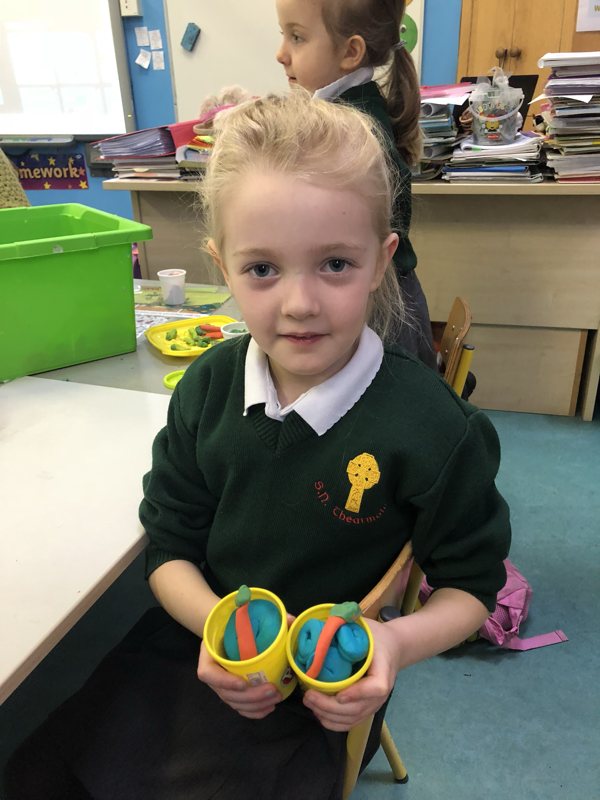 Junior Infants- wow! 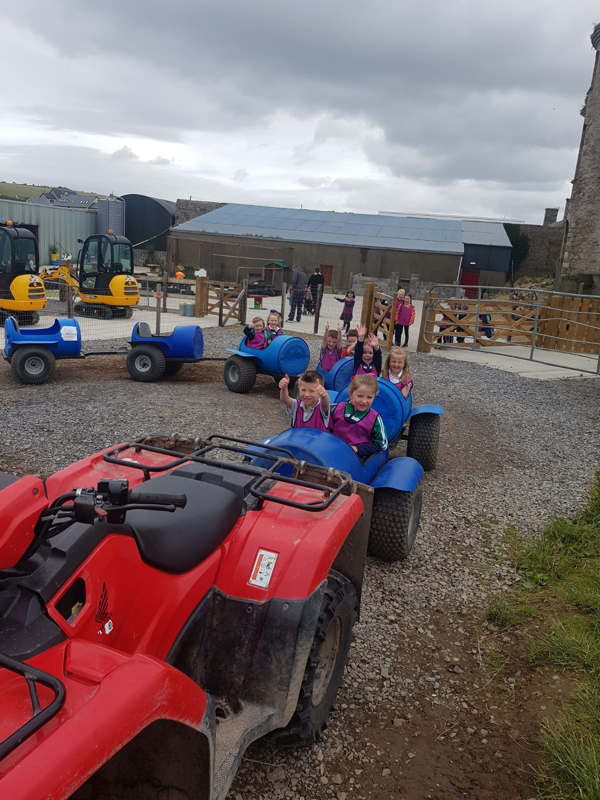 We had so much fun on the farm. 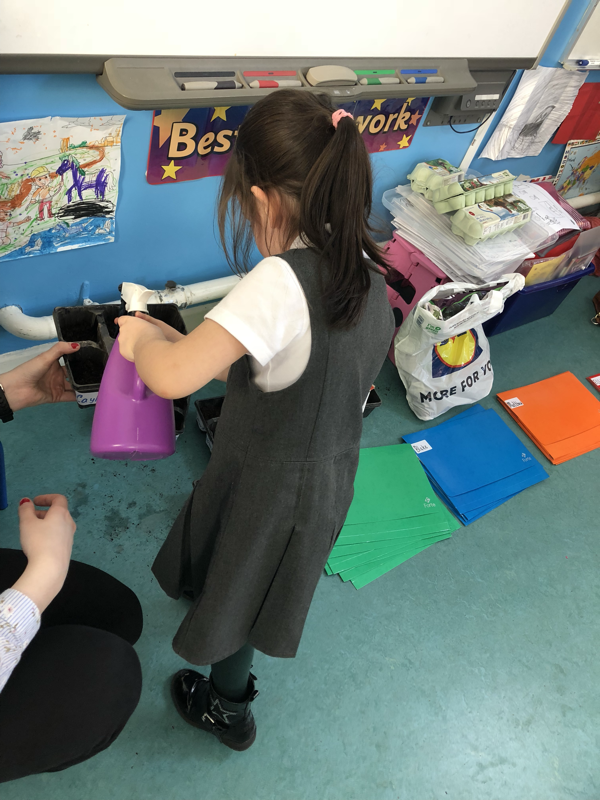 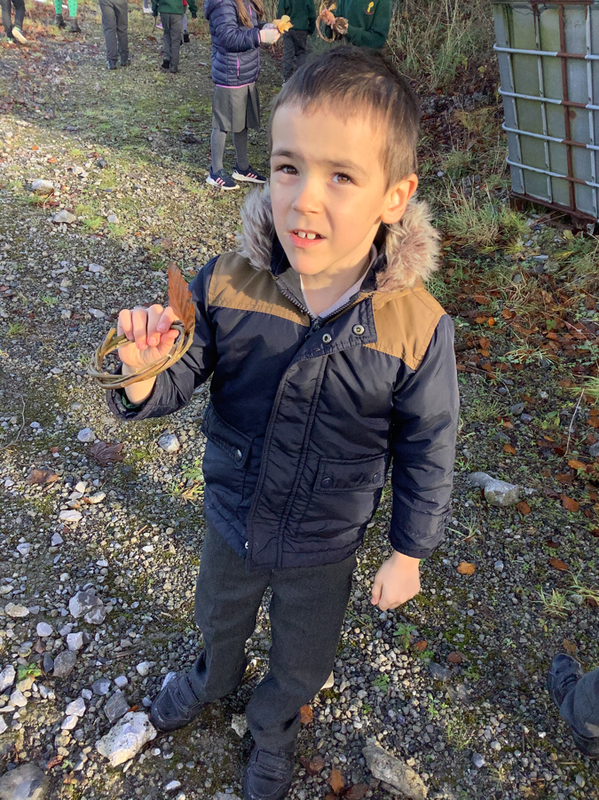 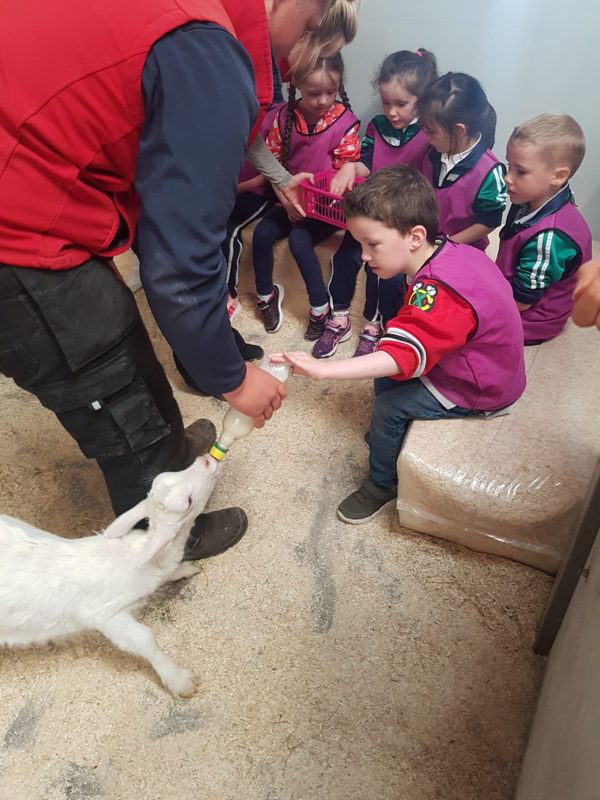 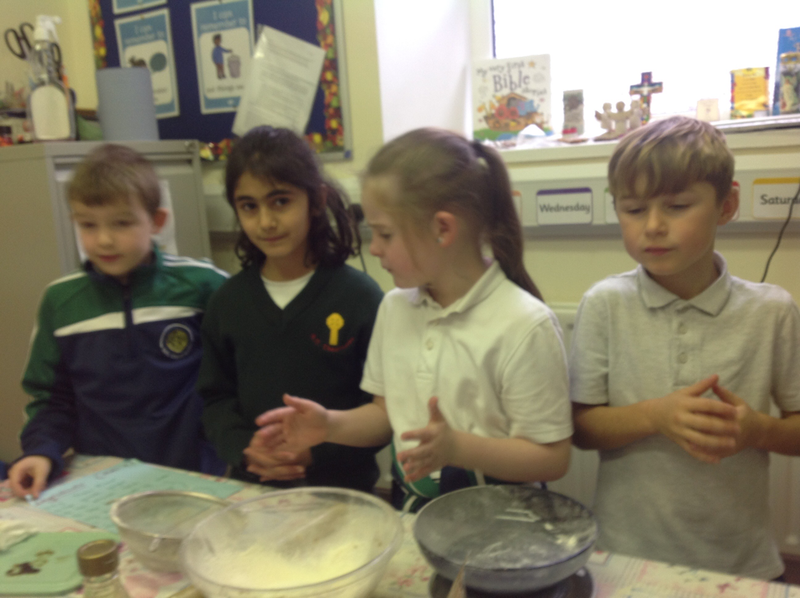 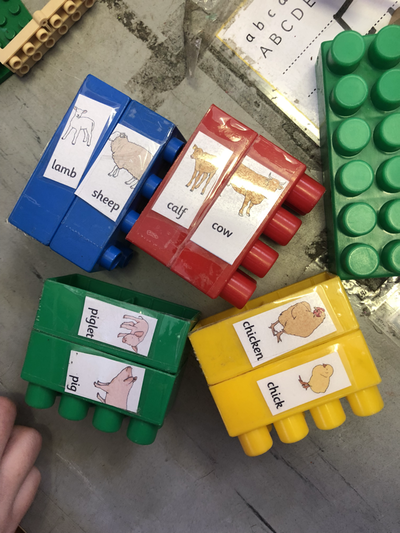 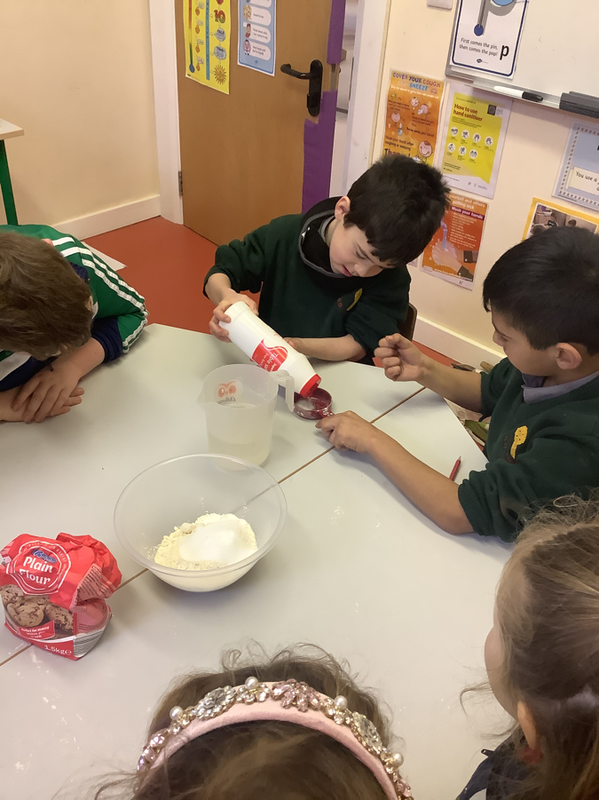 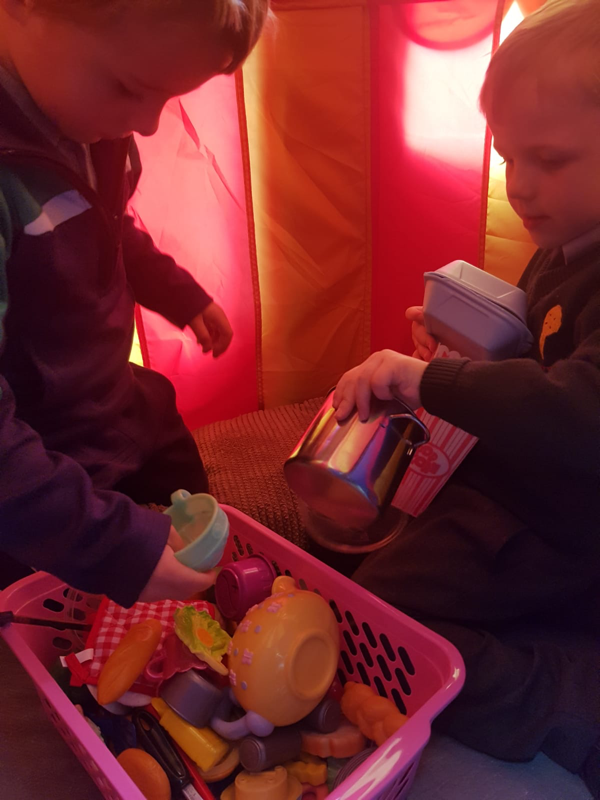 We collected the eggs, milked the cow and made lots of things needed on the farm! 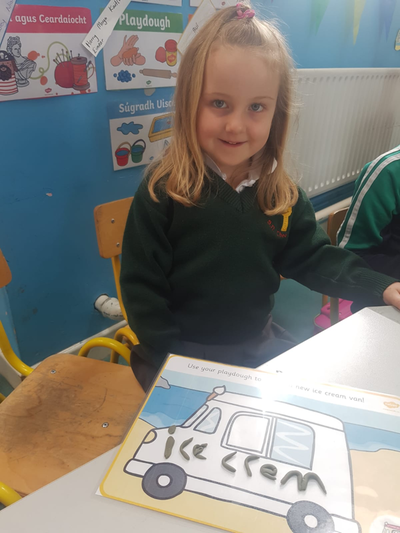 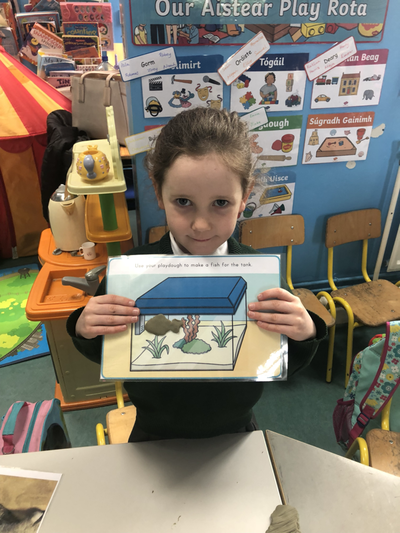 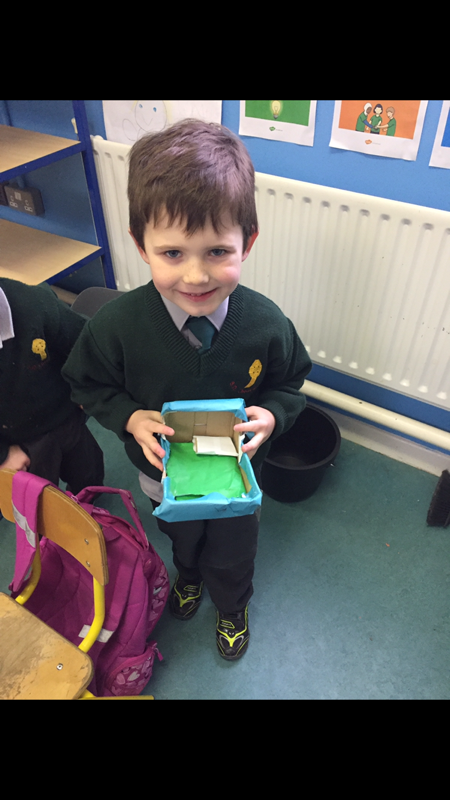 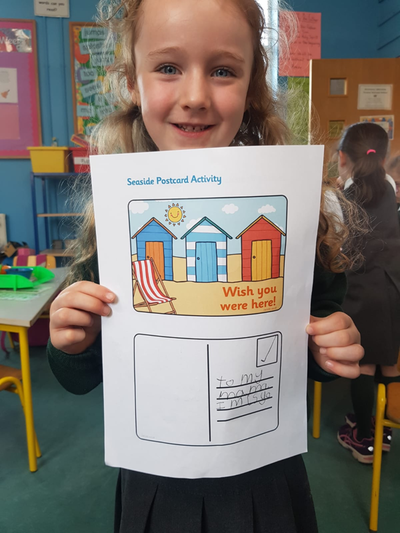 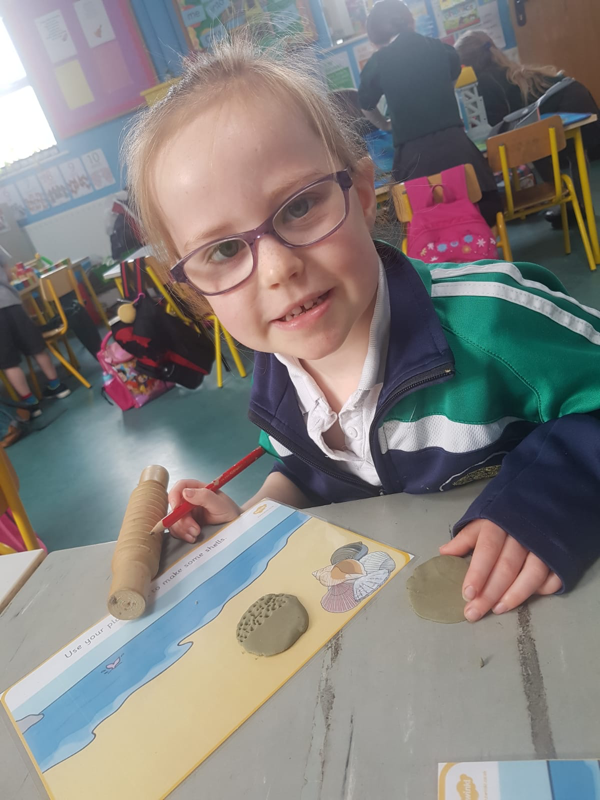 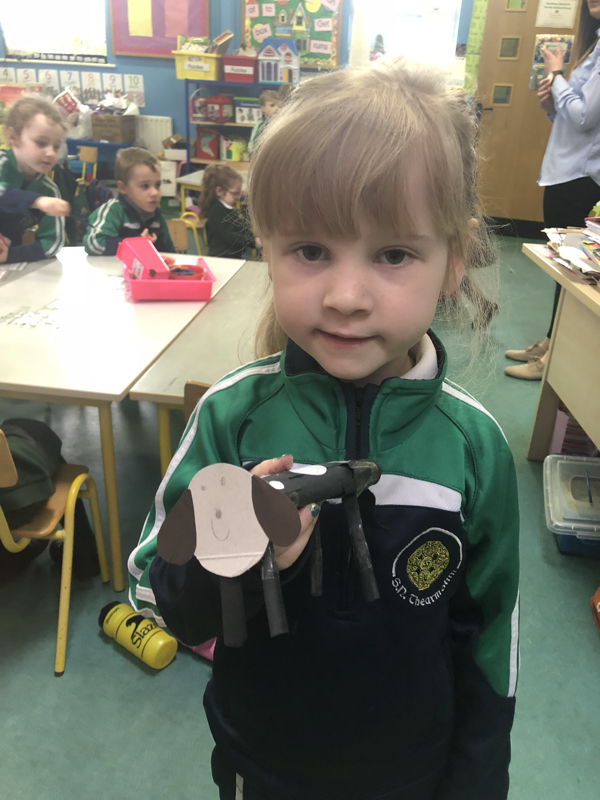 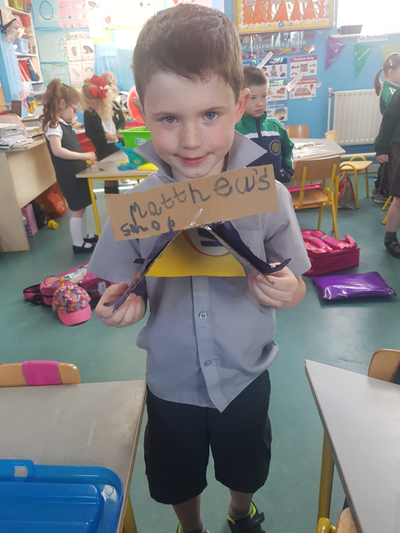 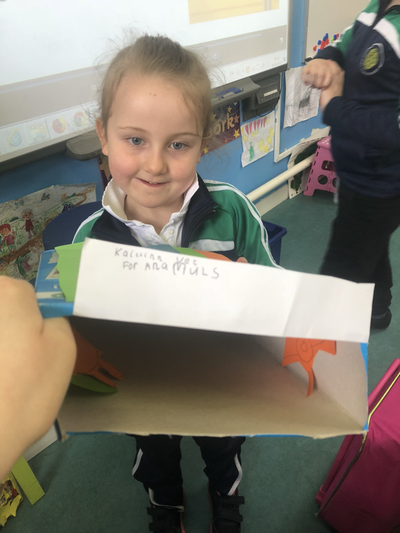 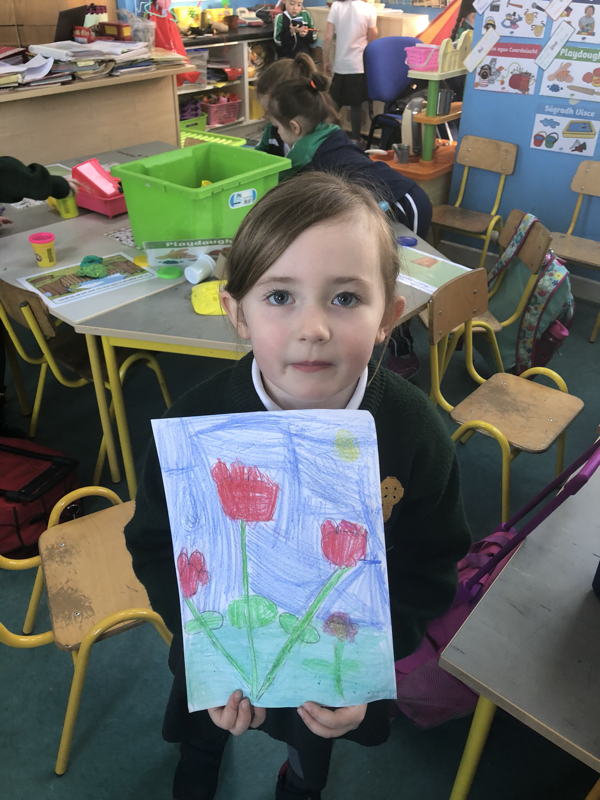 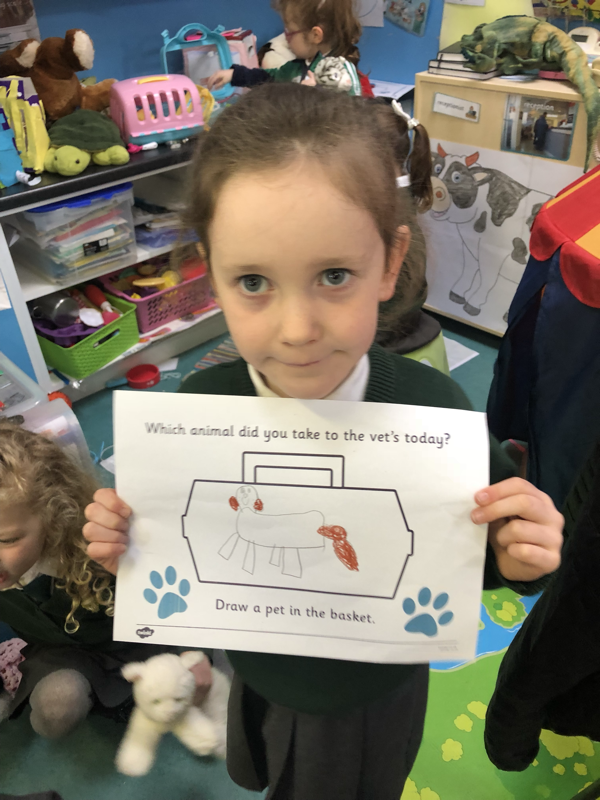 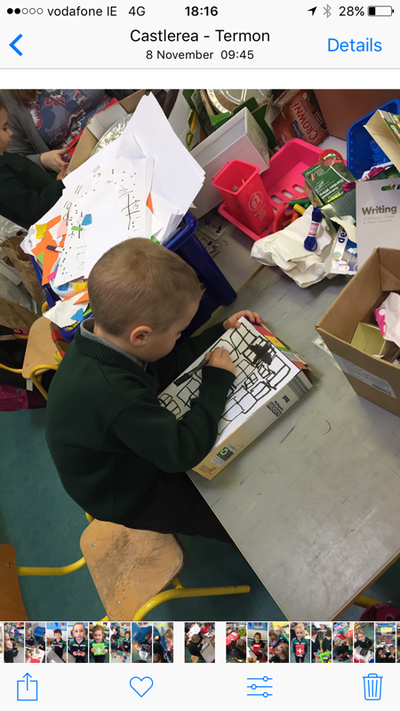 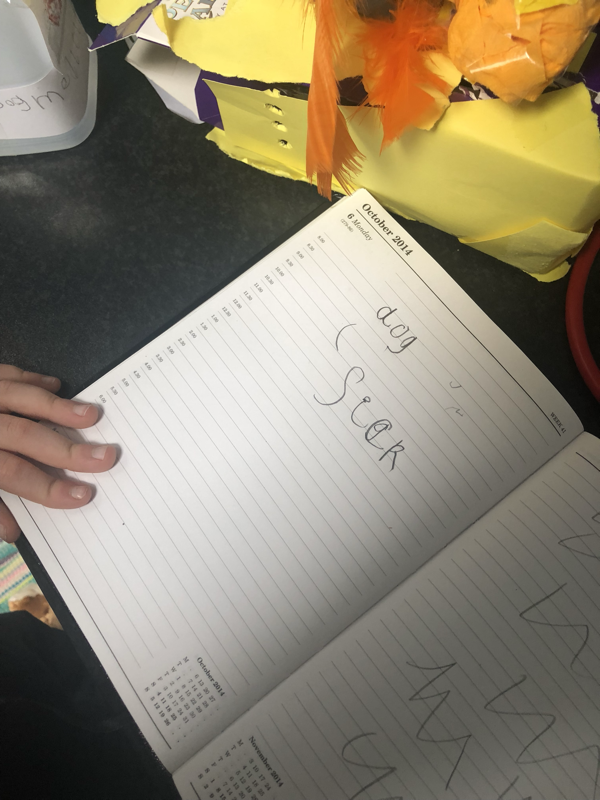 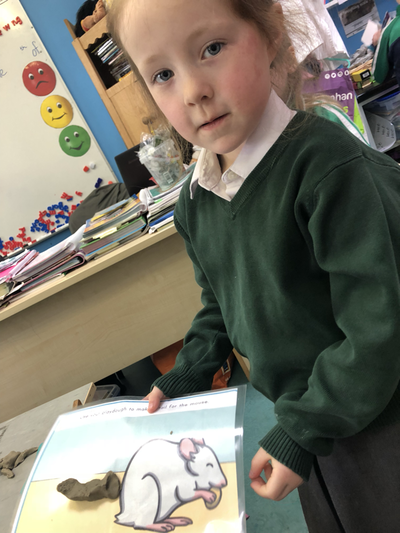 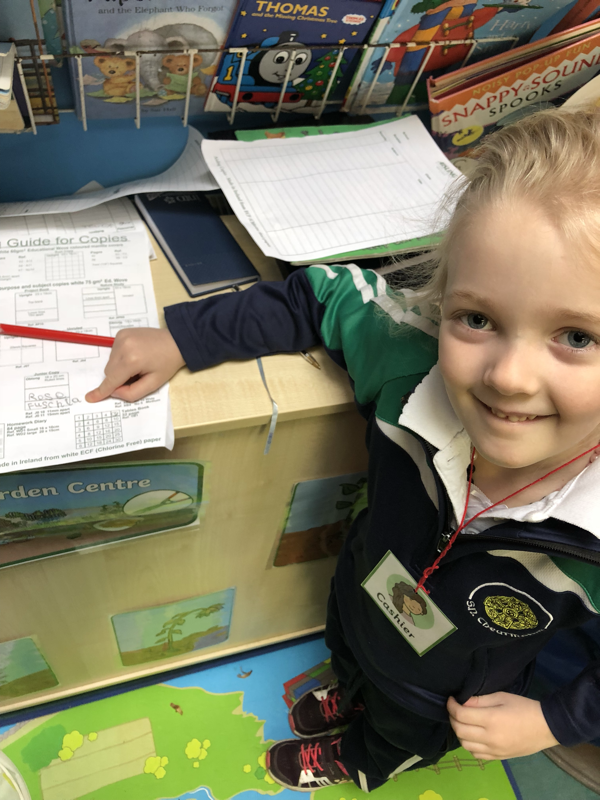 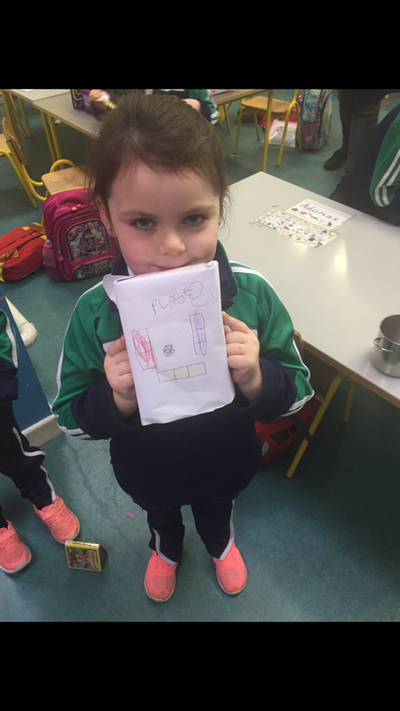 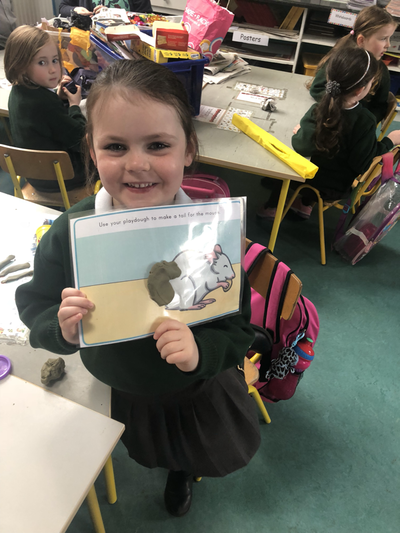 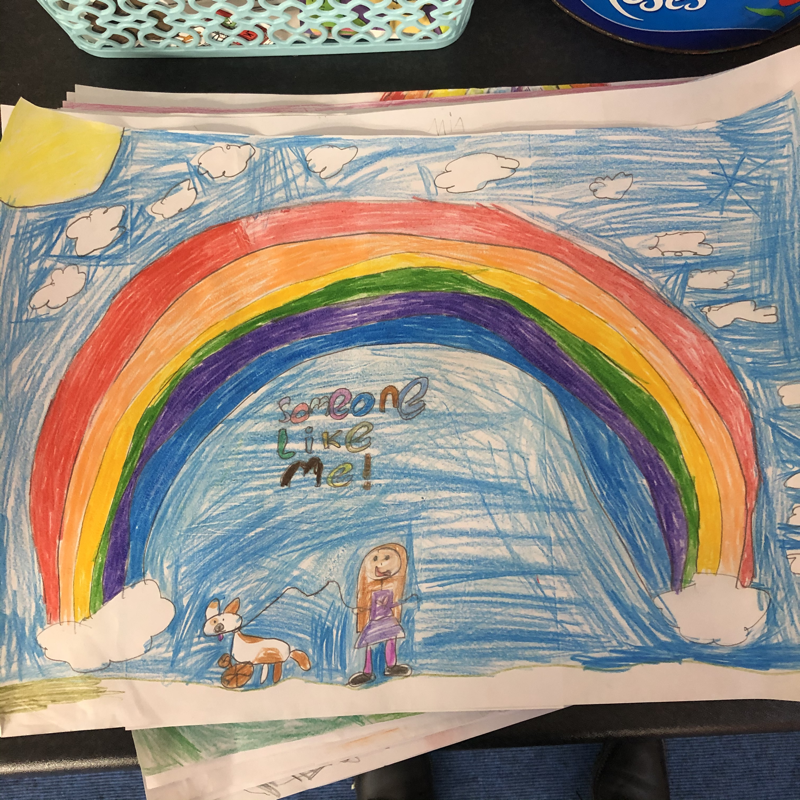 Junior Infants are fantastic at their Free Writing! 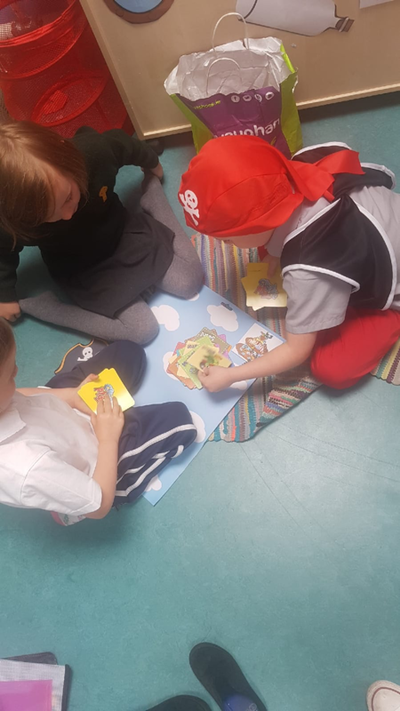 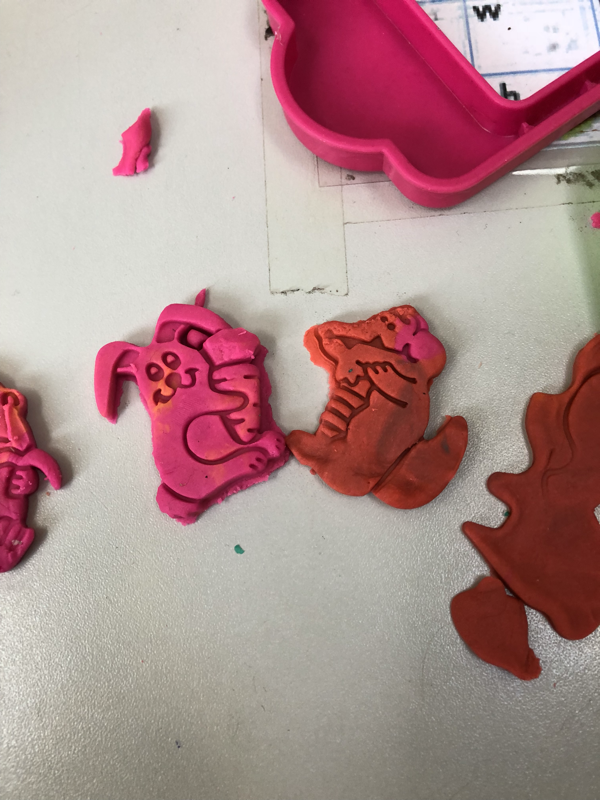 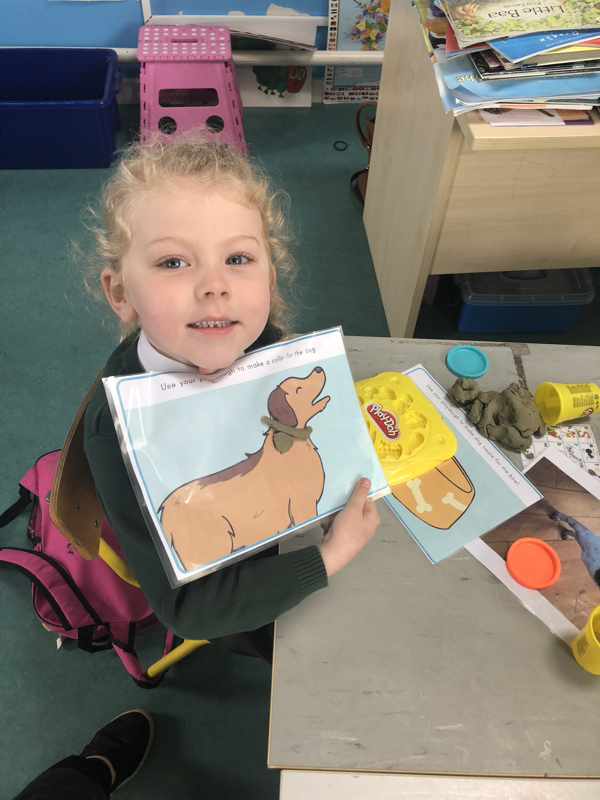 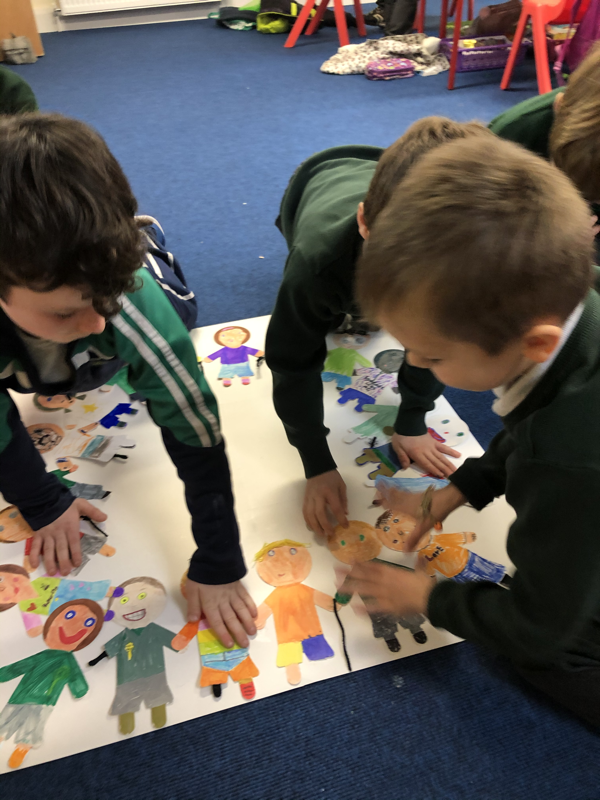 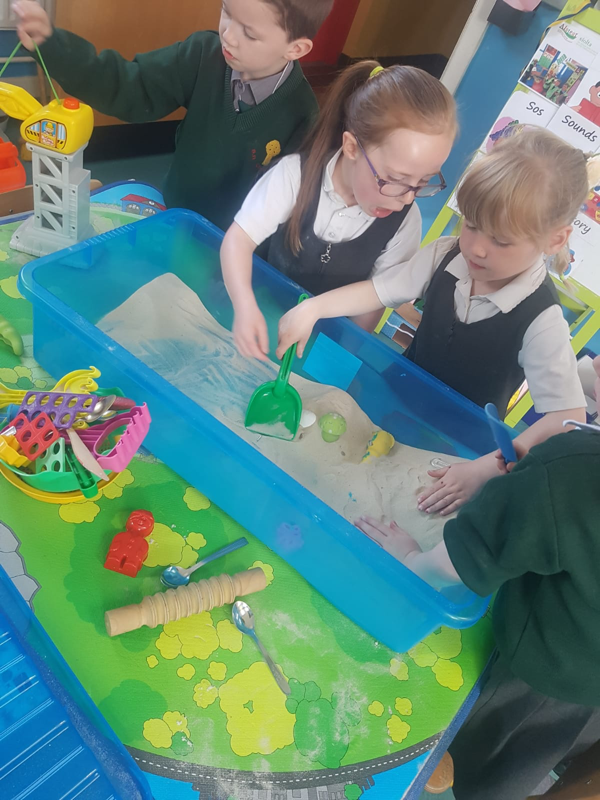 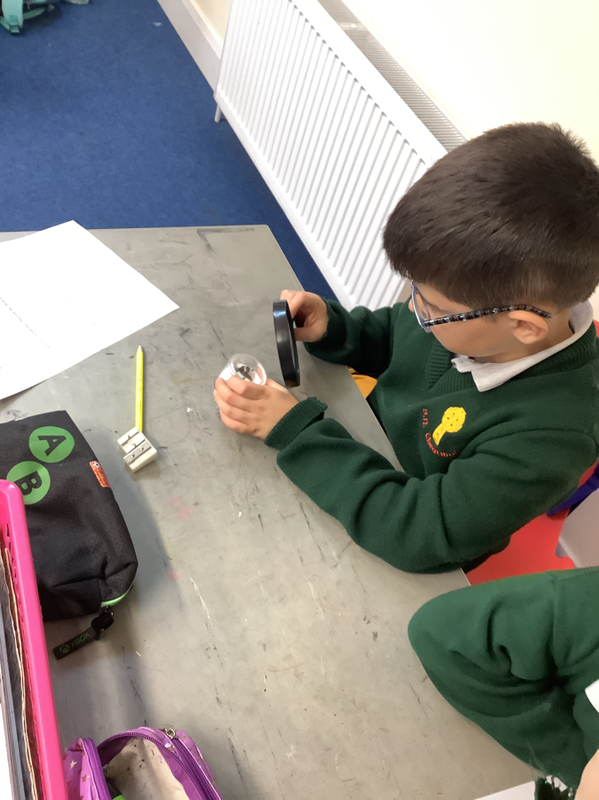 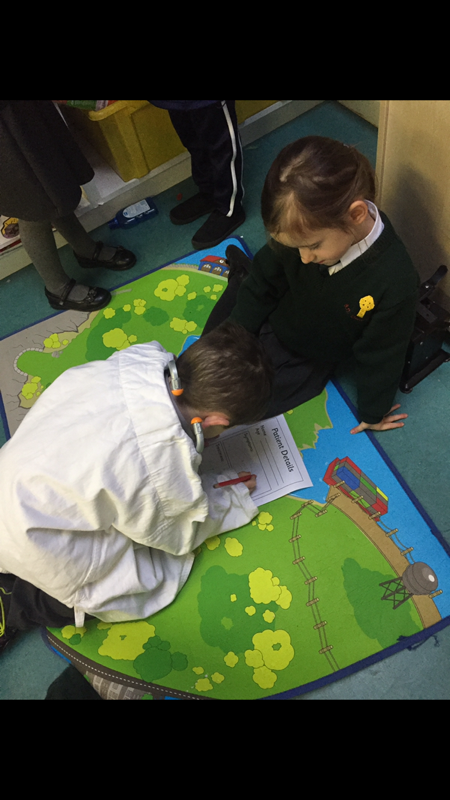 They are even creating their own stories! 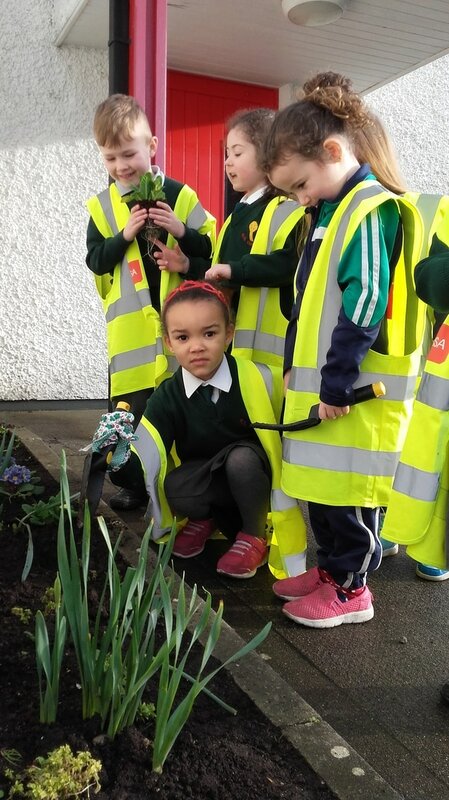 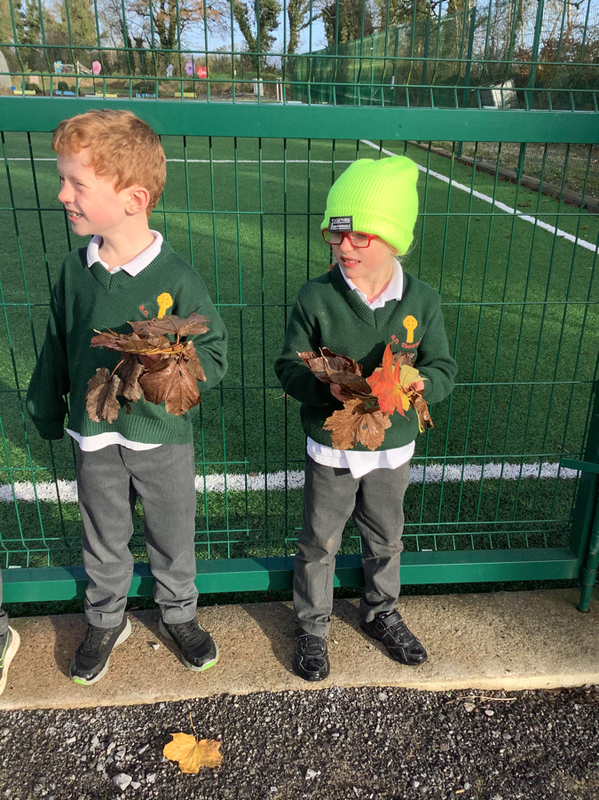 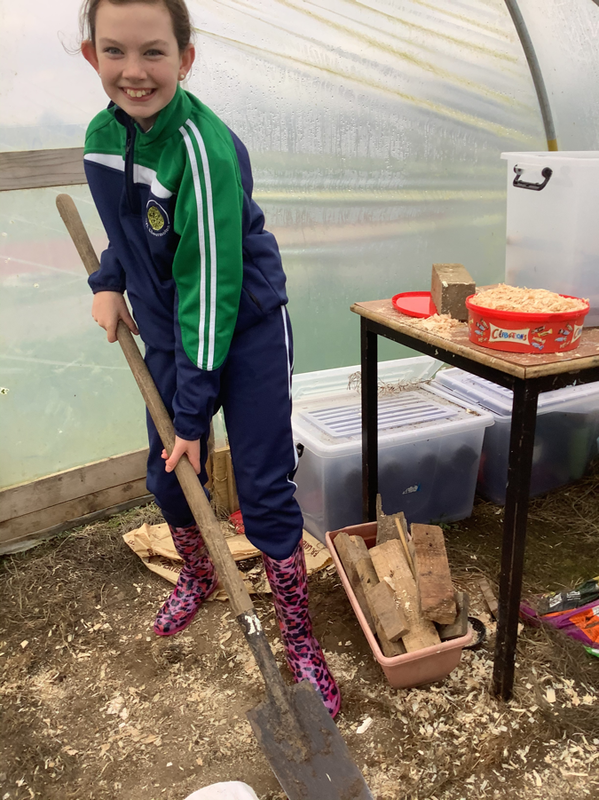 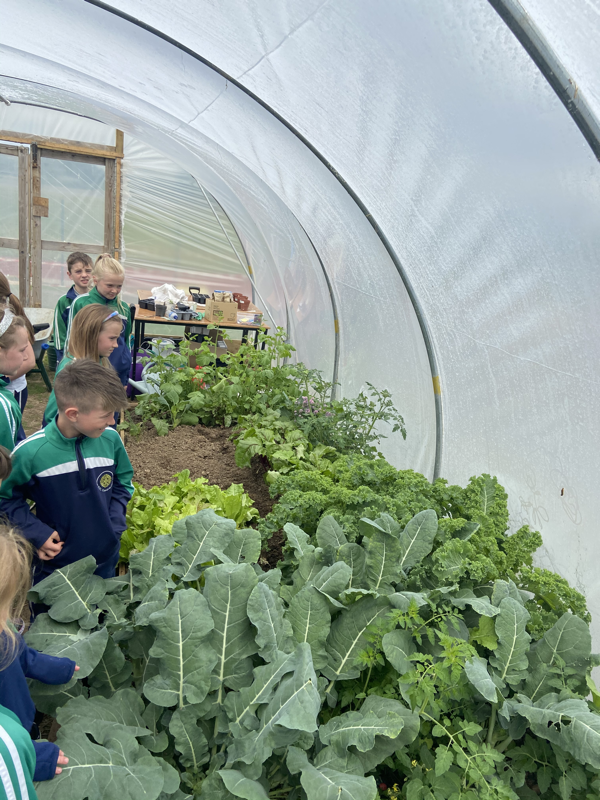 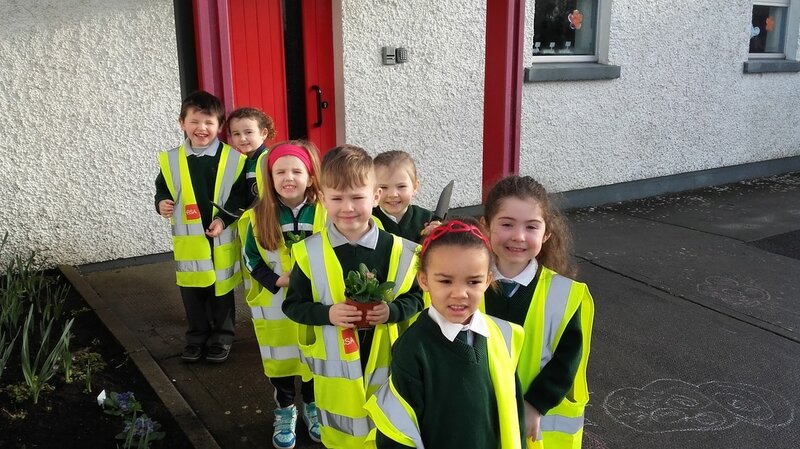 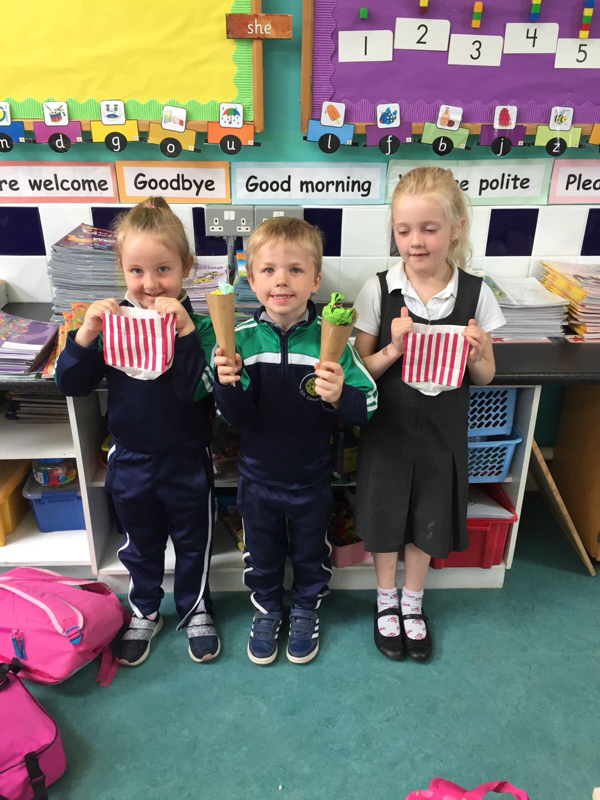 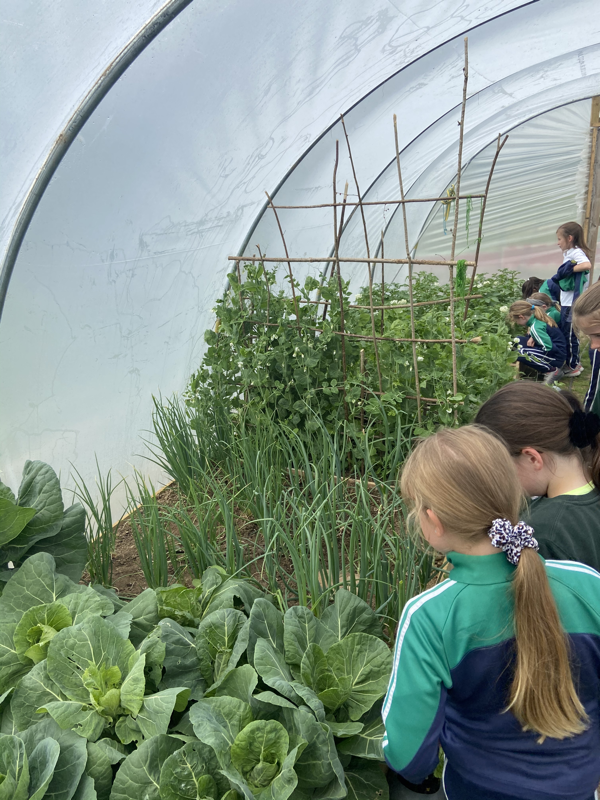 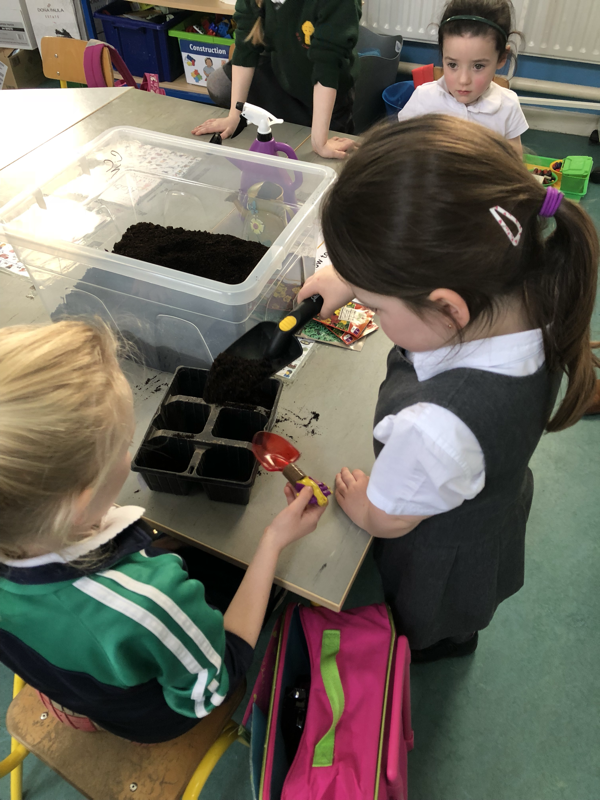 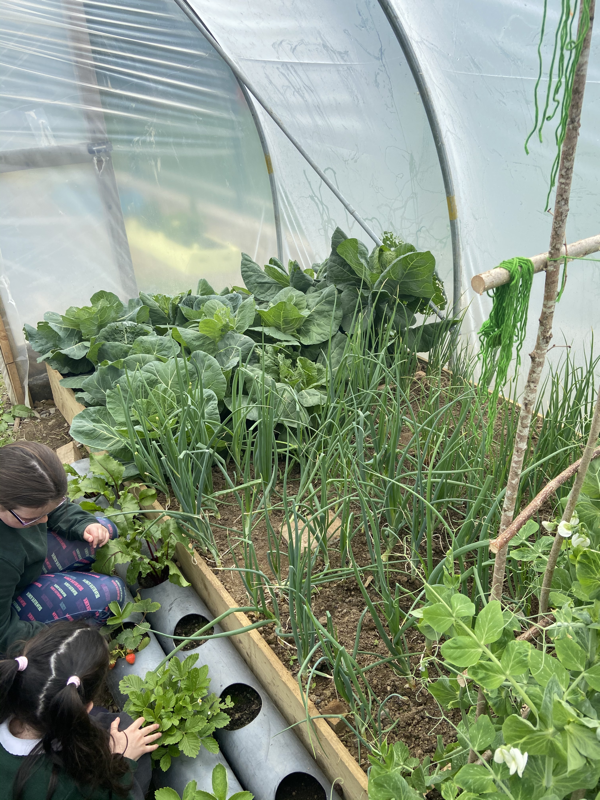 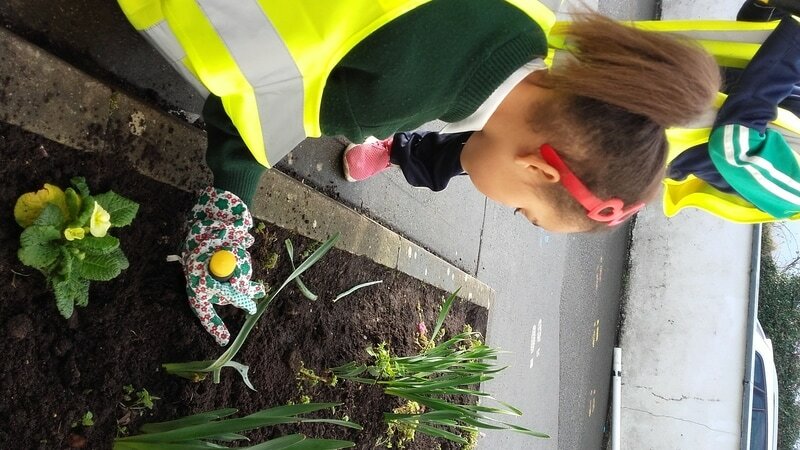 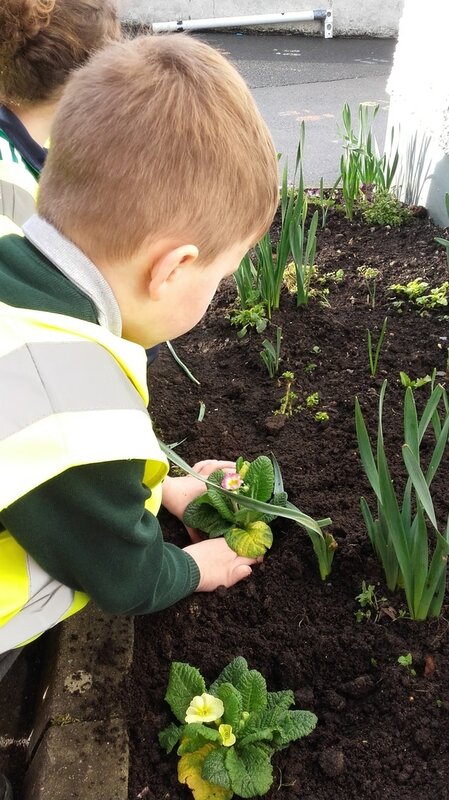 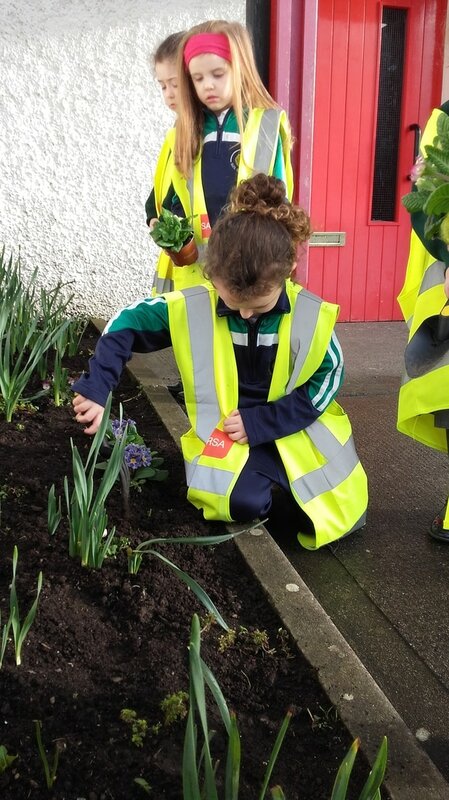 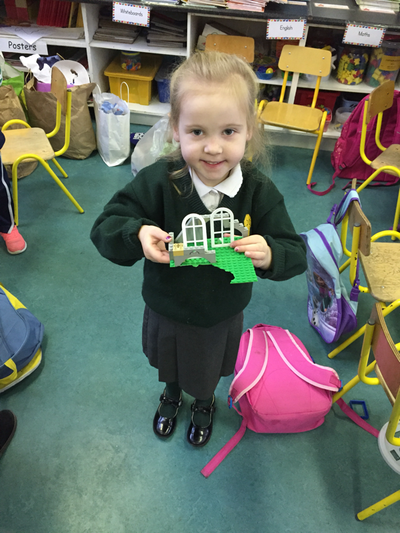 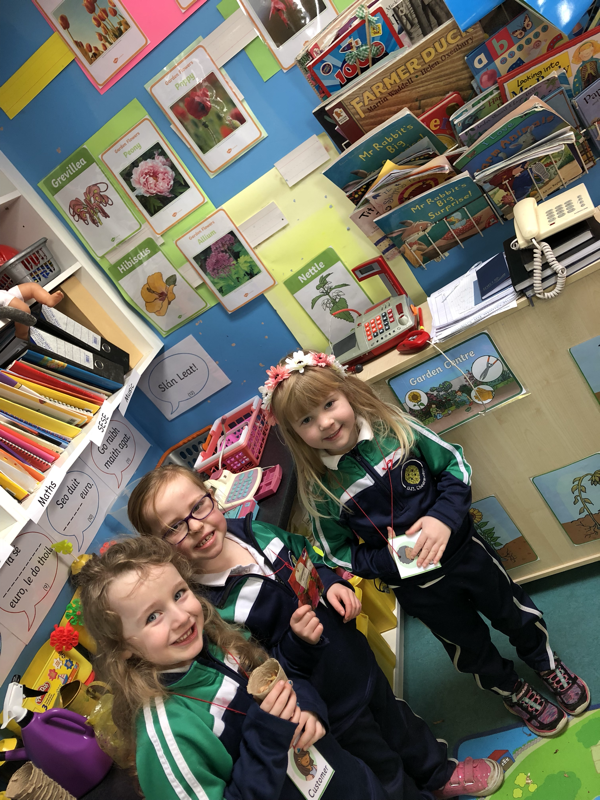 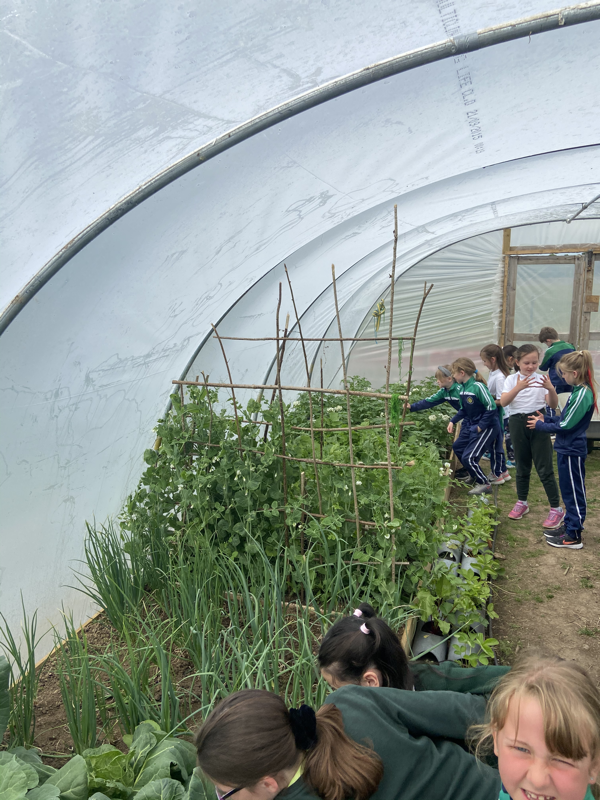 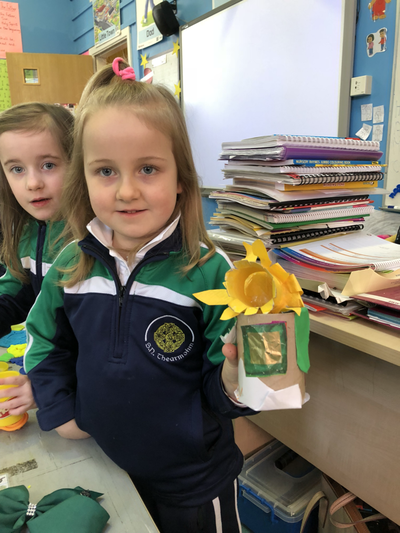 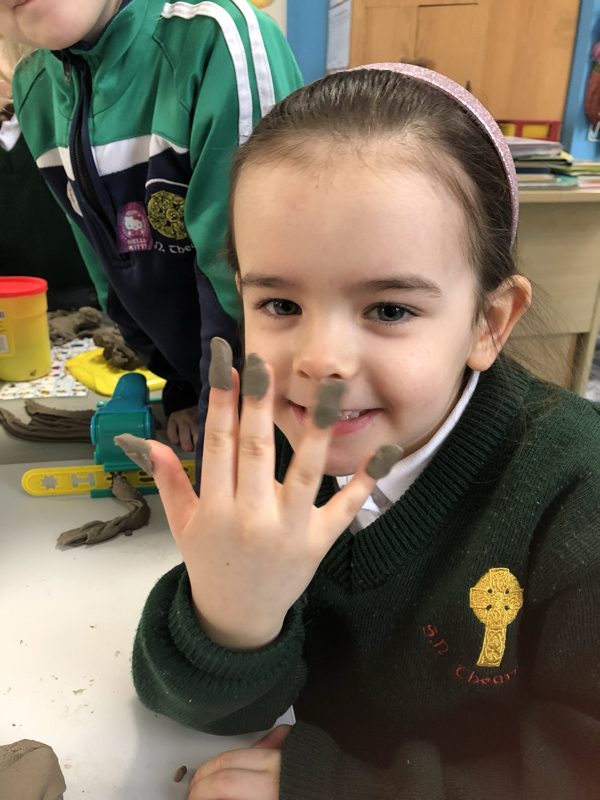 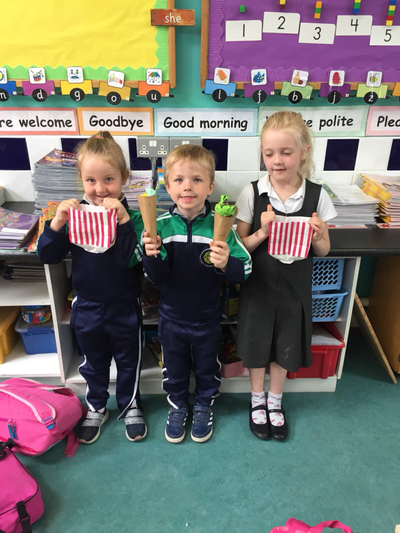 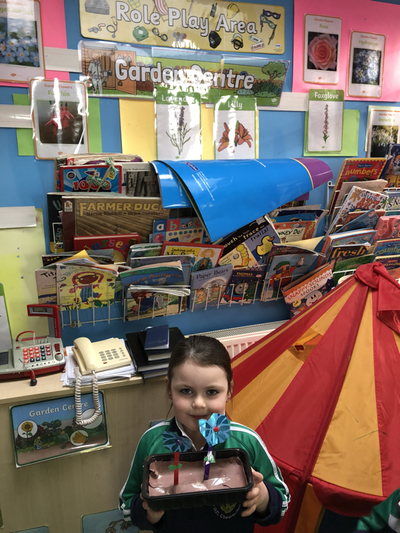 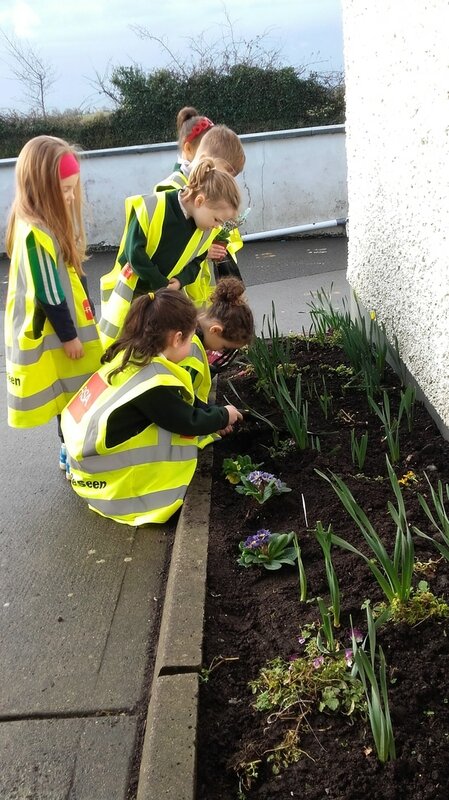 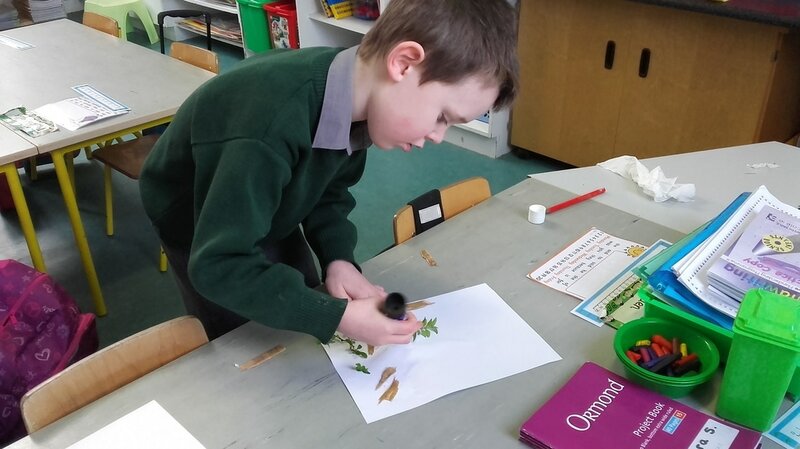 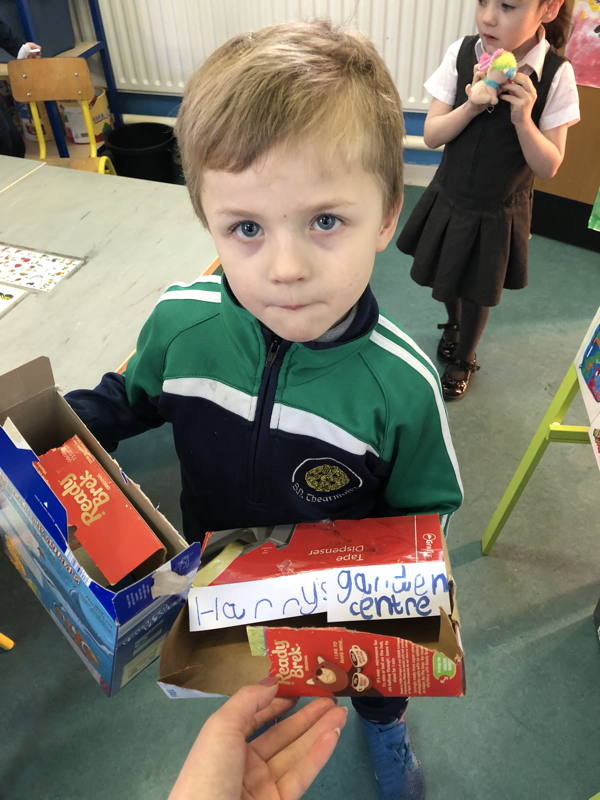 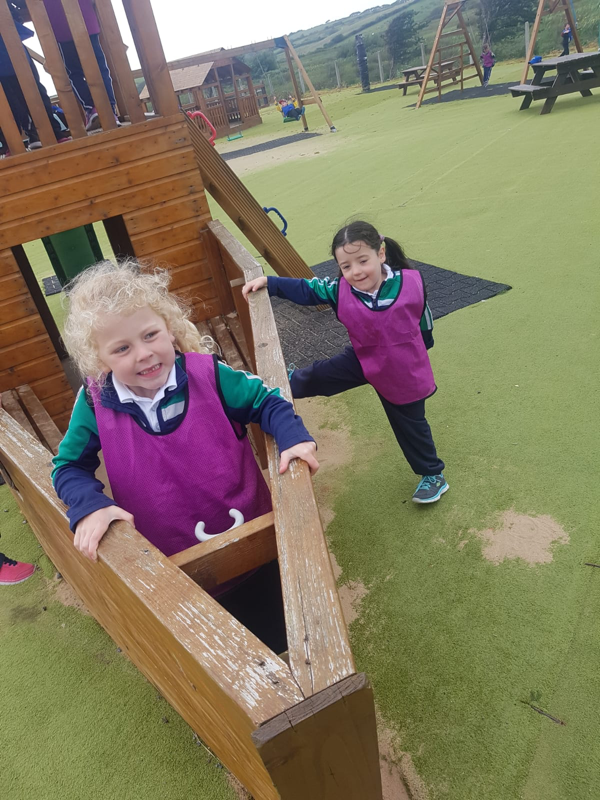 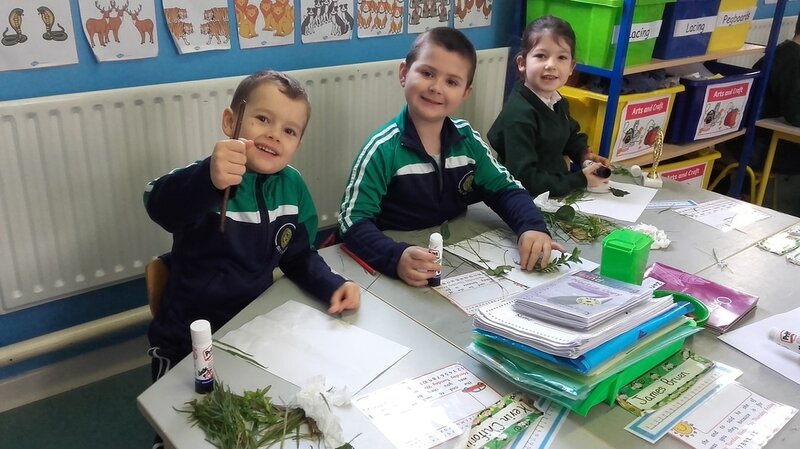 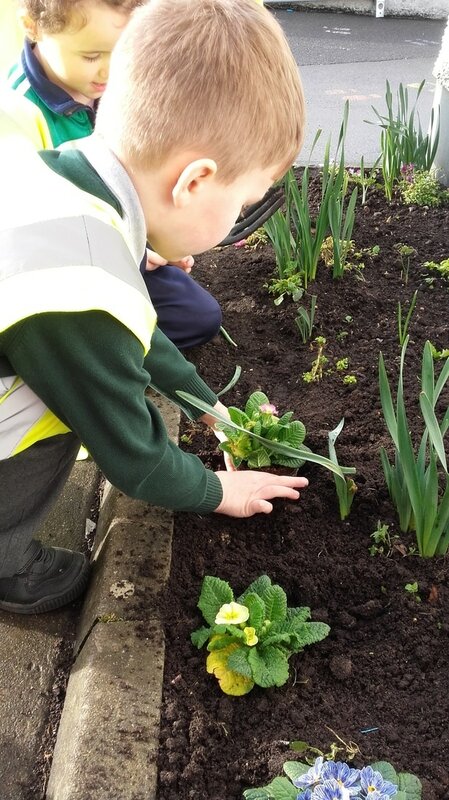 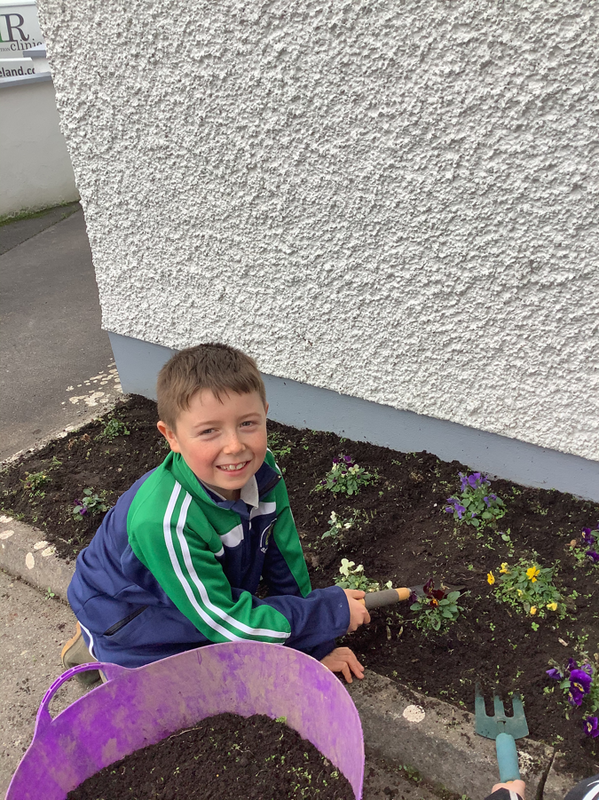 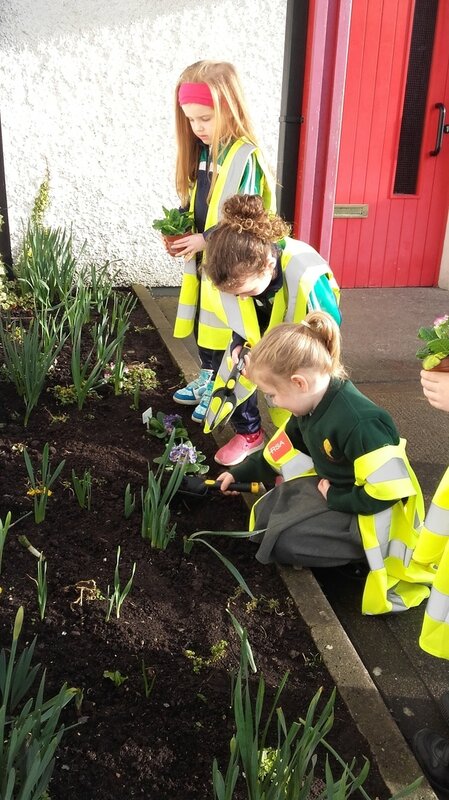 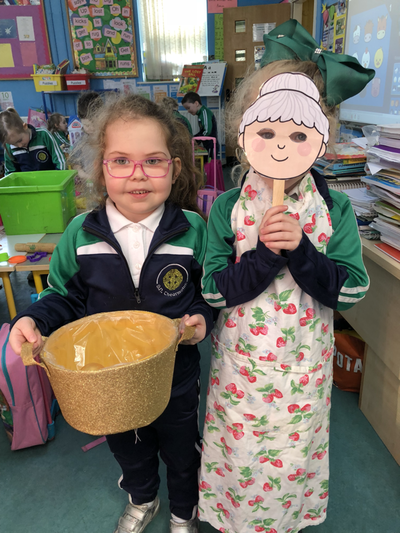 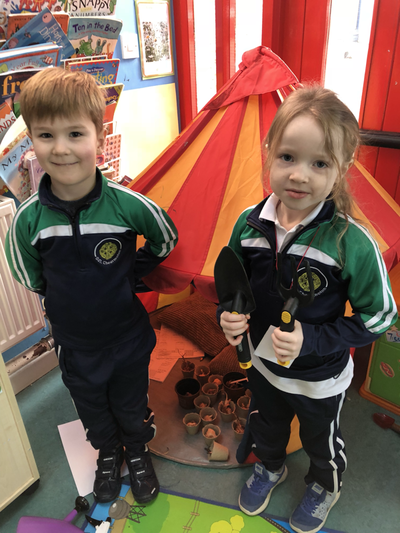 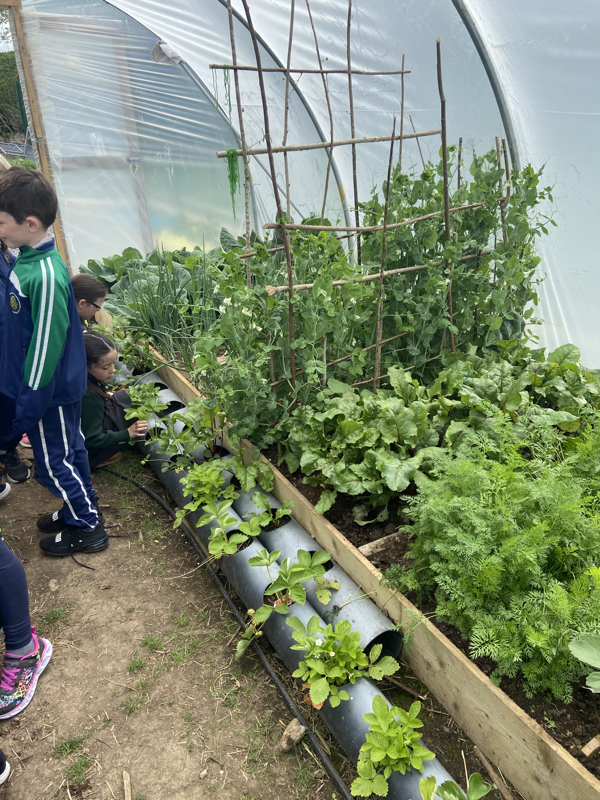 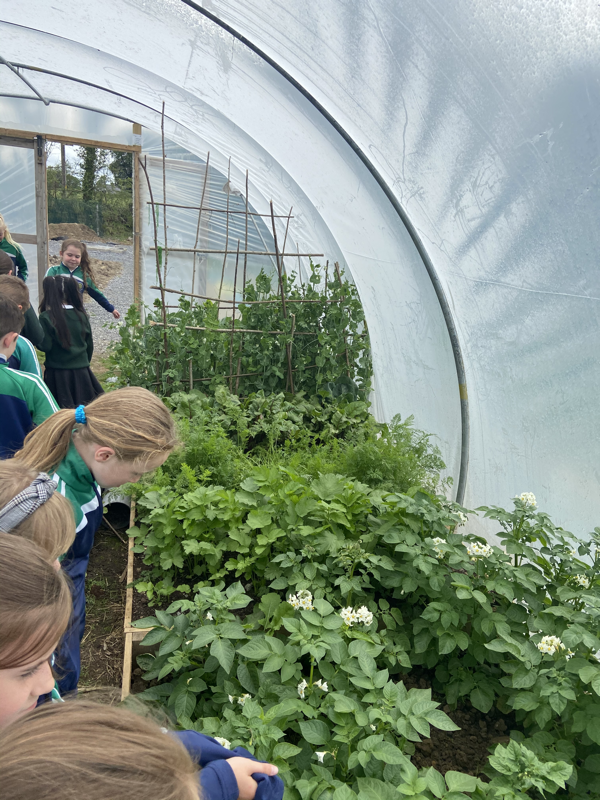 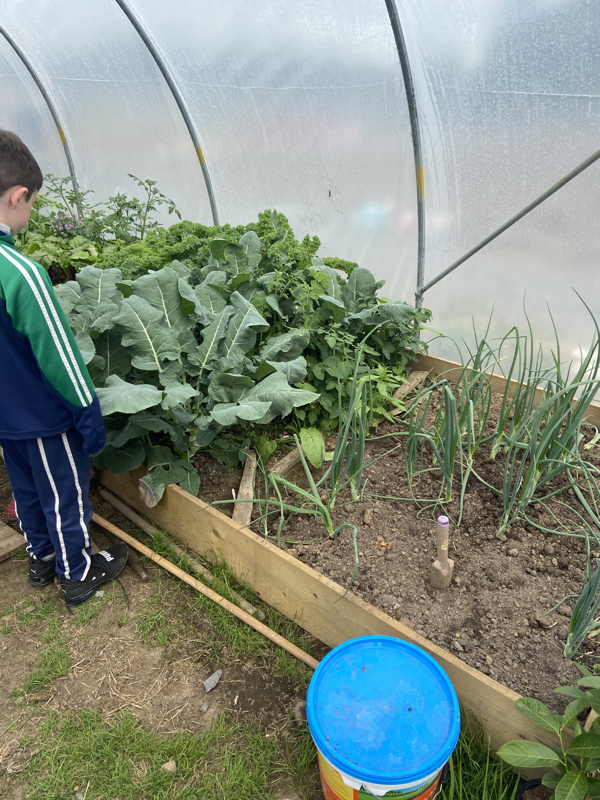 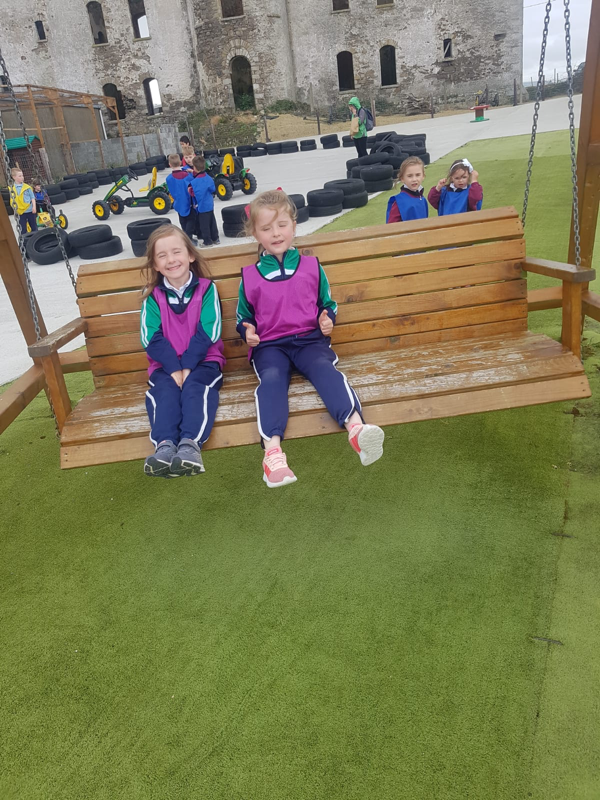 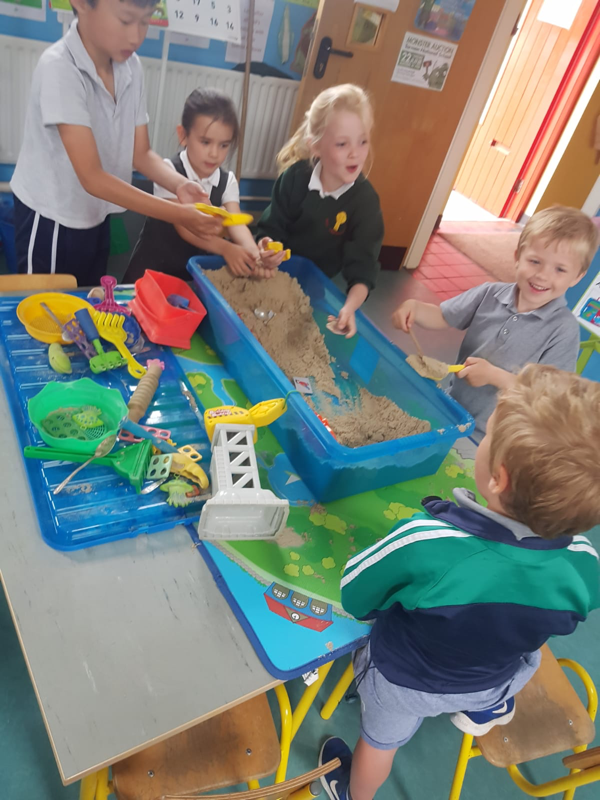 This month Junior Infants were working very hard in the garden centre. 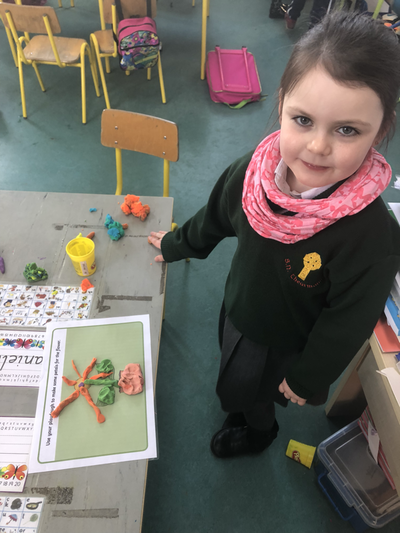 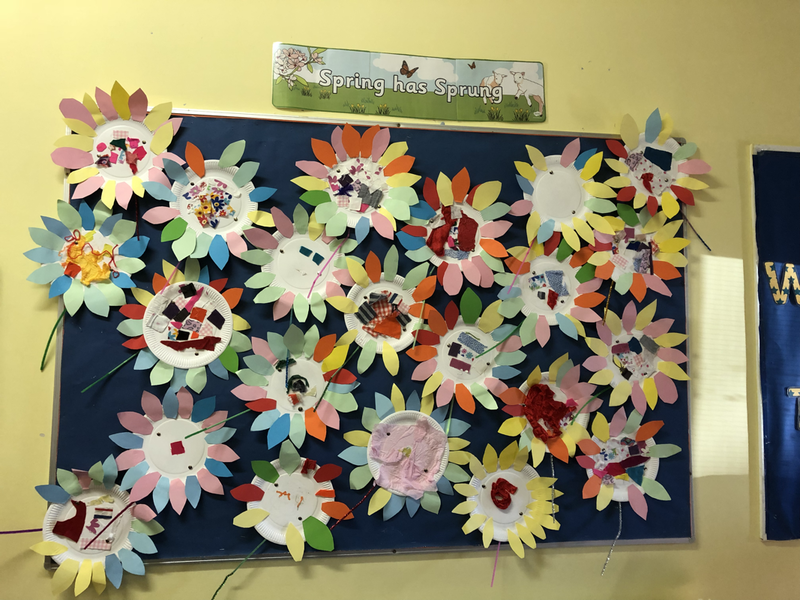 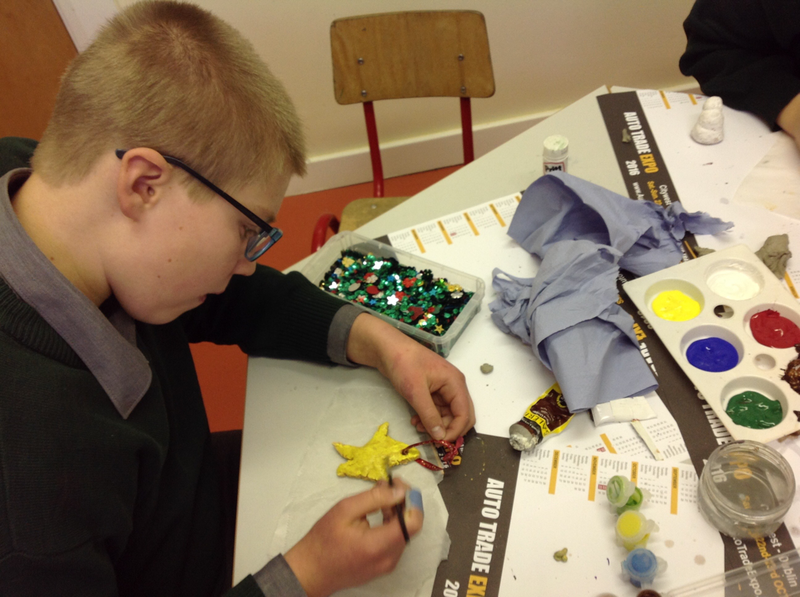 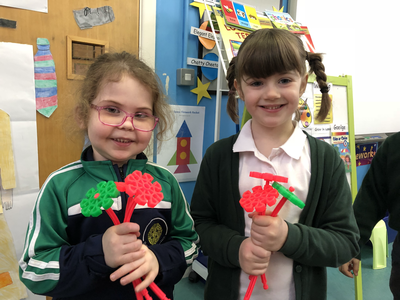 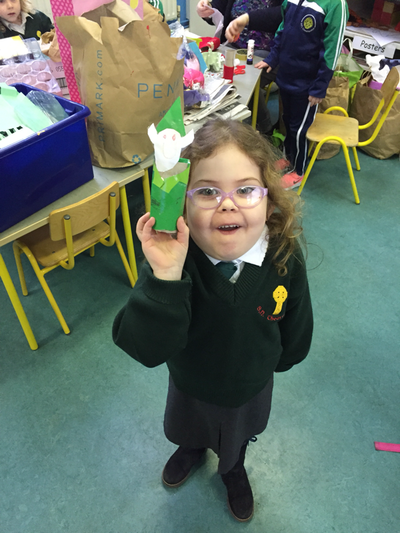 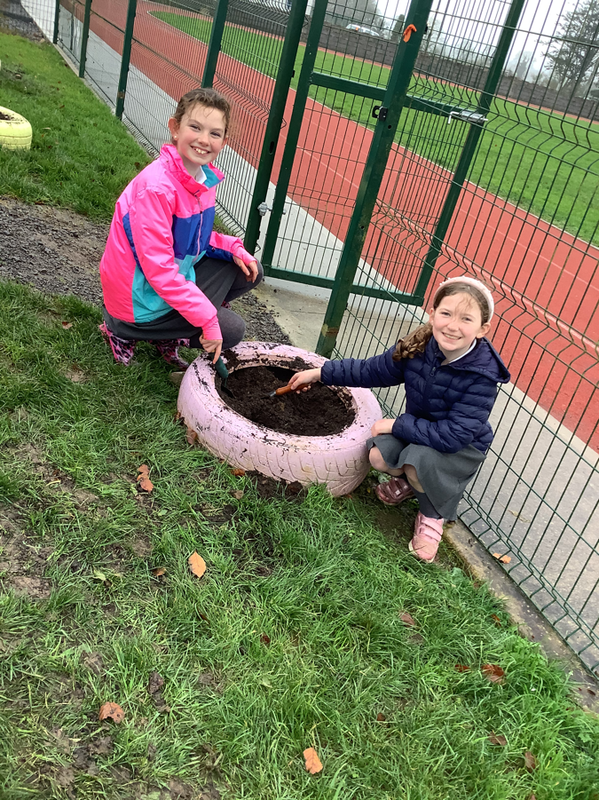 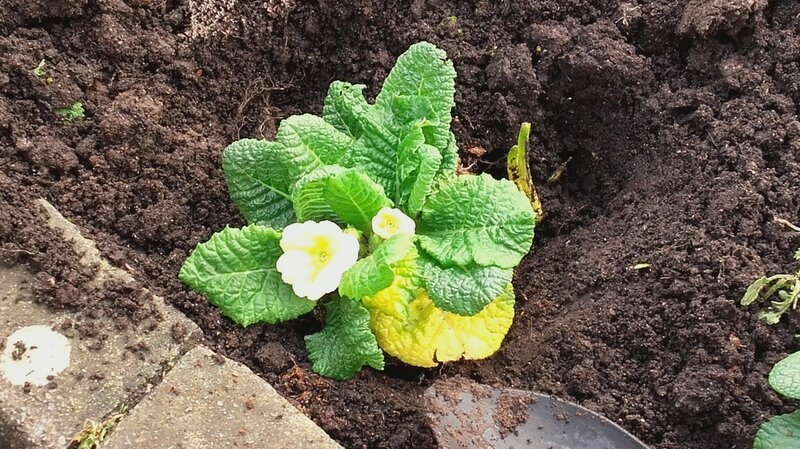 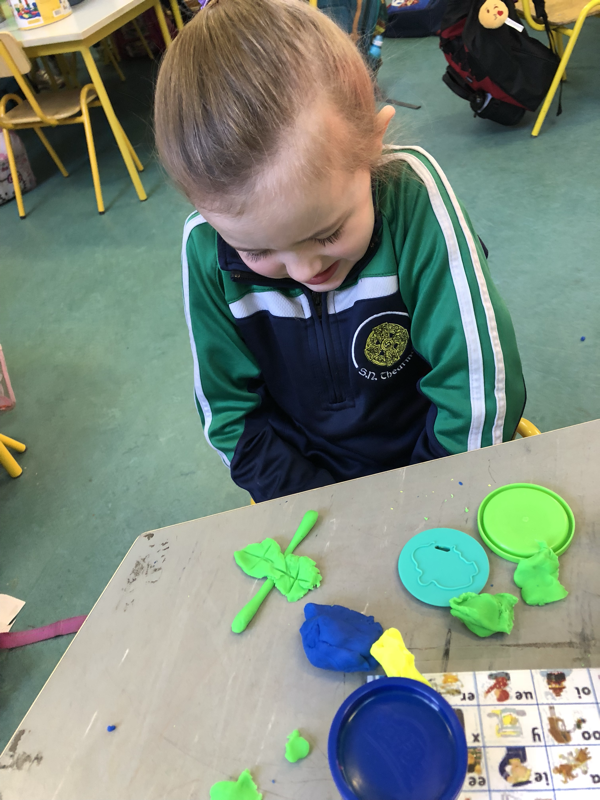 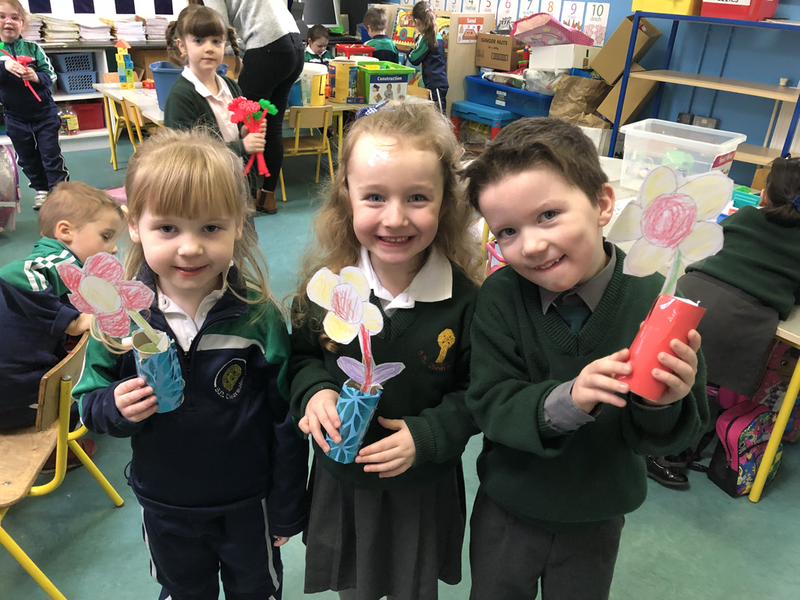 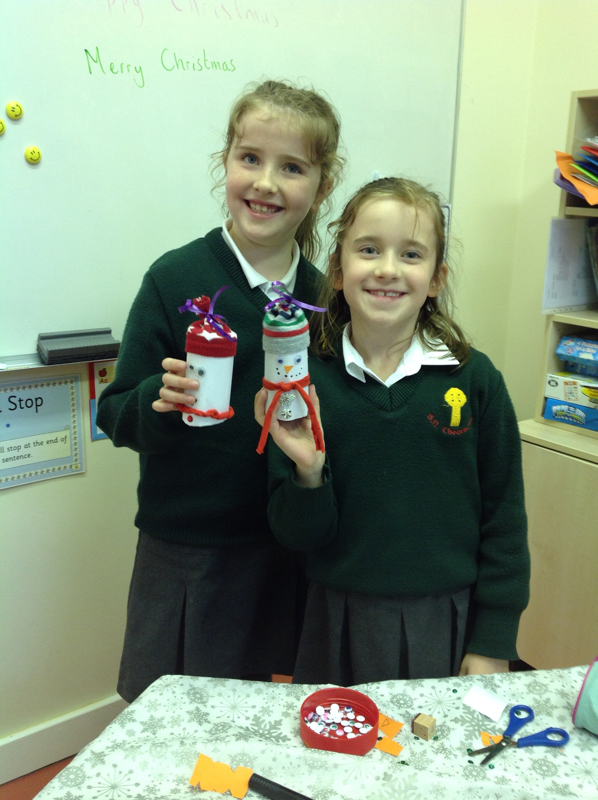 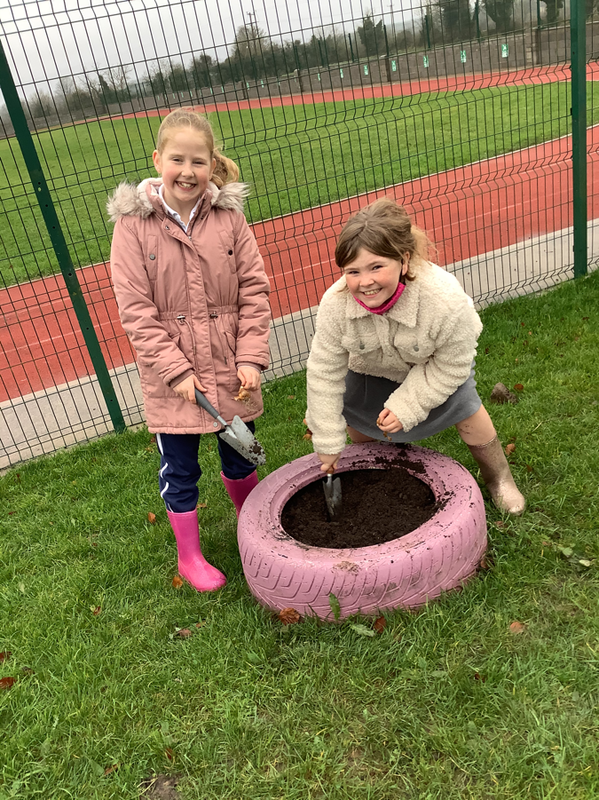 They designed their own centres, made their own flowers and they even planted some flowers! 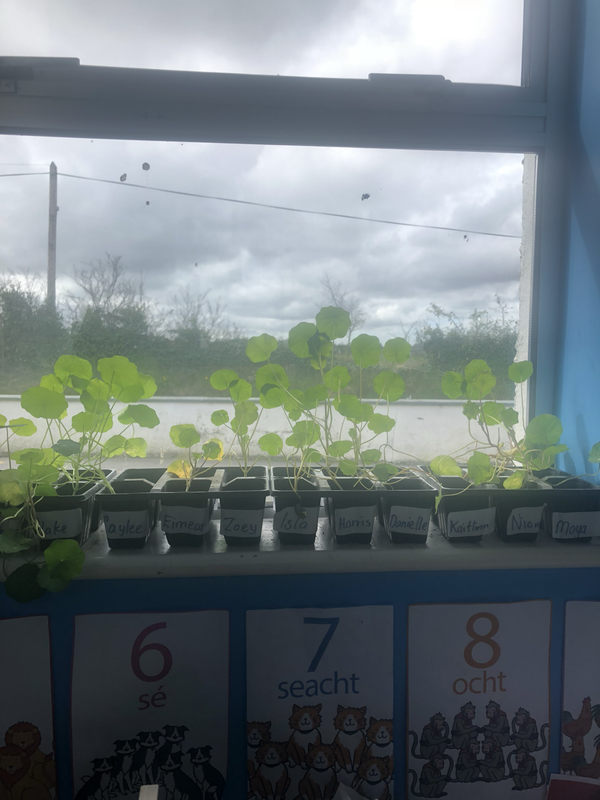 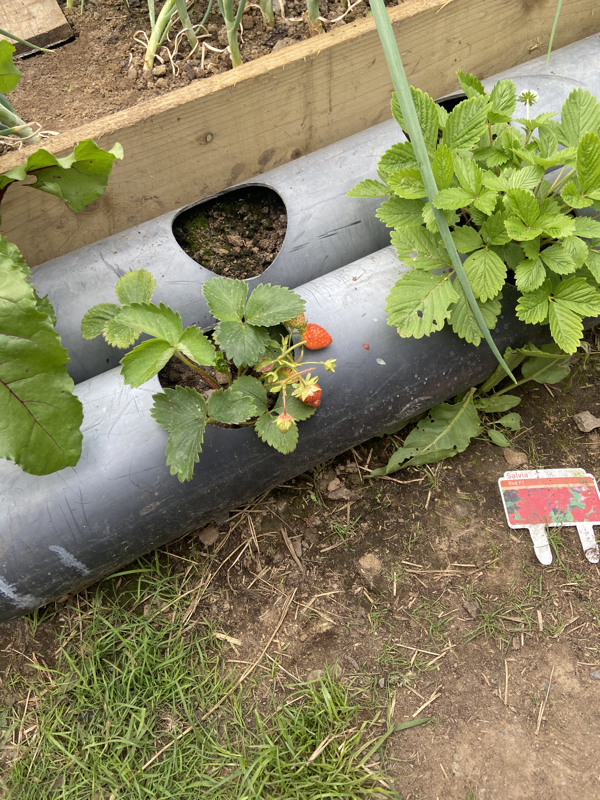 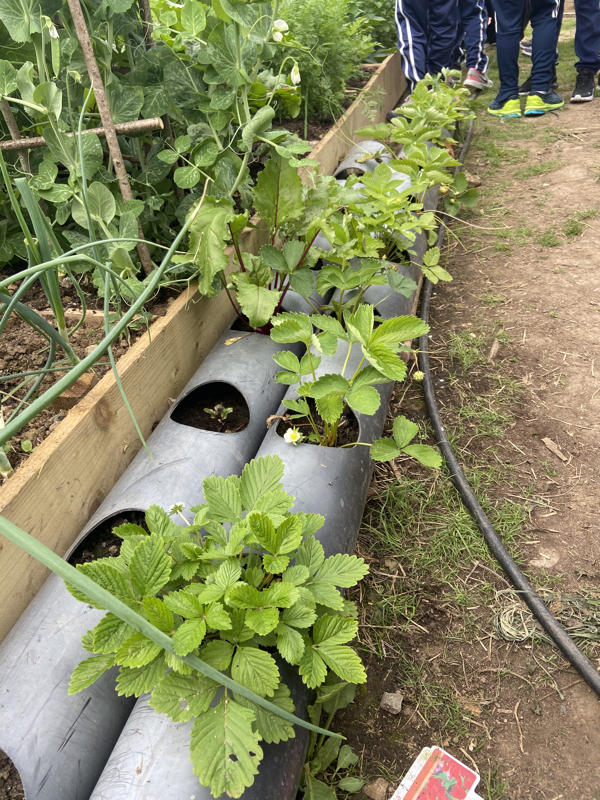 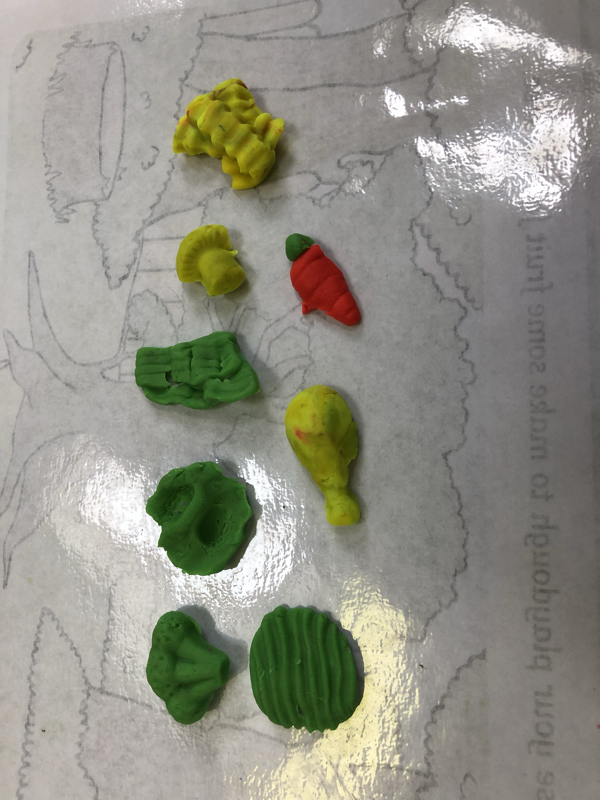 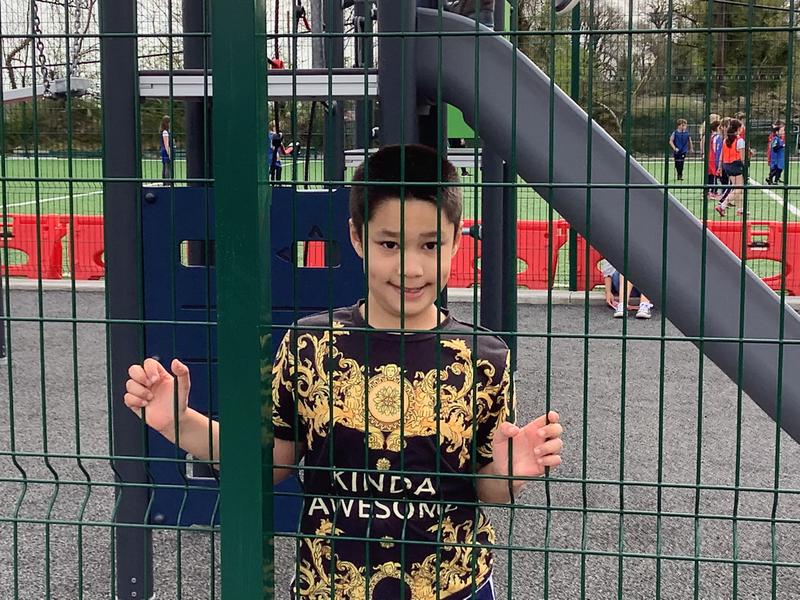 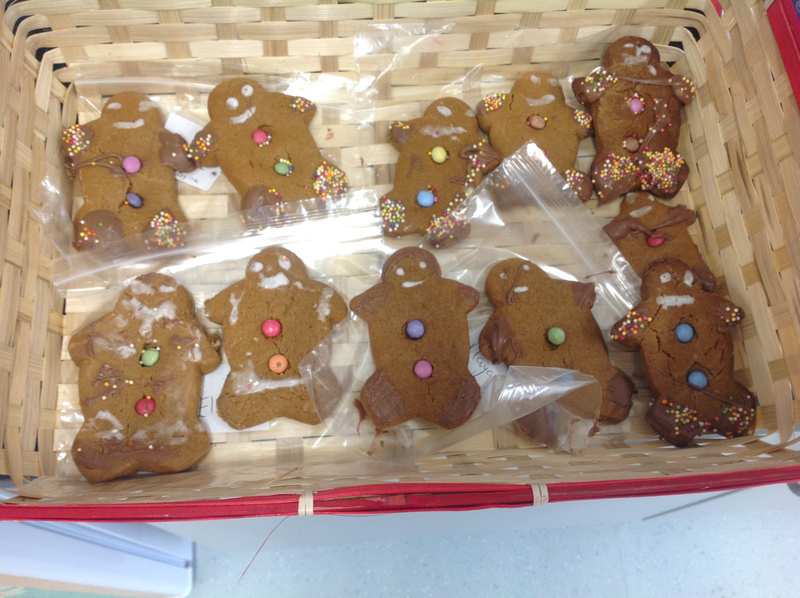 We hope they grow soon! 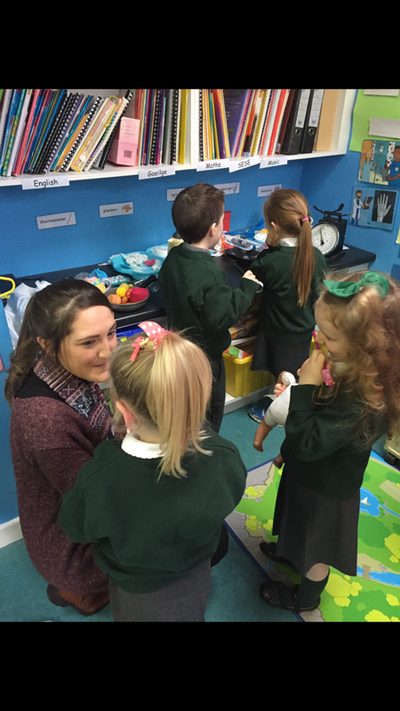 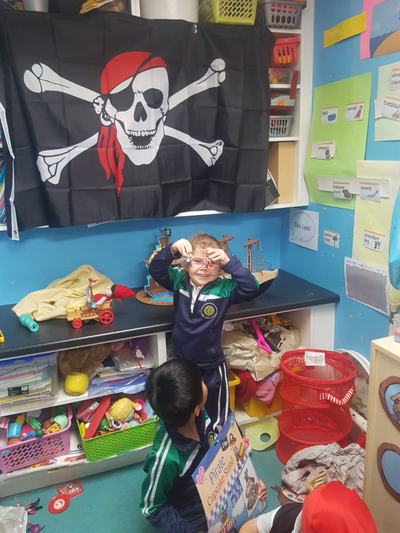 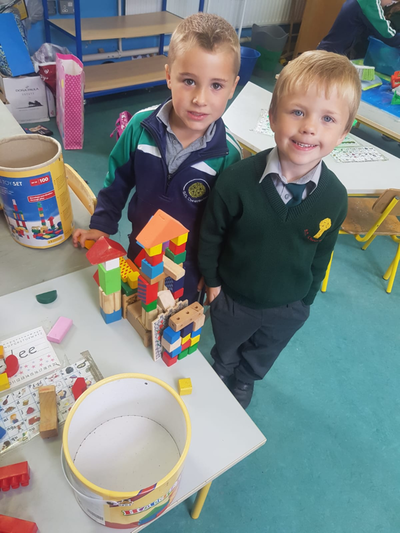 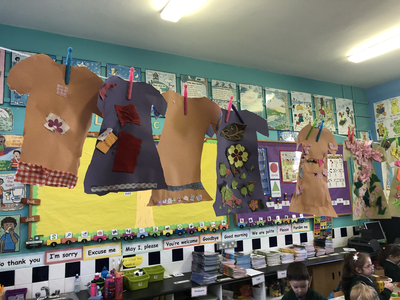 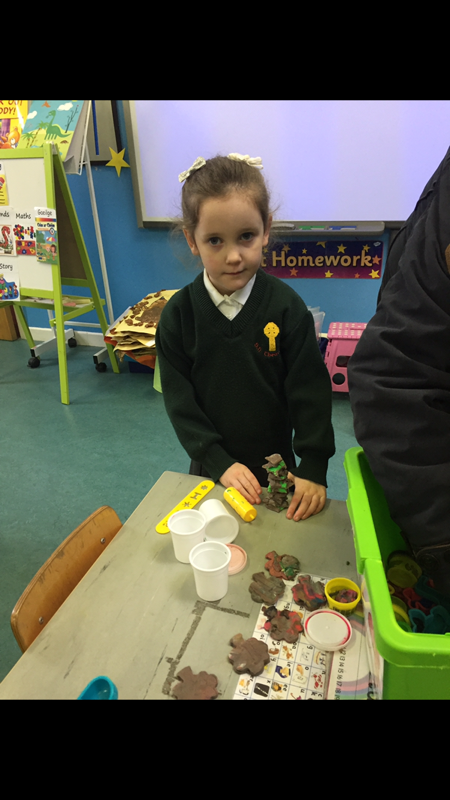 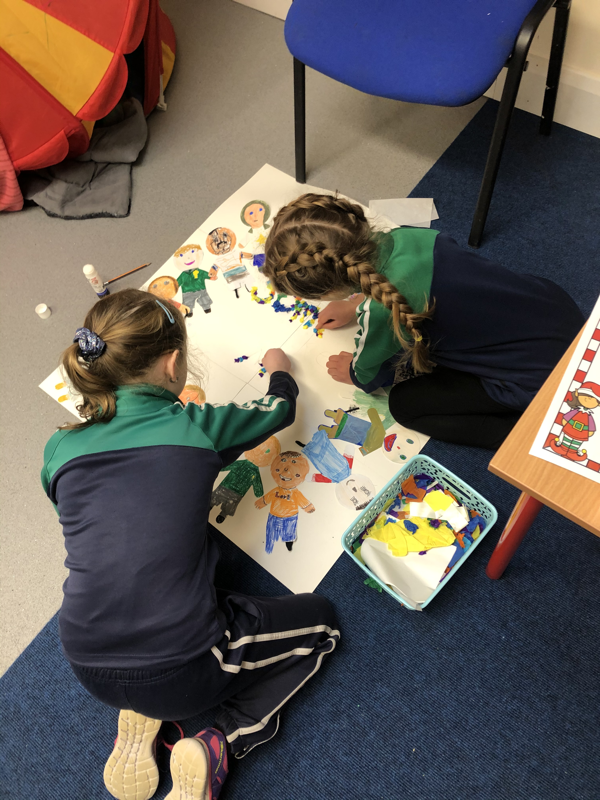 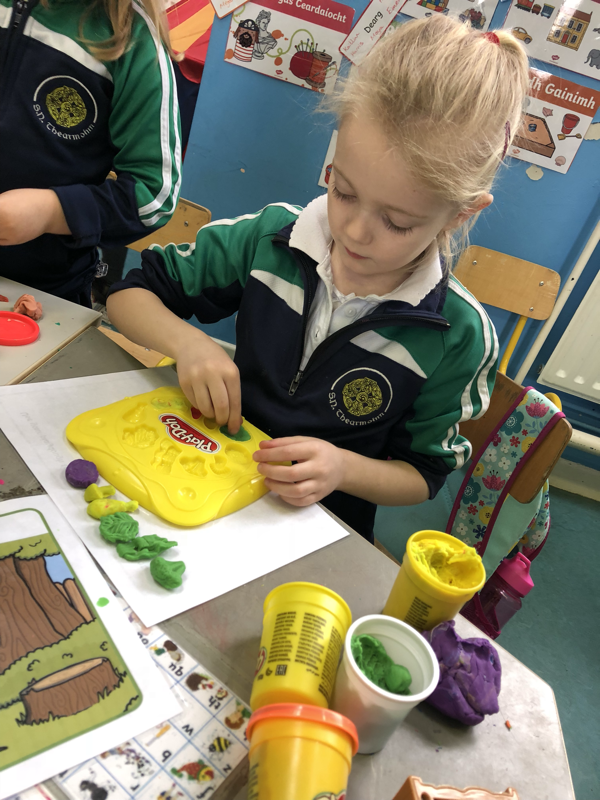 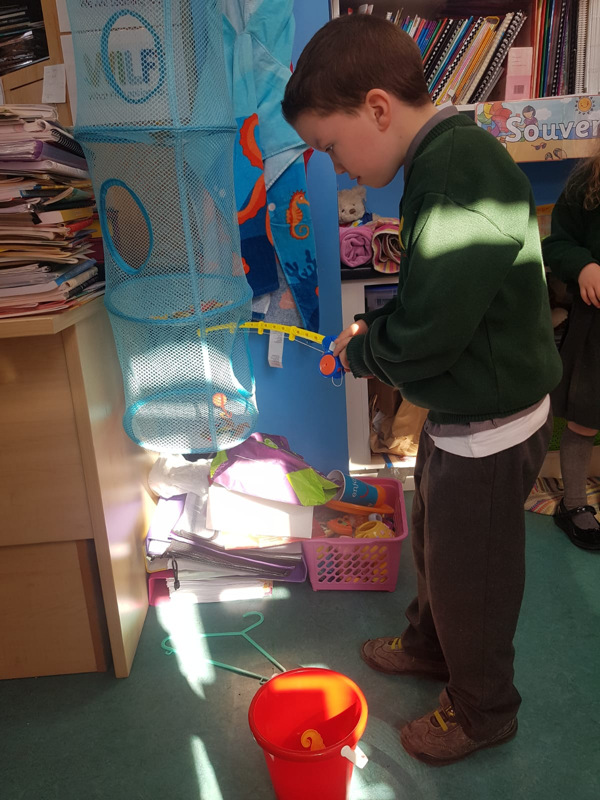 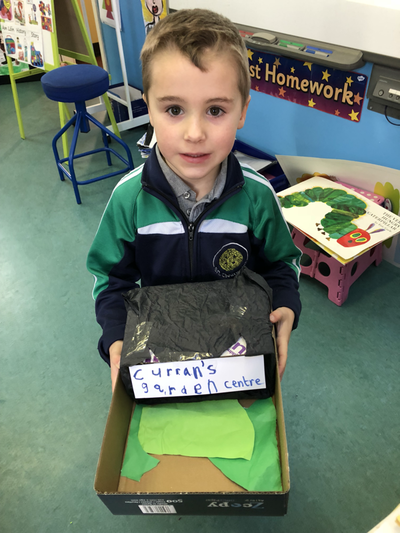 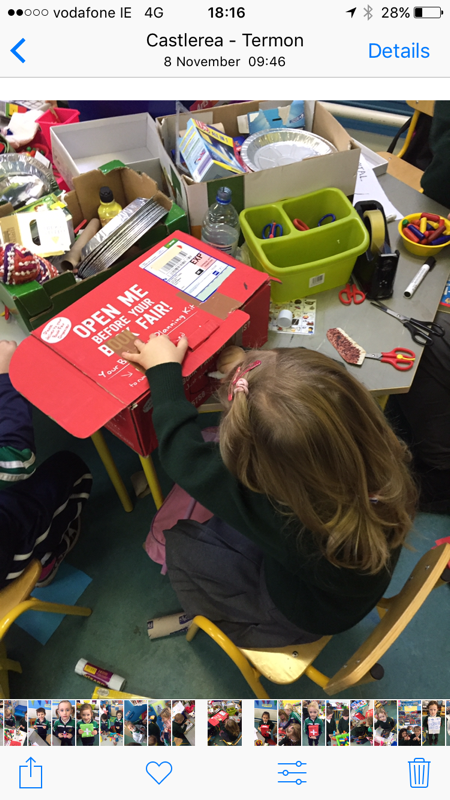 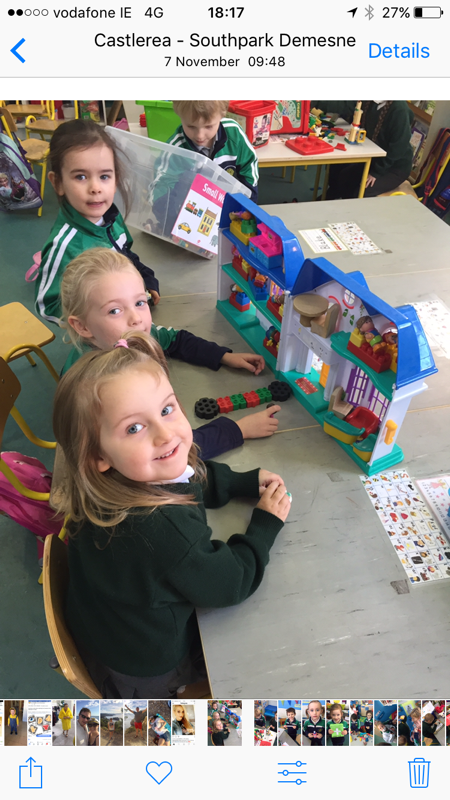 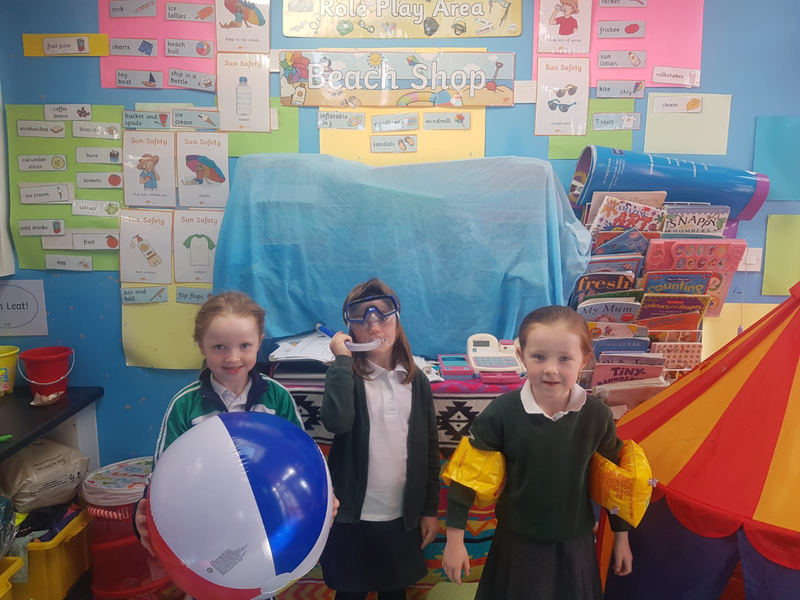 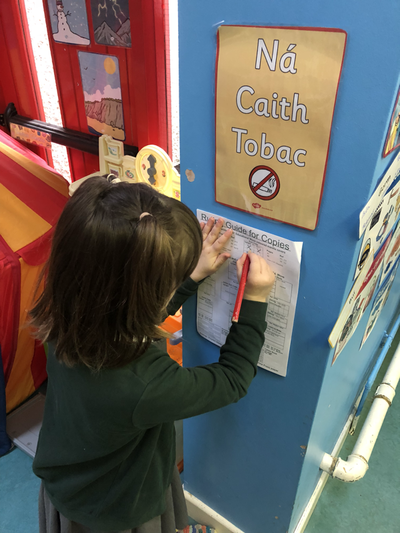 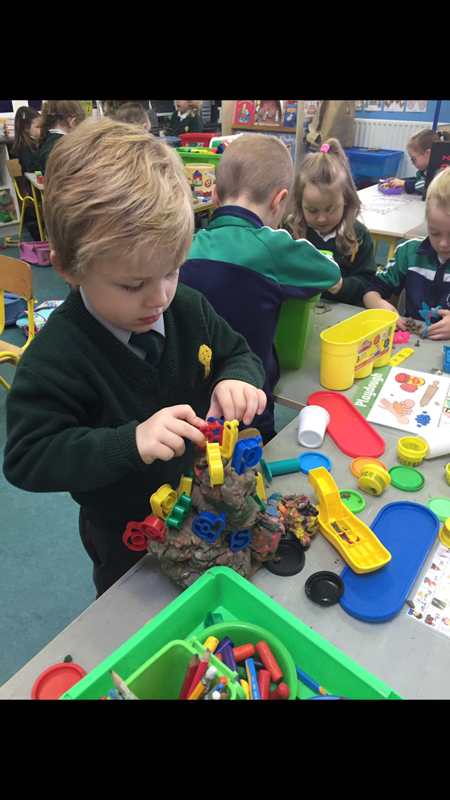 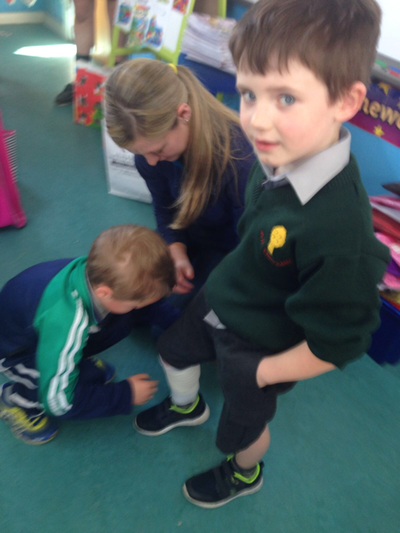 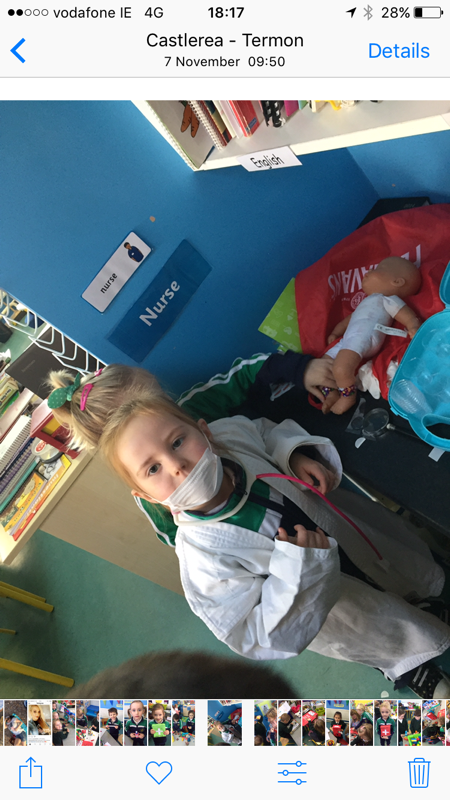 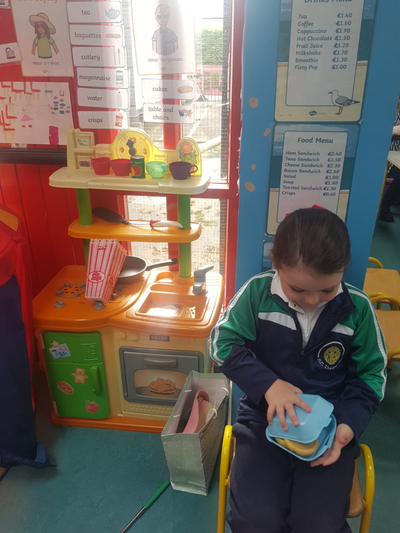 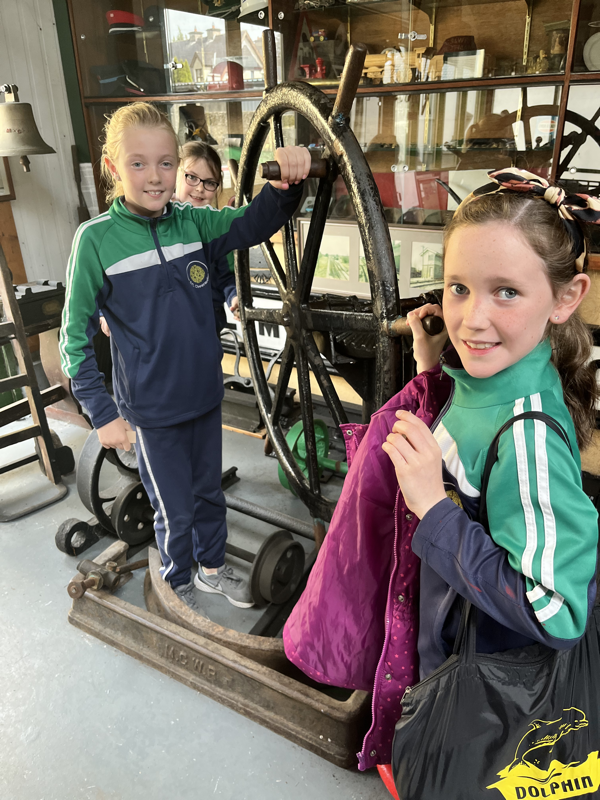 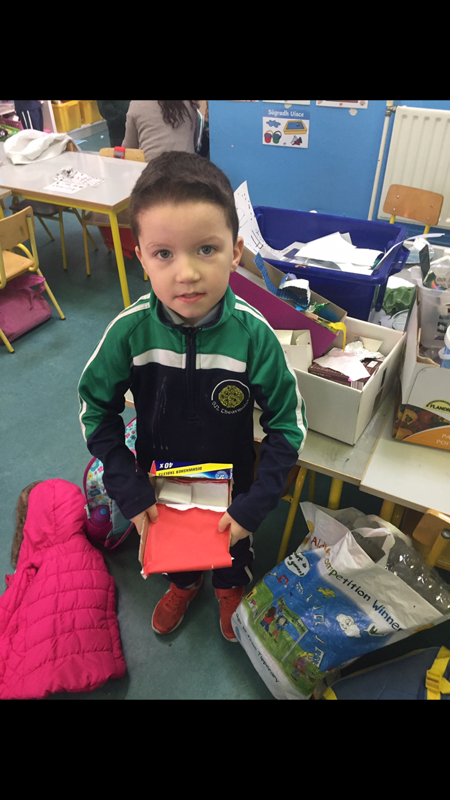 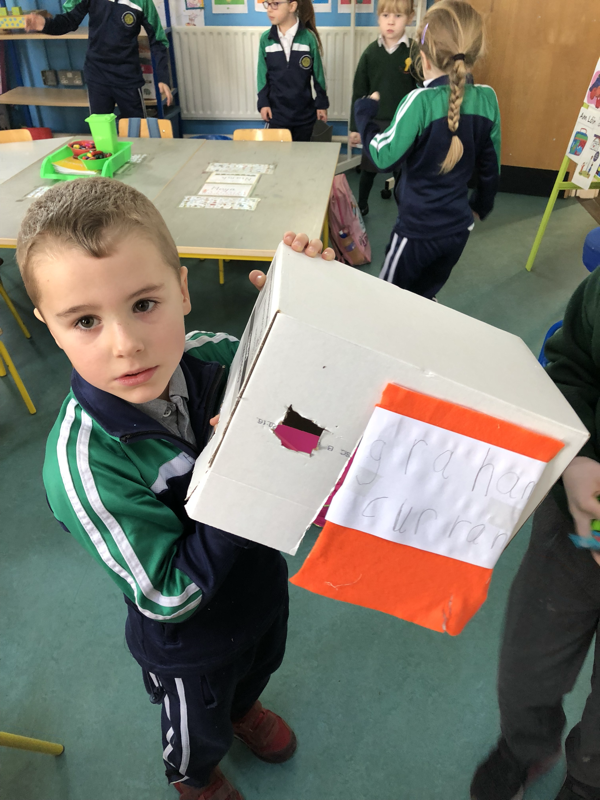 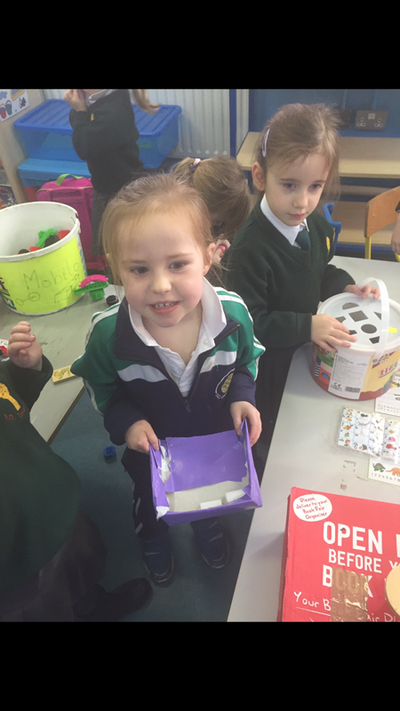 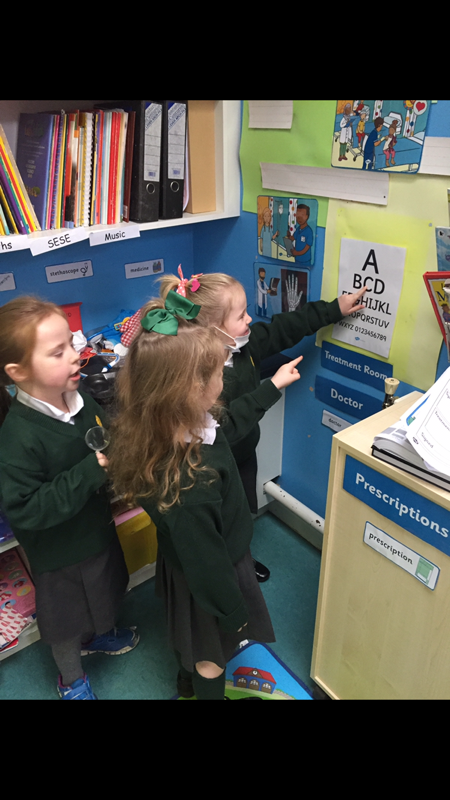 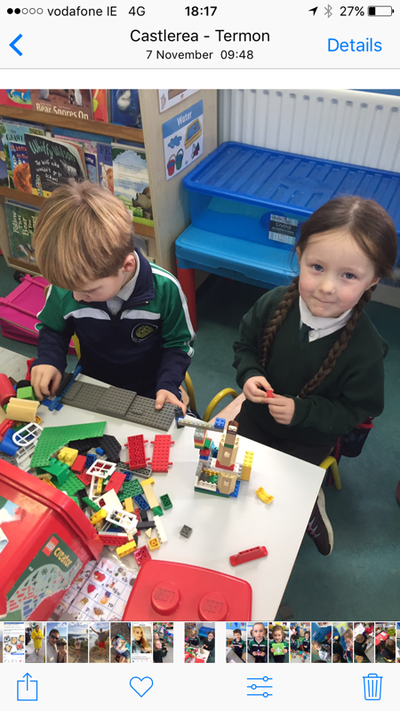 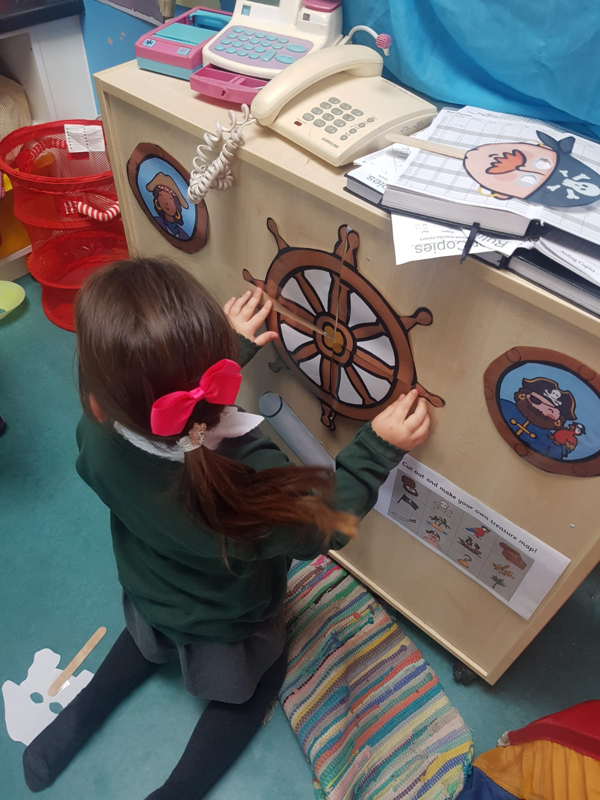 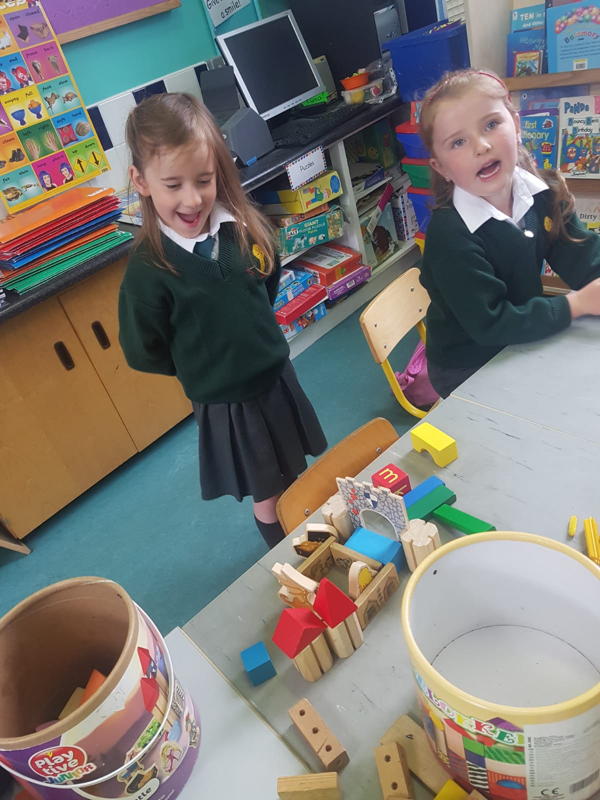 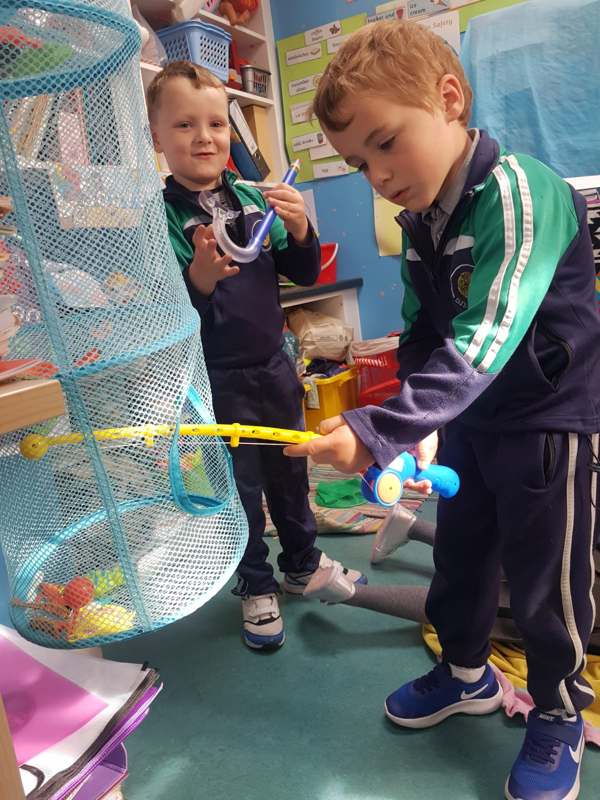 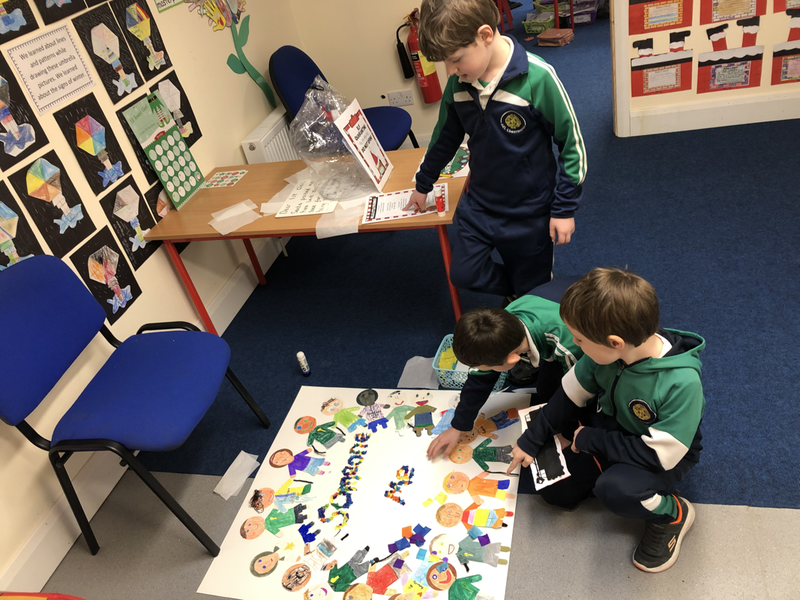 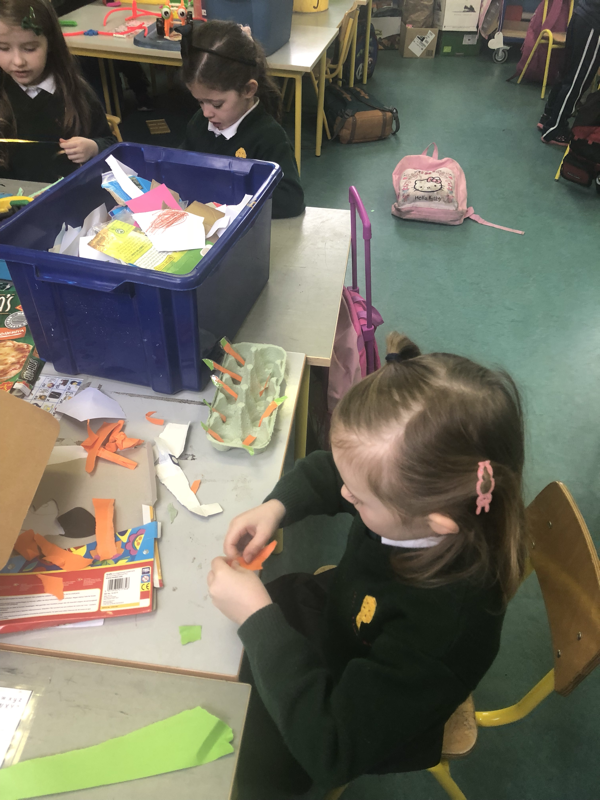 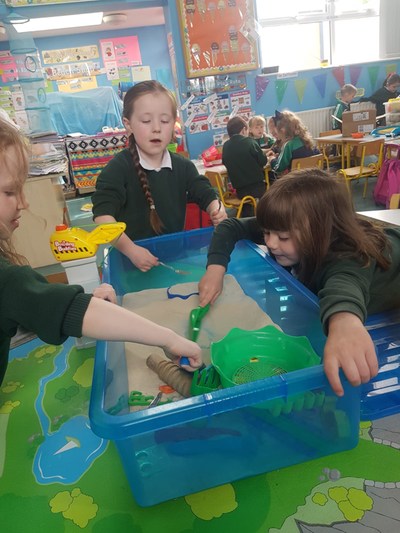 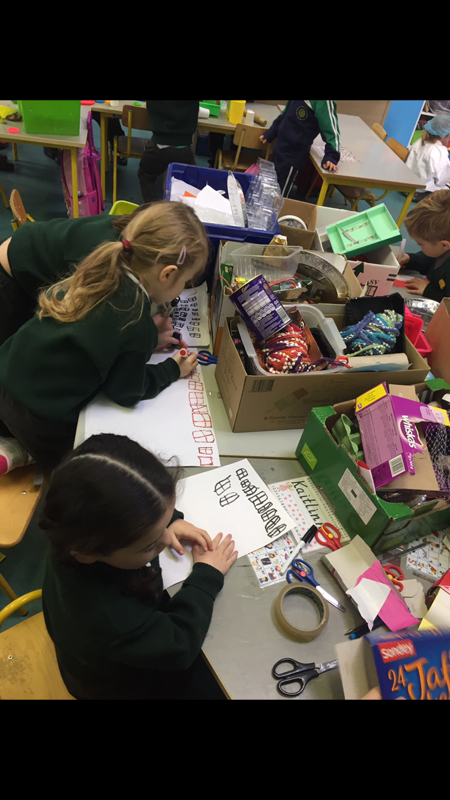 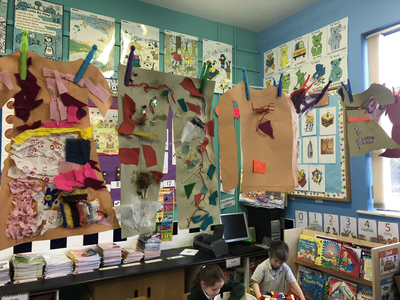 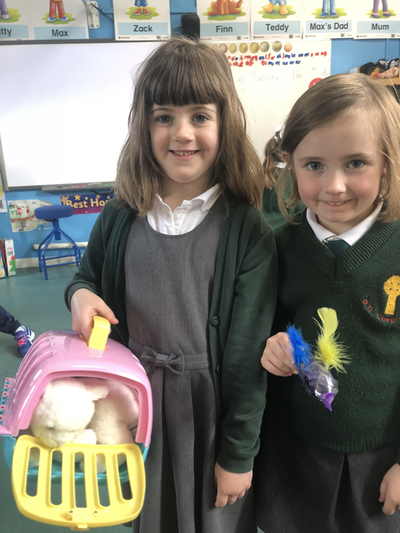 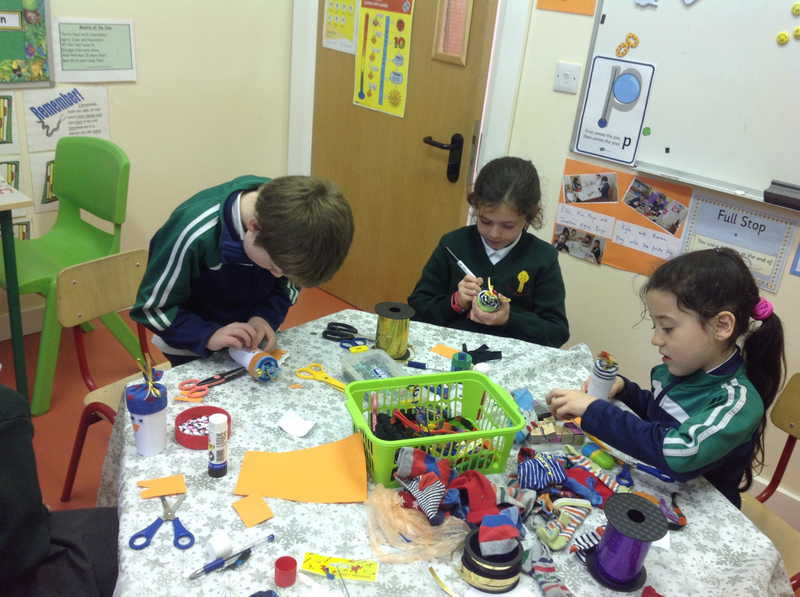 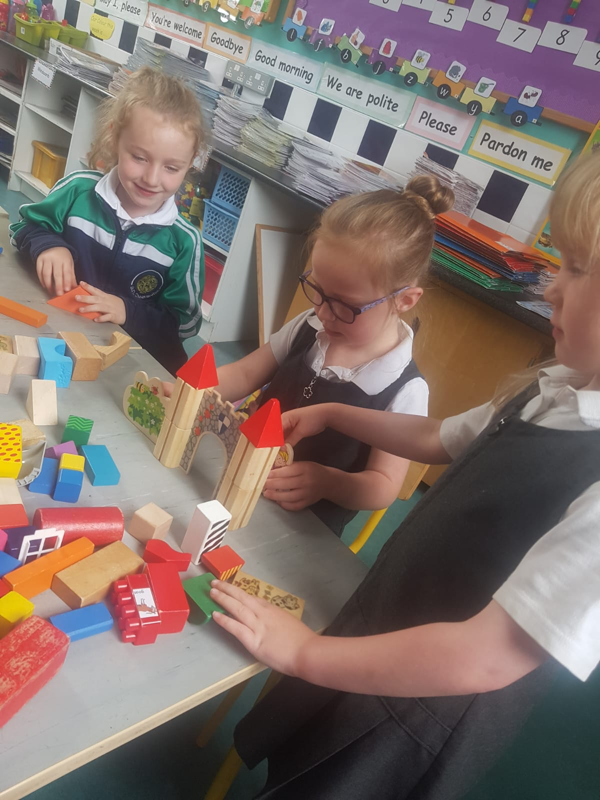 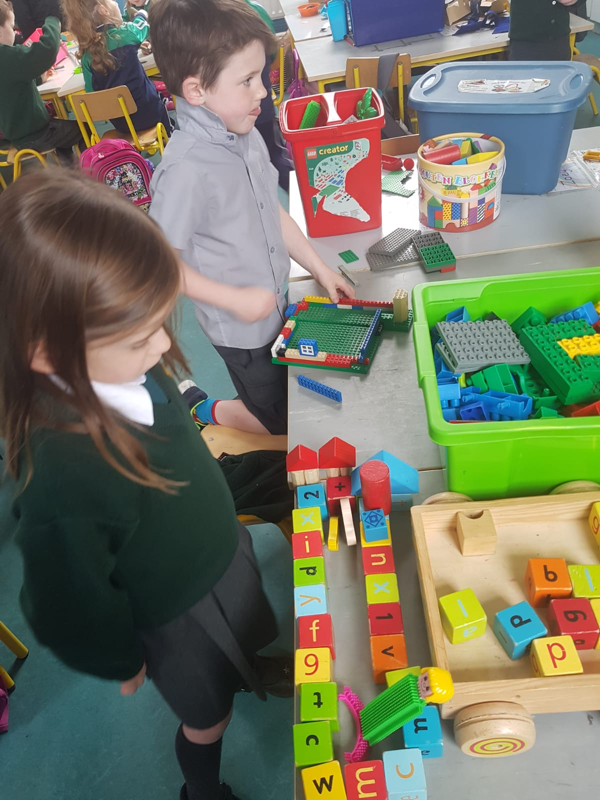 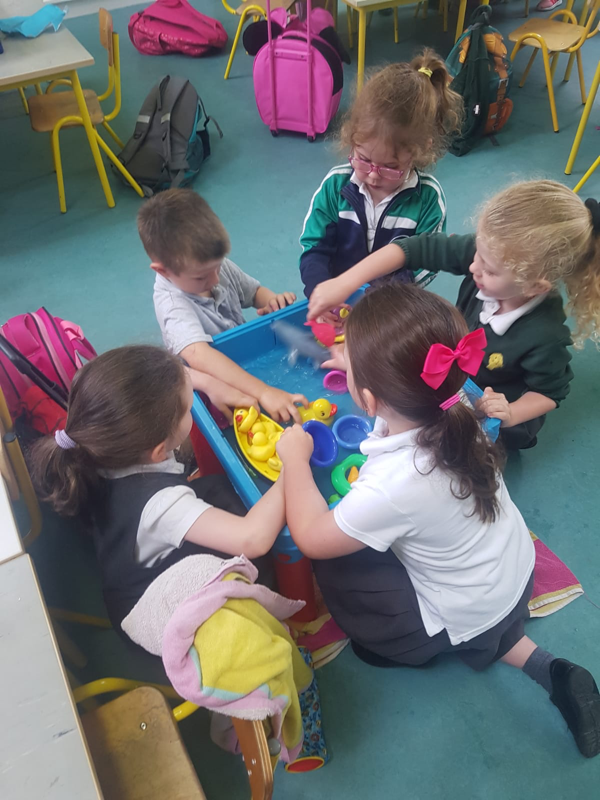 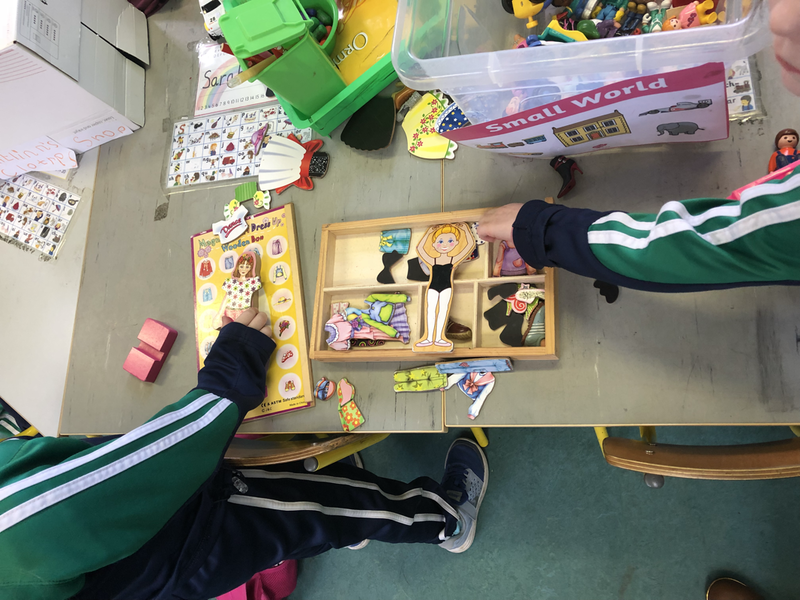 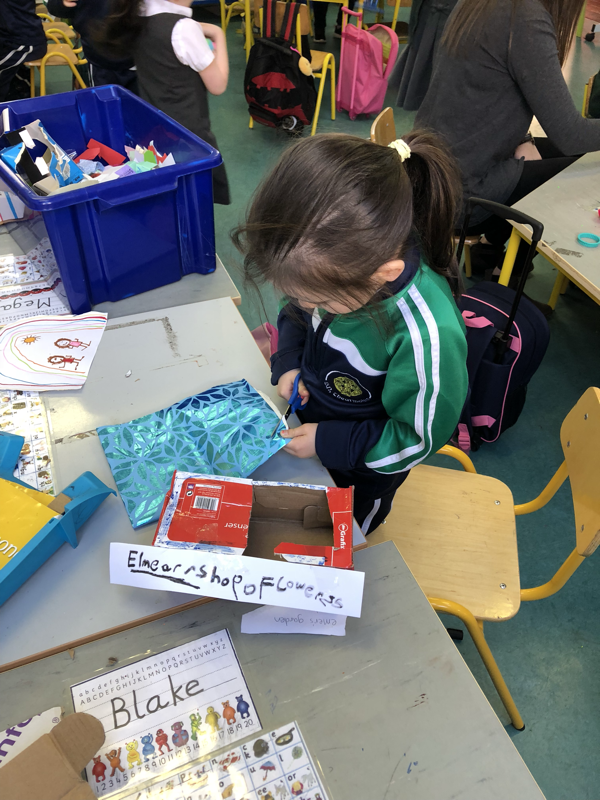 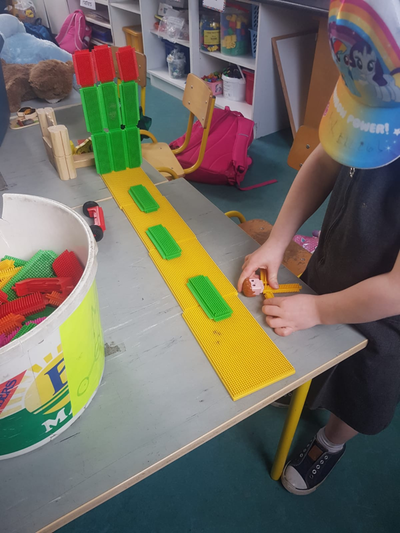 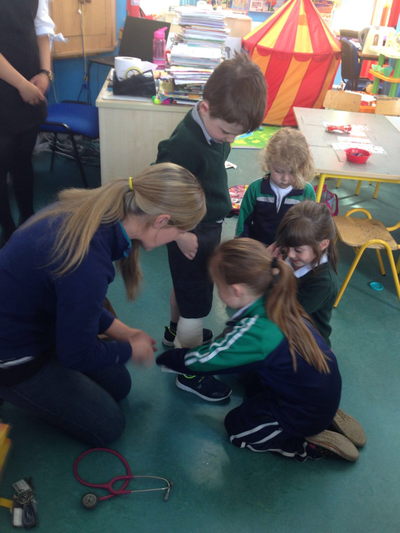 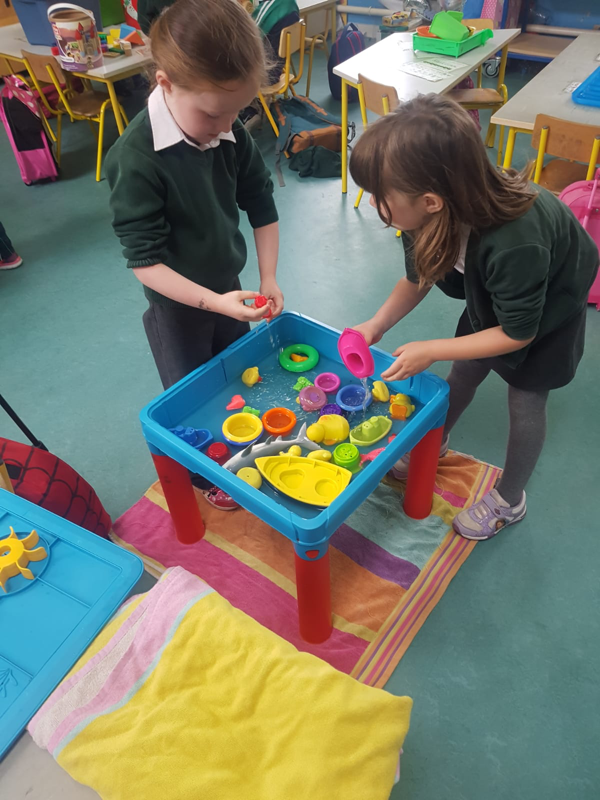 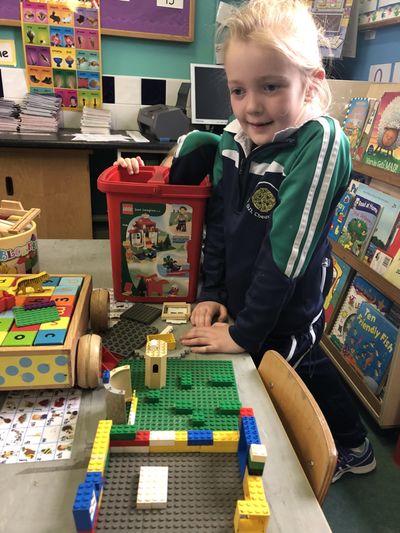 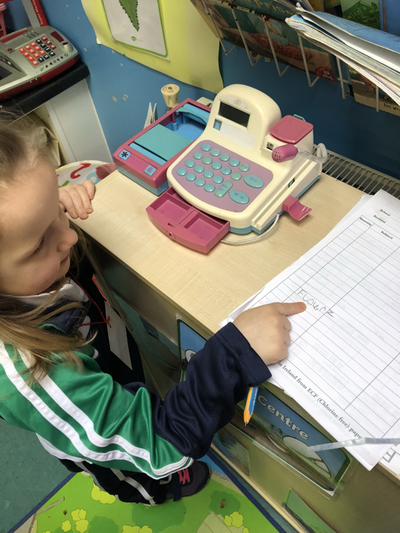 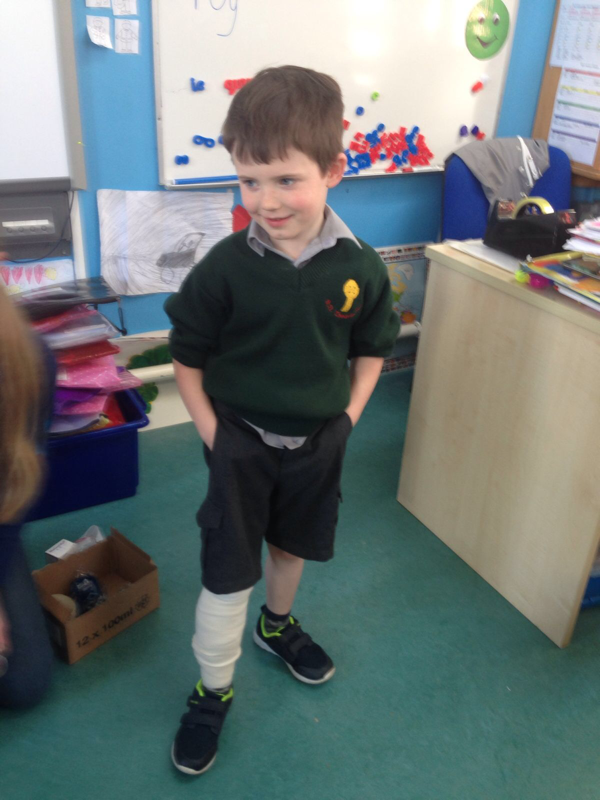 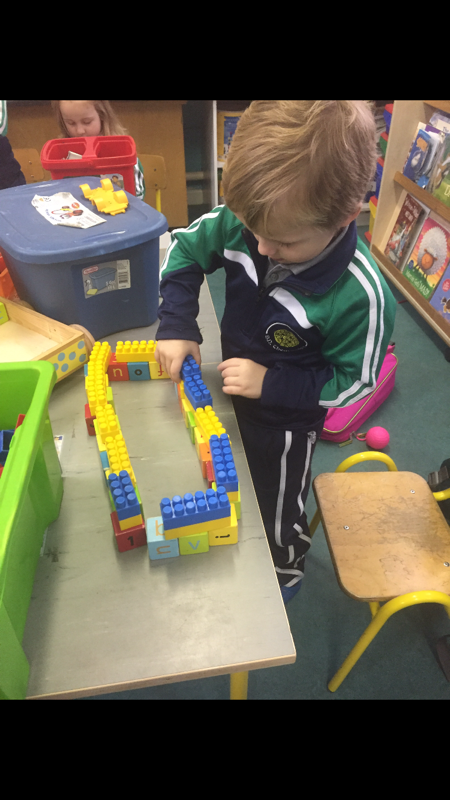 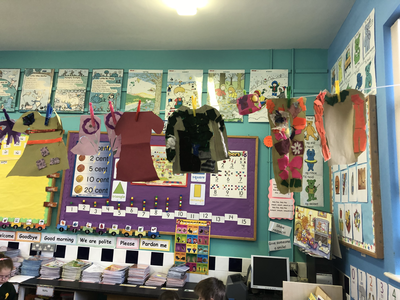 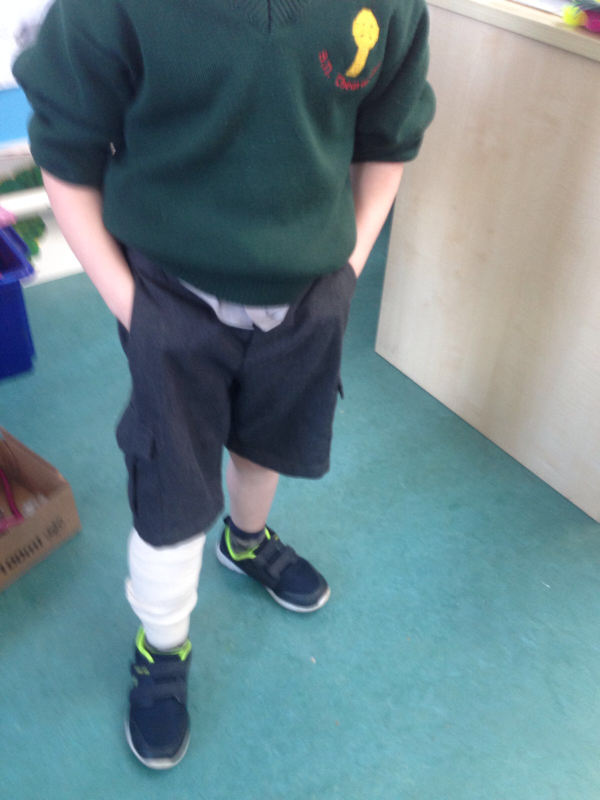 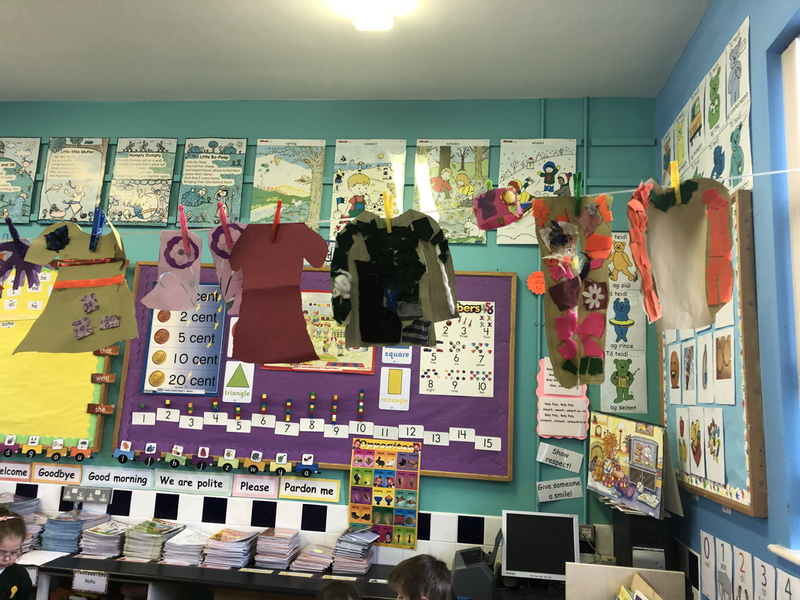 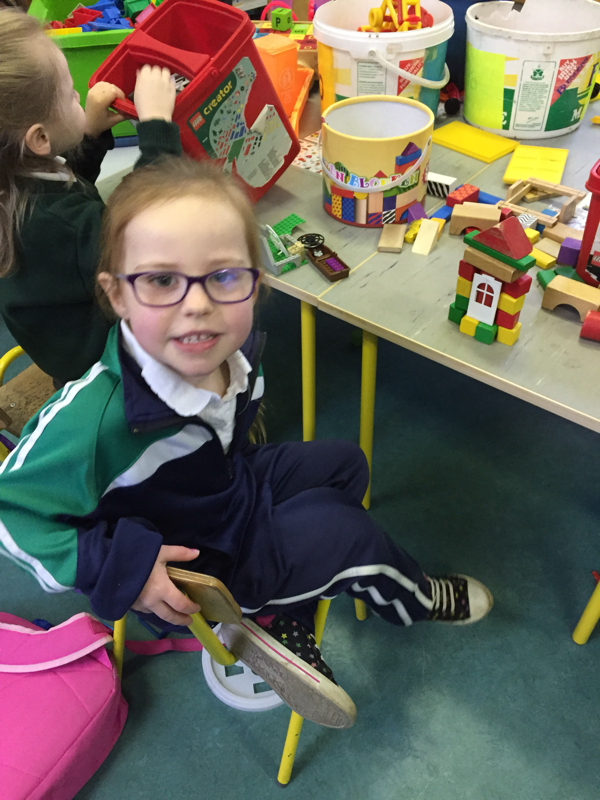 Junior Infants in Tarmon NS were busy working in the Clothes shop. 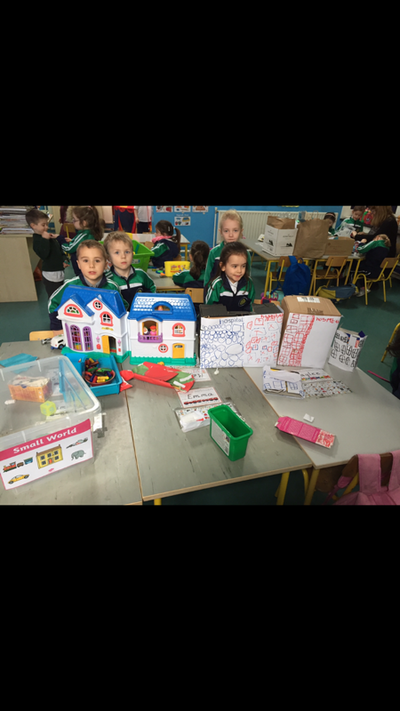 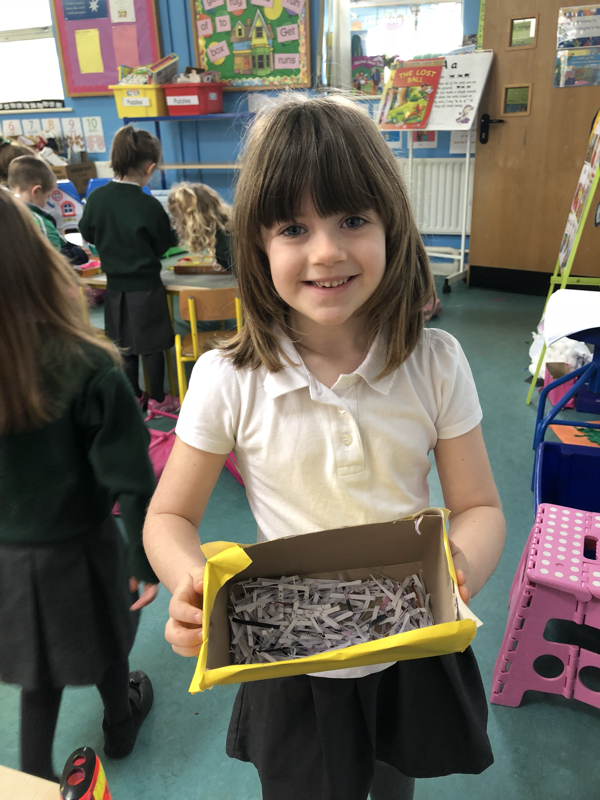 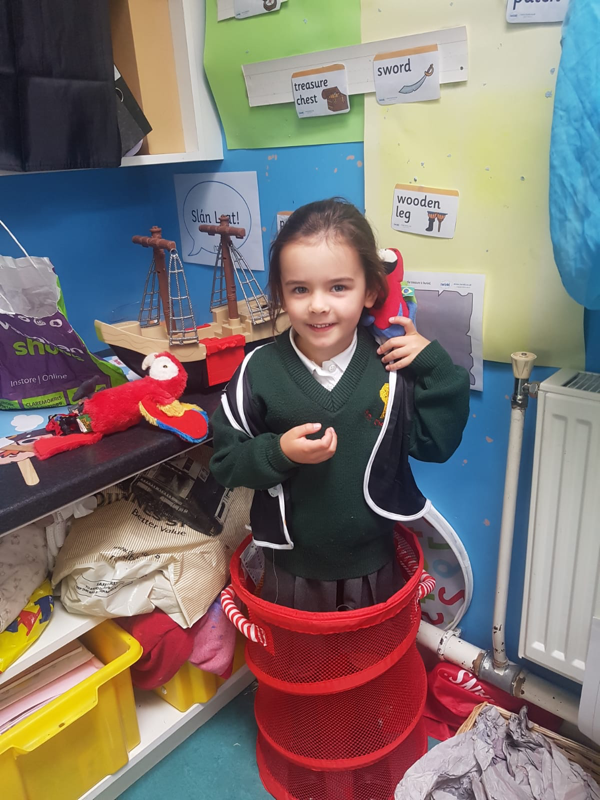 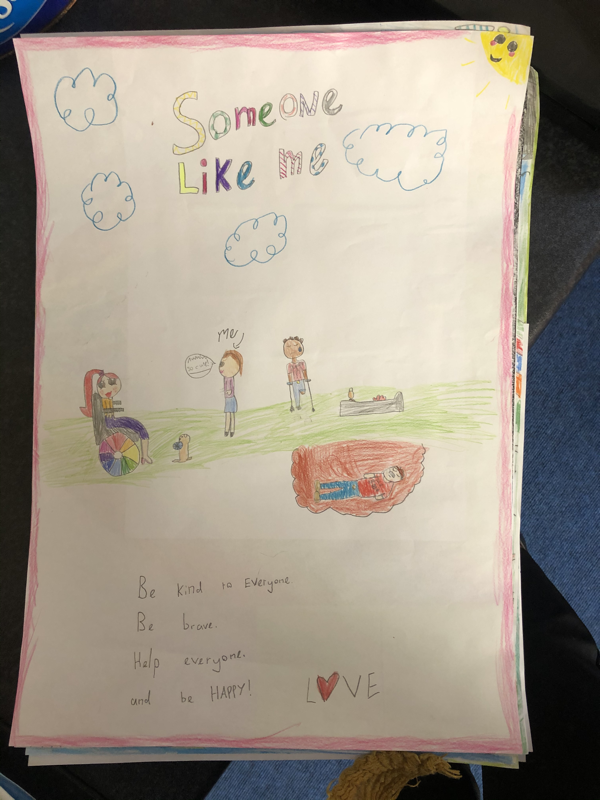 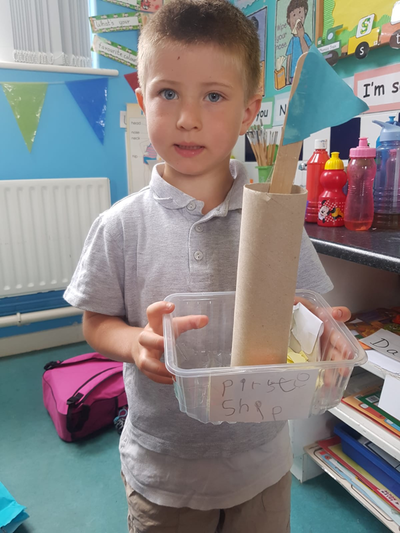 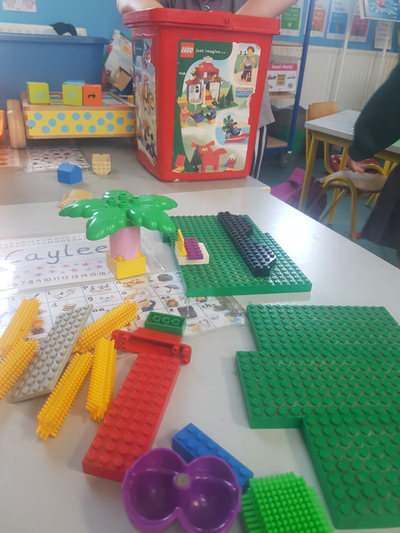 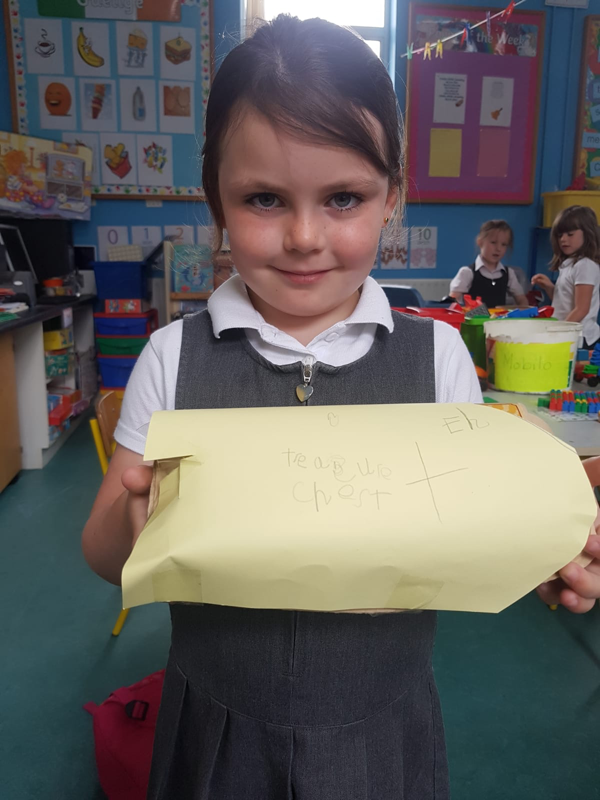 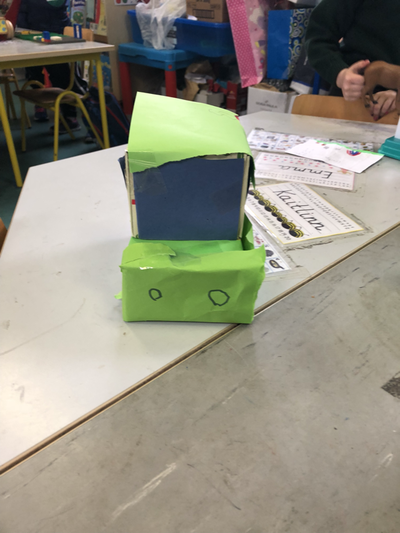 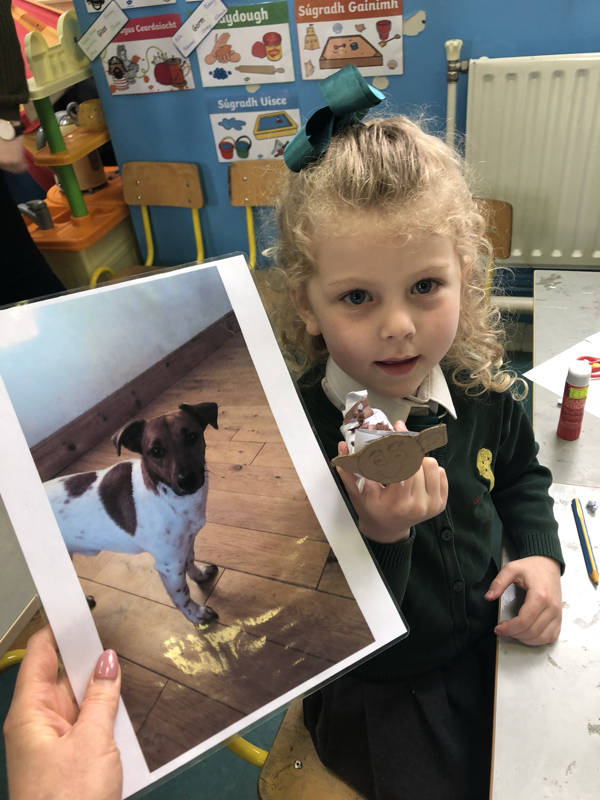 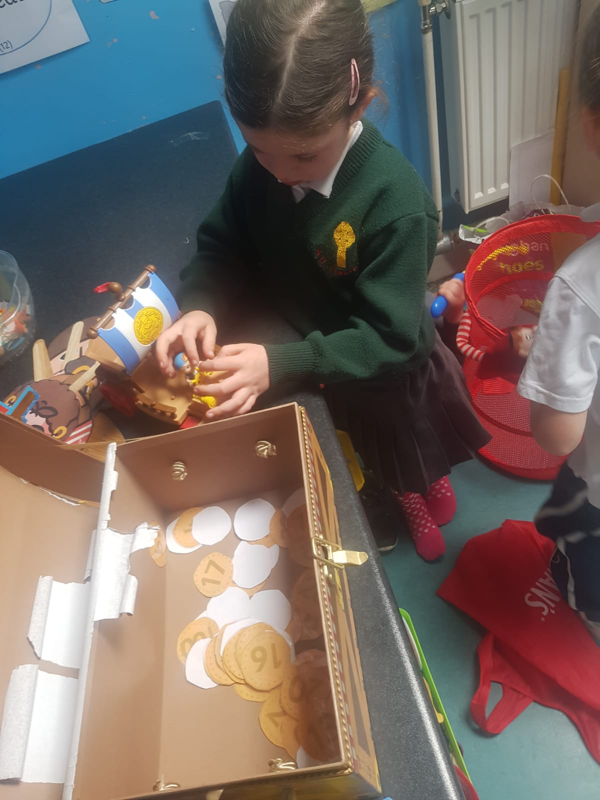 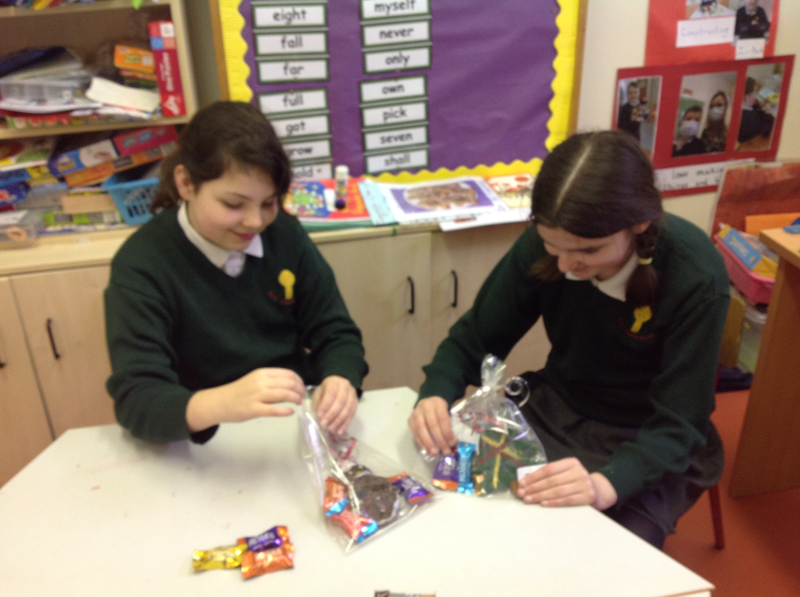 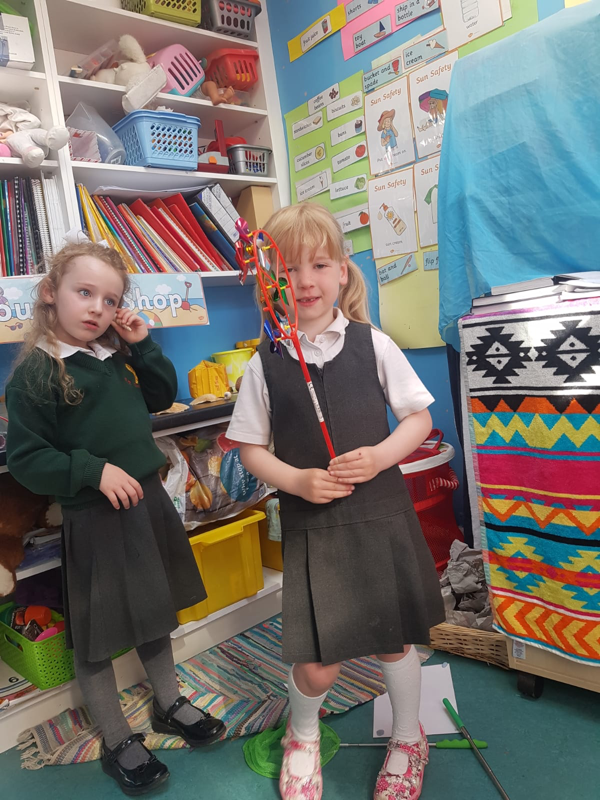 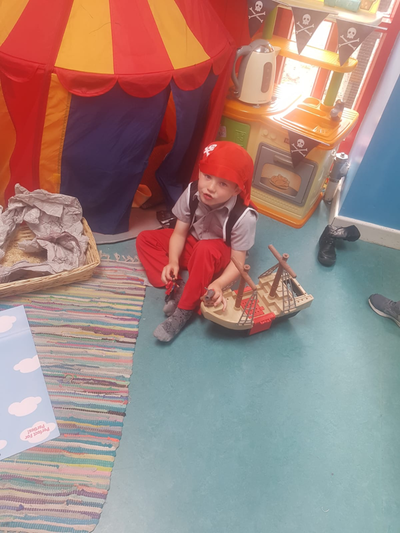 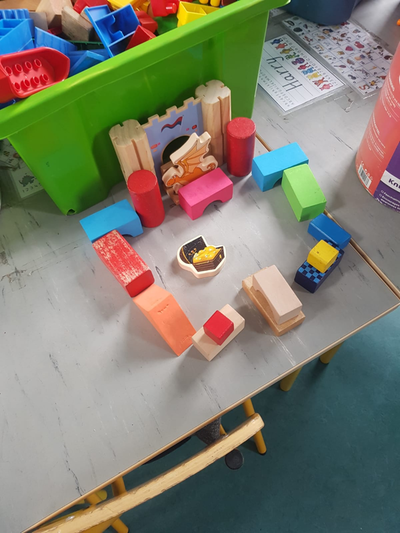 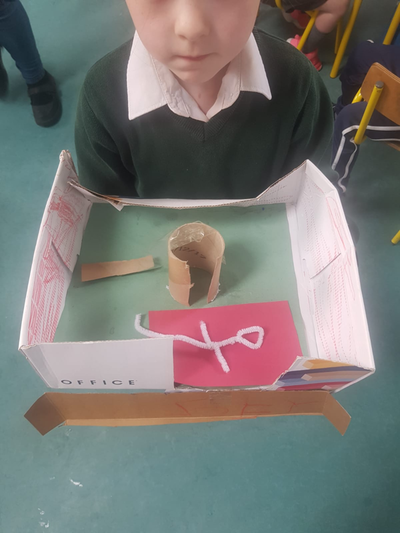 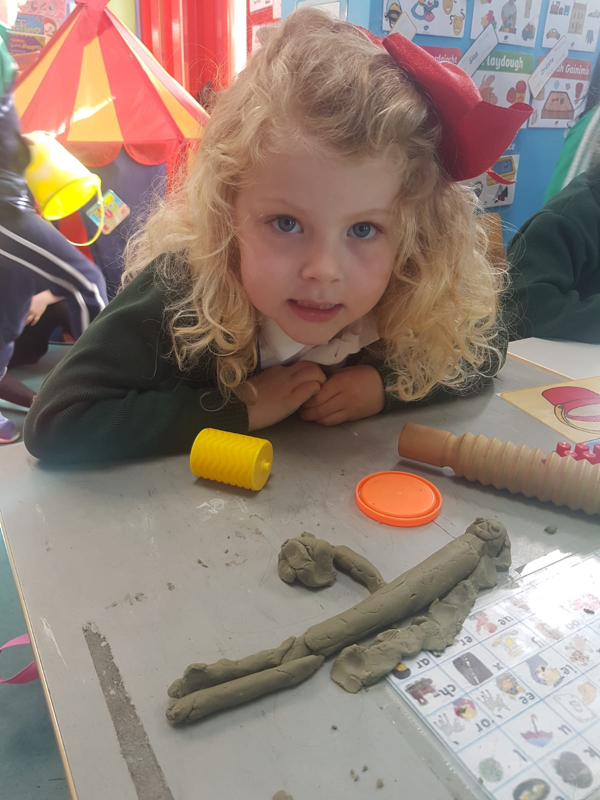 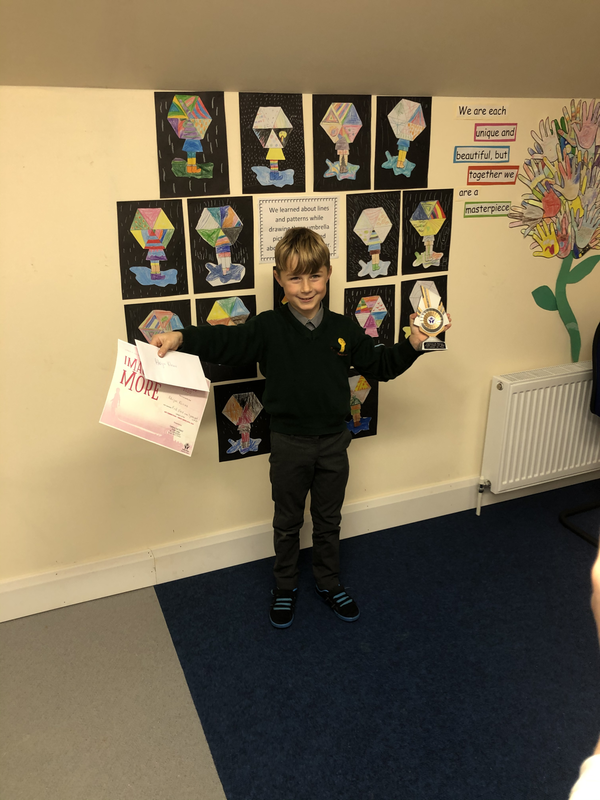 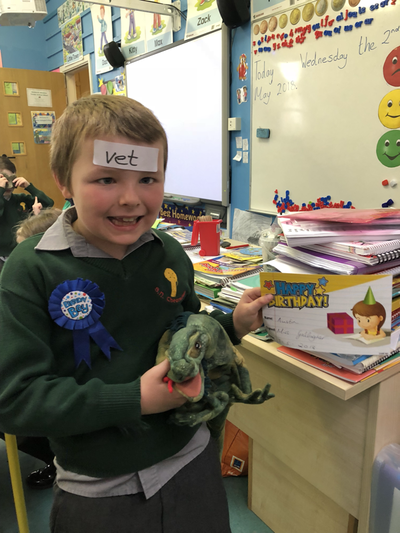 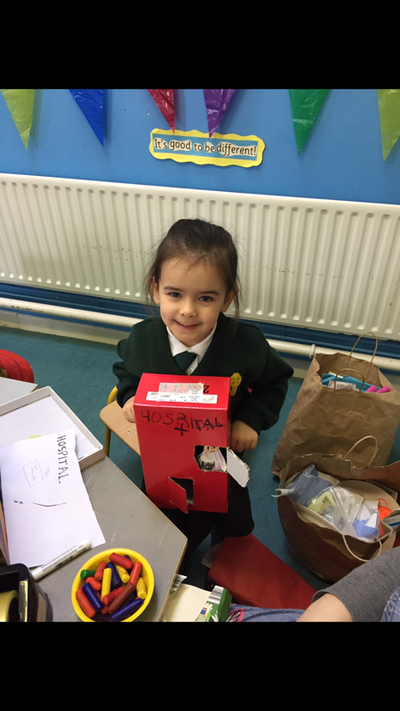 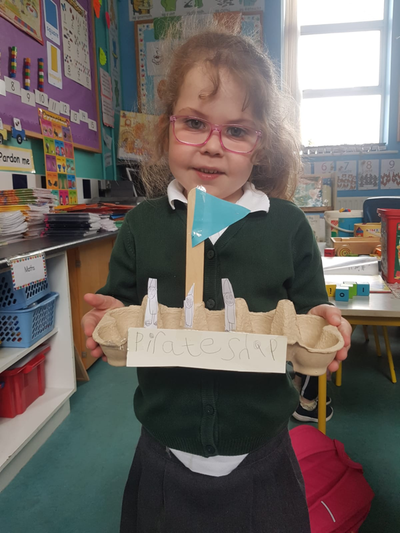 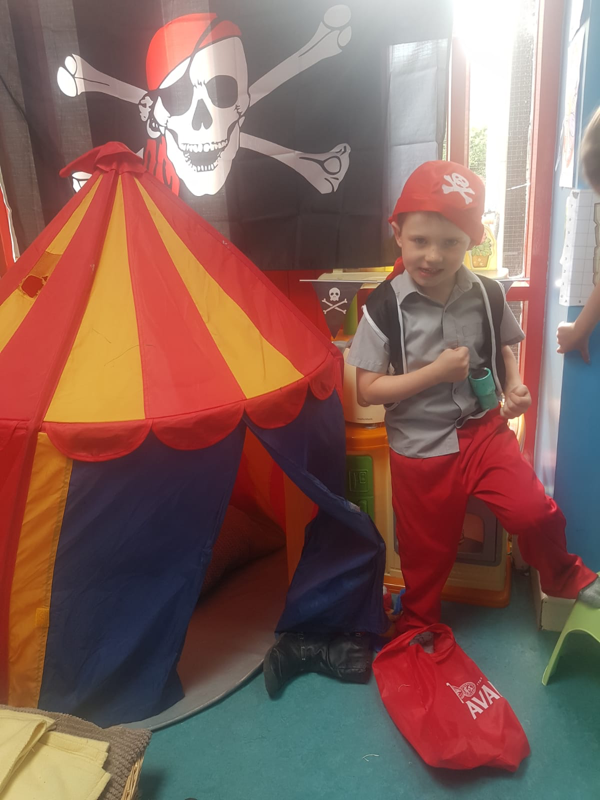 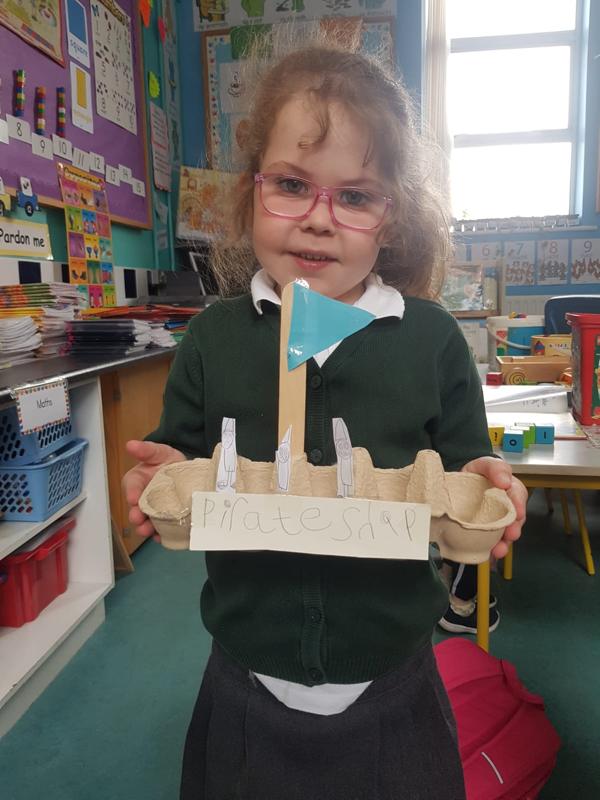 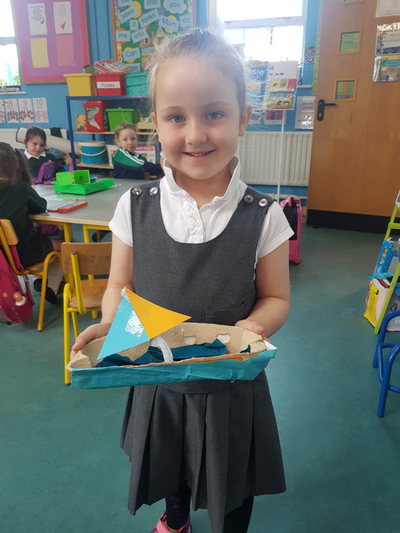 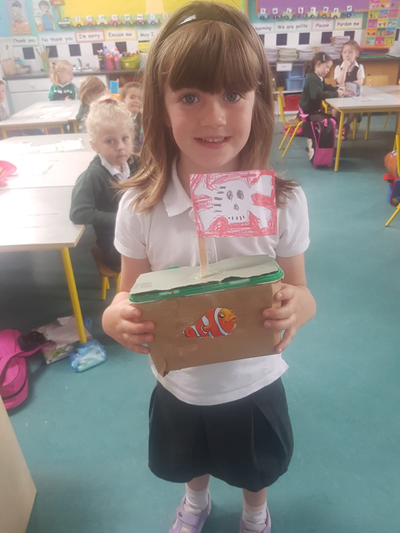 Some children even designed their own shops! There were boys and girls who had some great ideas, one girl even decided to set up a nail parlour in her Clothes shop! 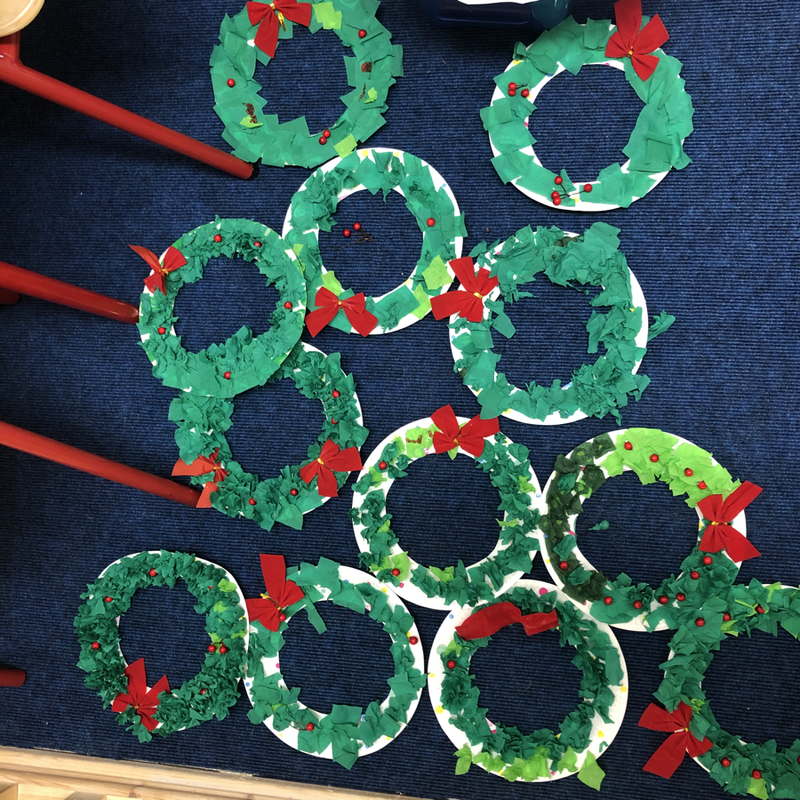 We had a lot of work to do in Santa's Grotto! 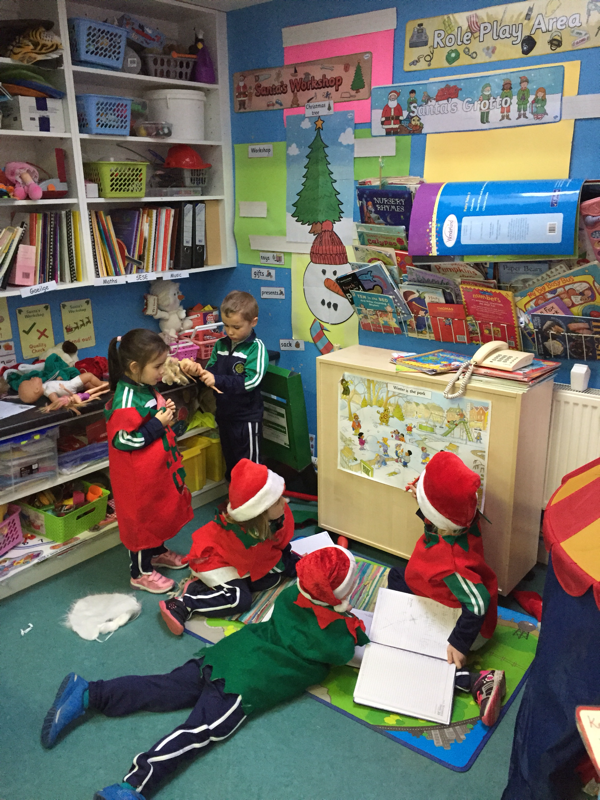 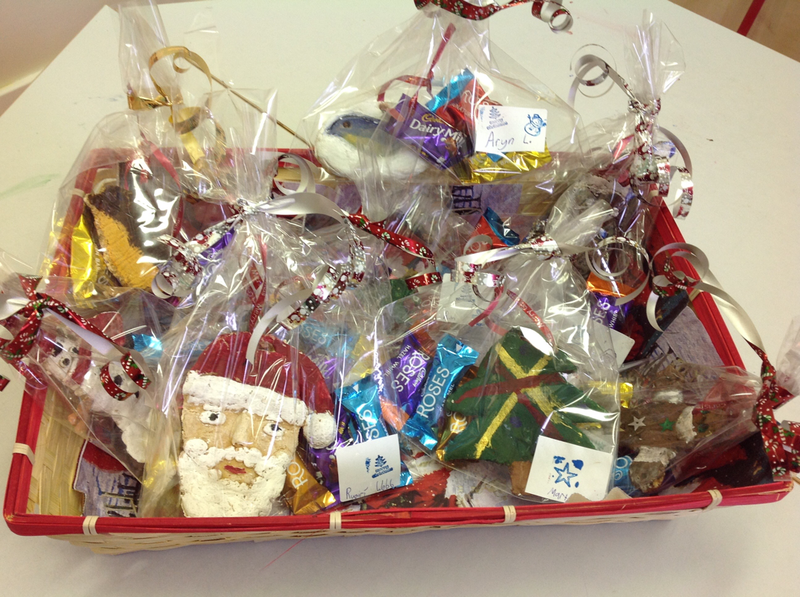 Santa's Workshop was very busy! 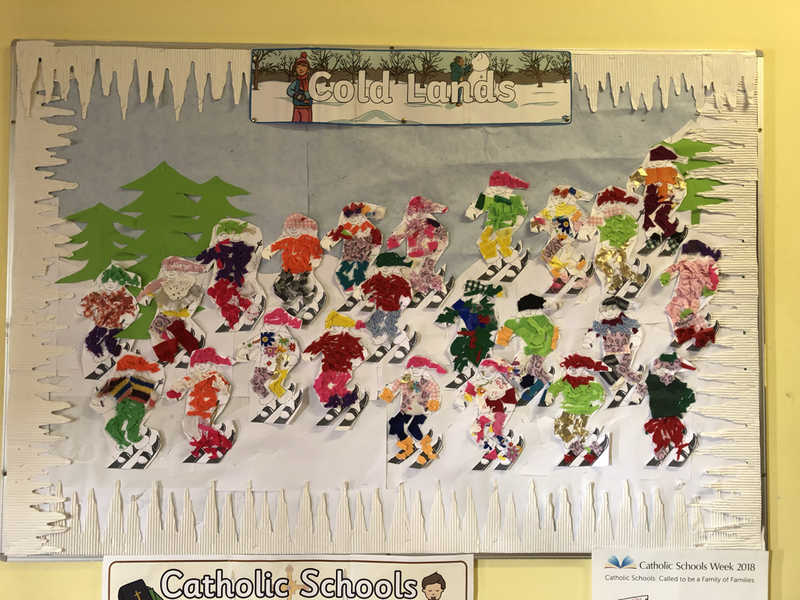 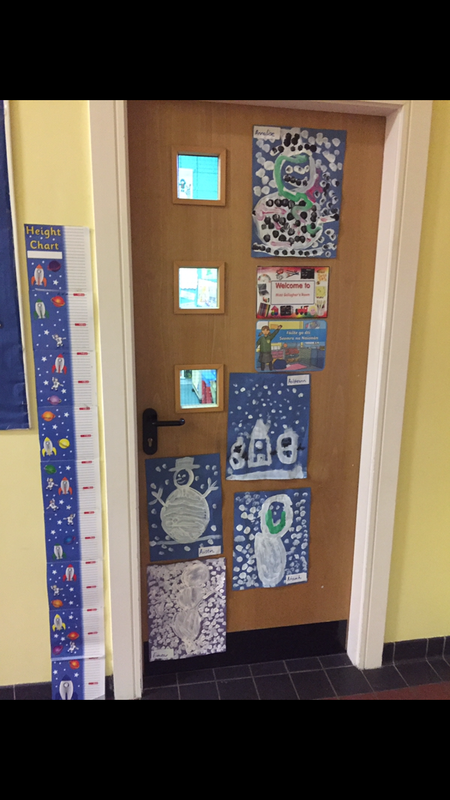 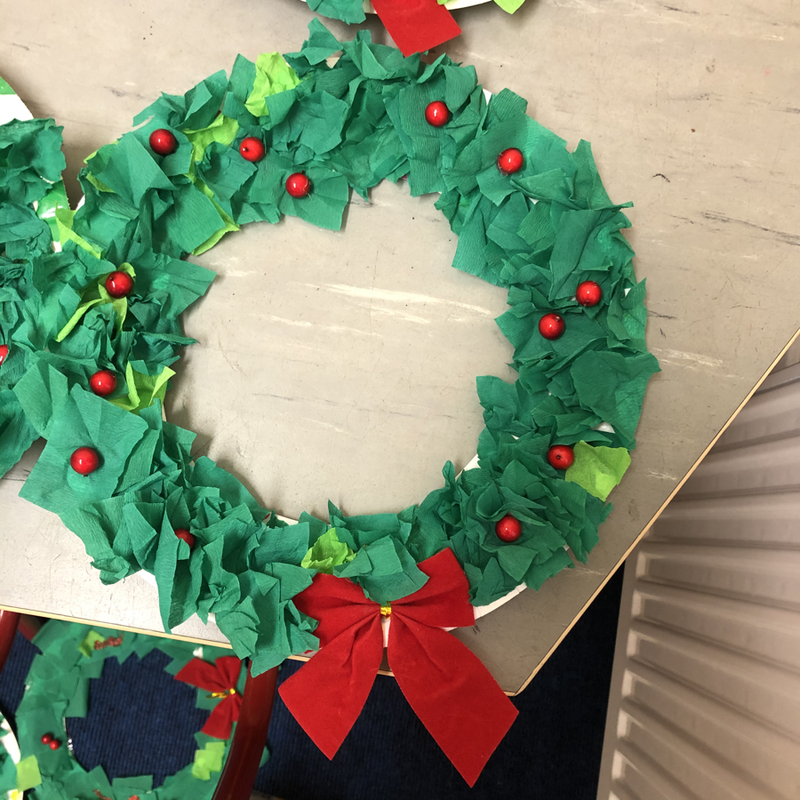 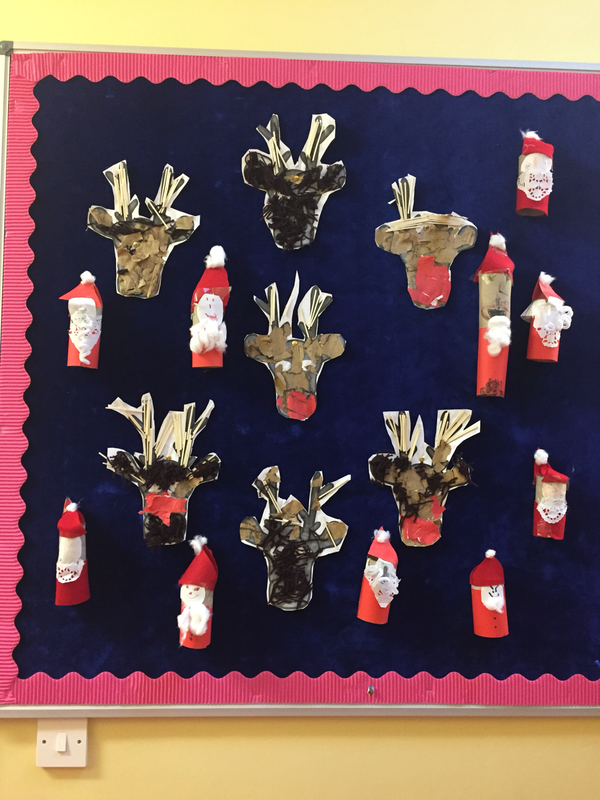 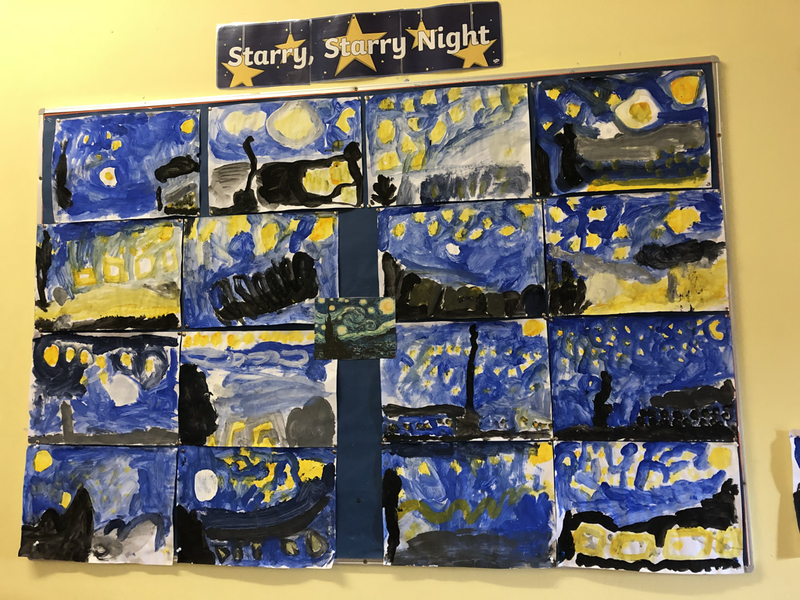 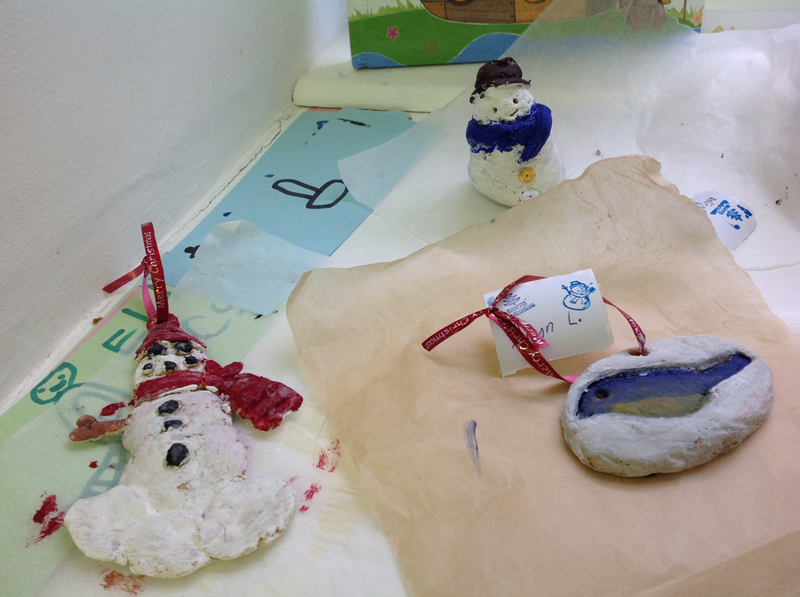 Look at our amazing winter Art! We worked very hard in the hospital! 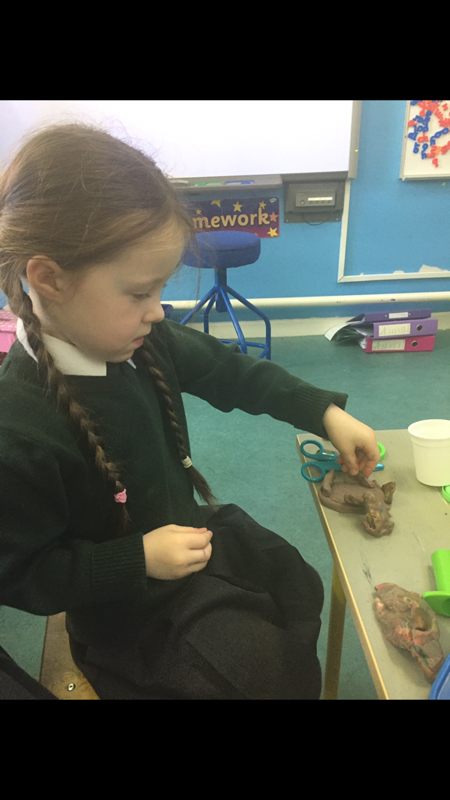 We put the hedgehogs to bed because it was getting very cold! 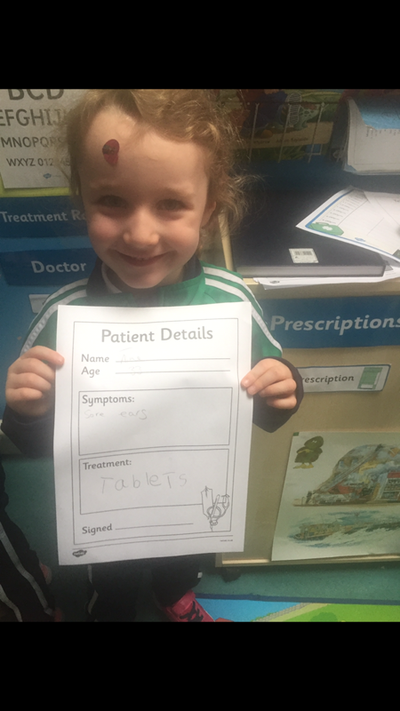 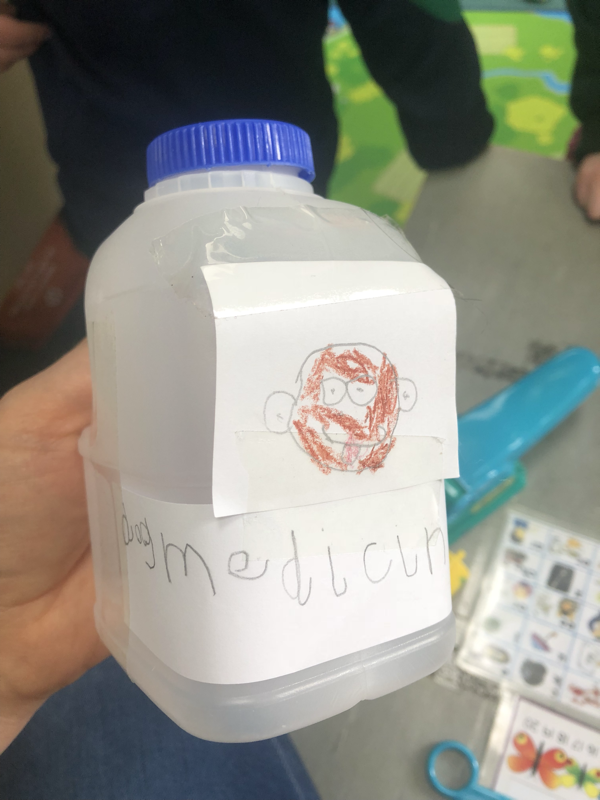 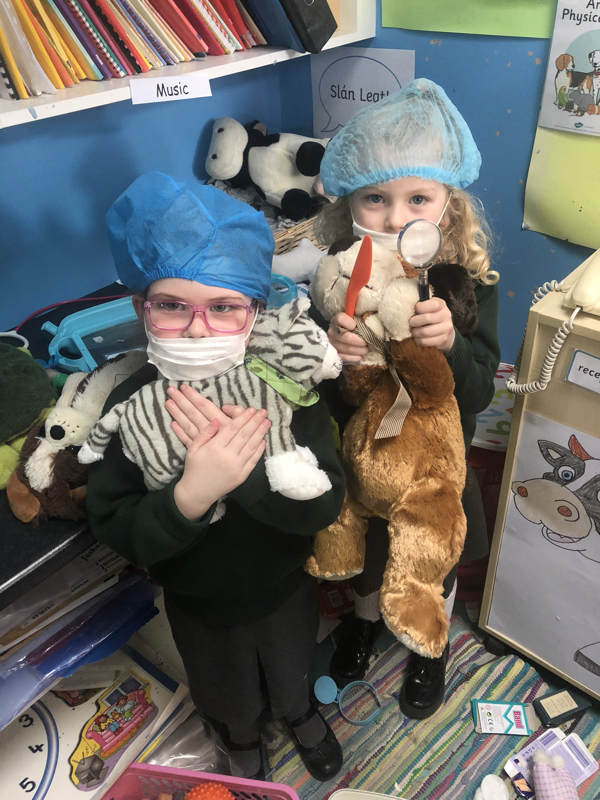 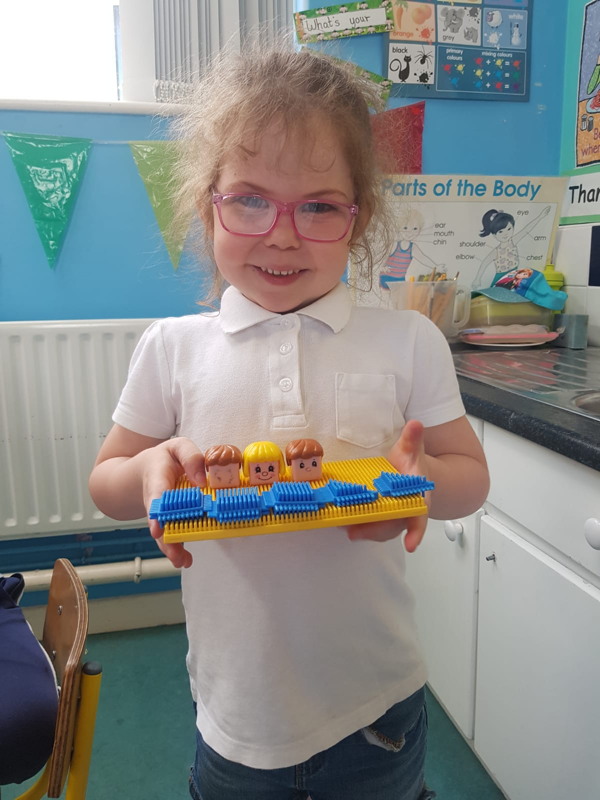 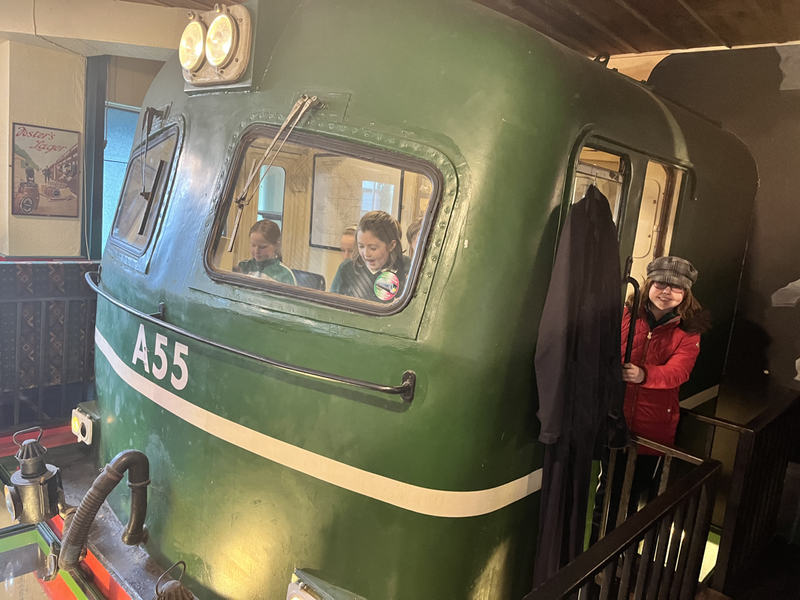 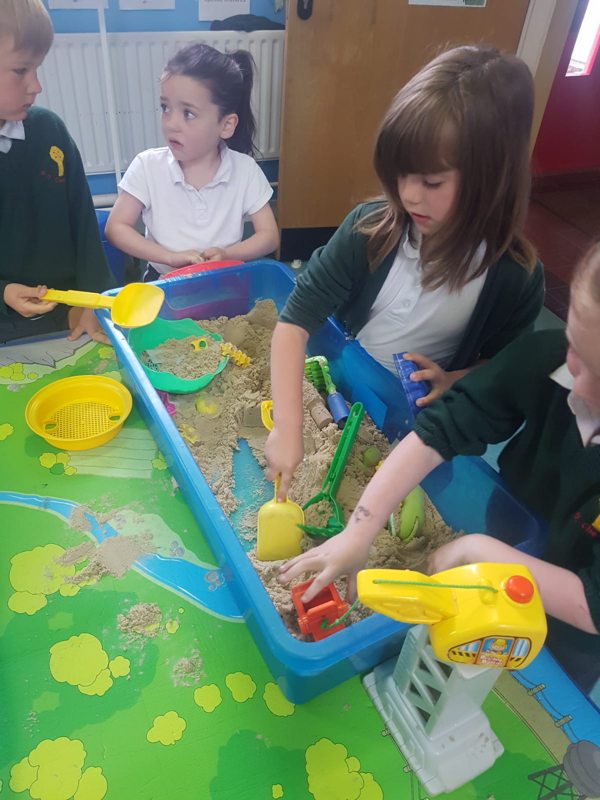 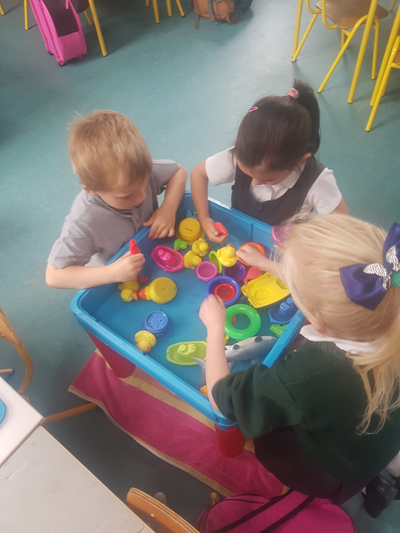 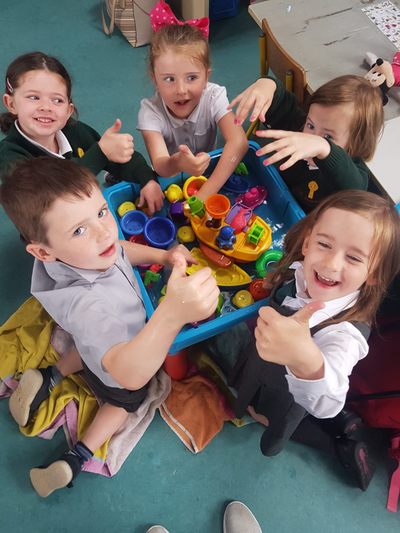 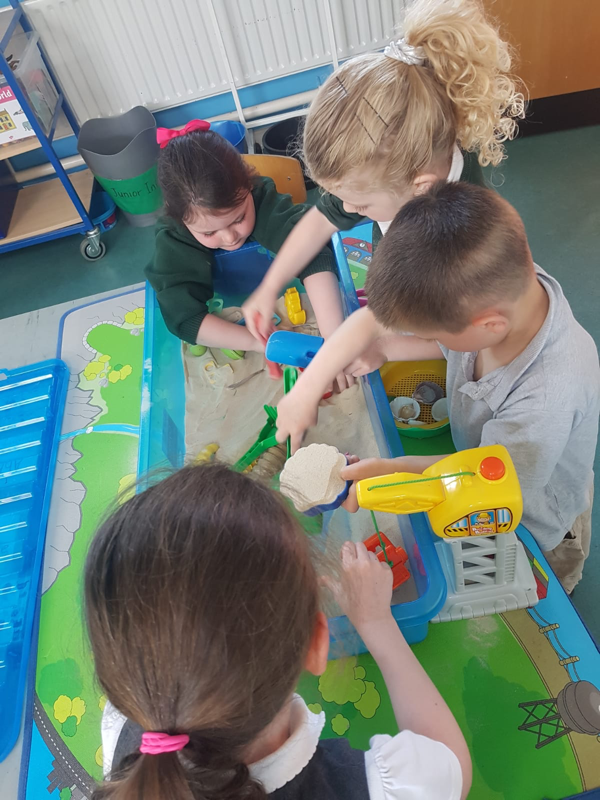 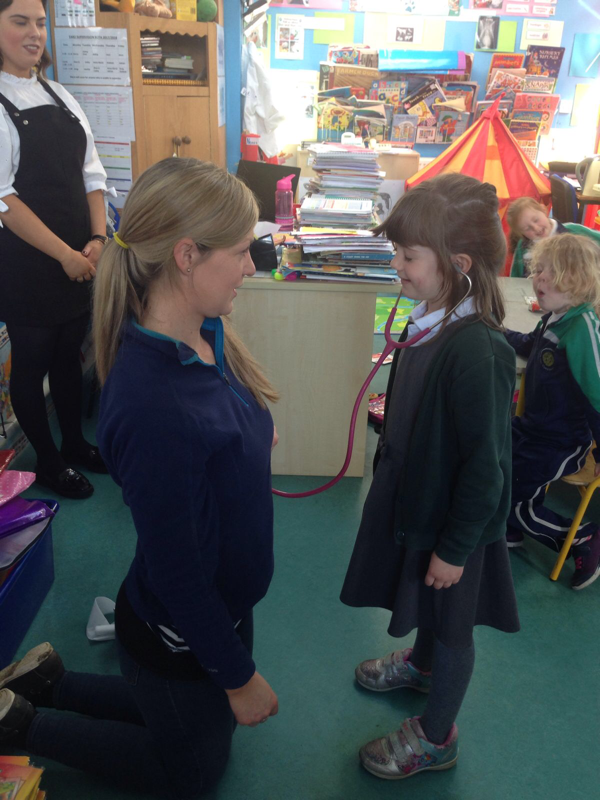 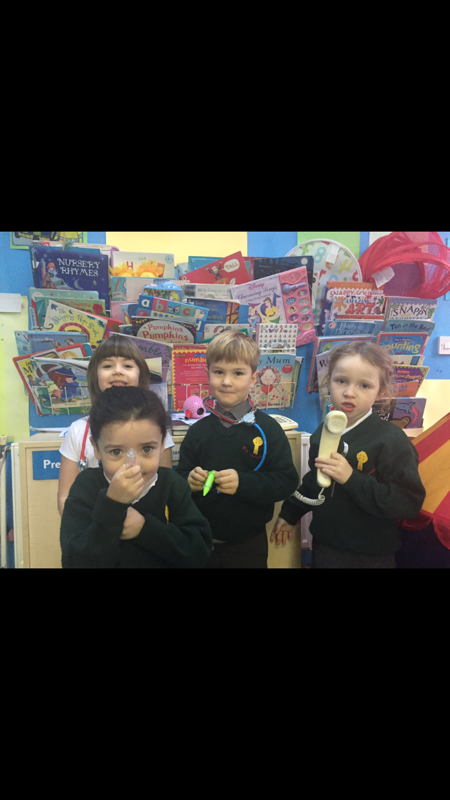 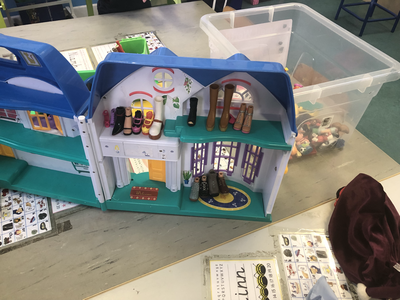 We've learned so much about the Doctor's surgery! 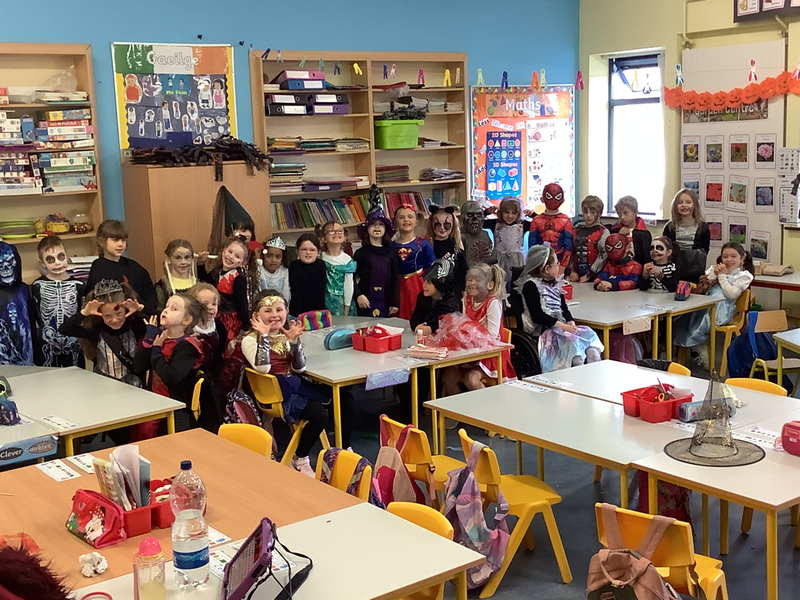 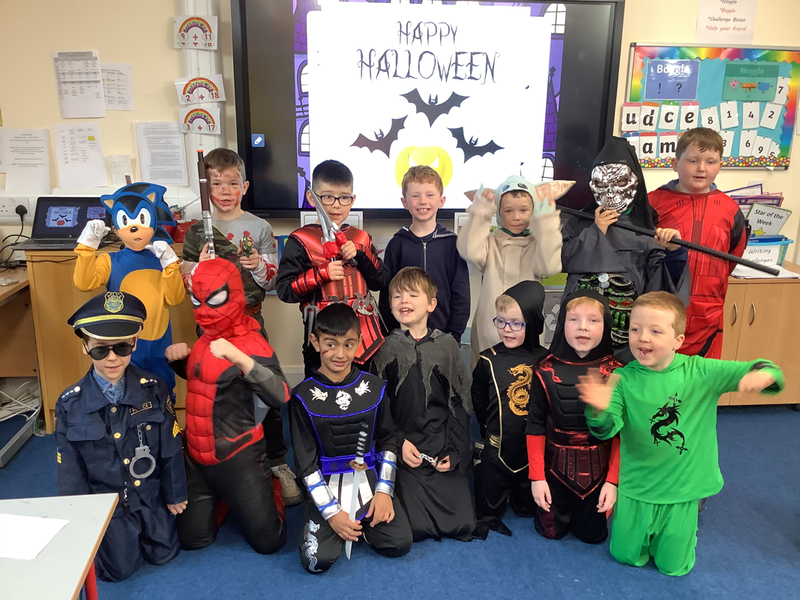 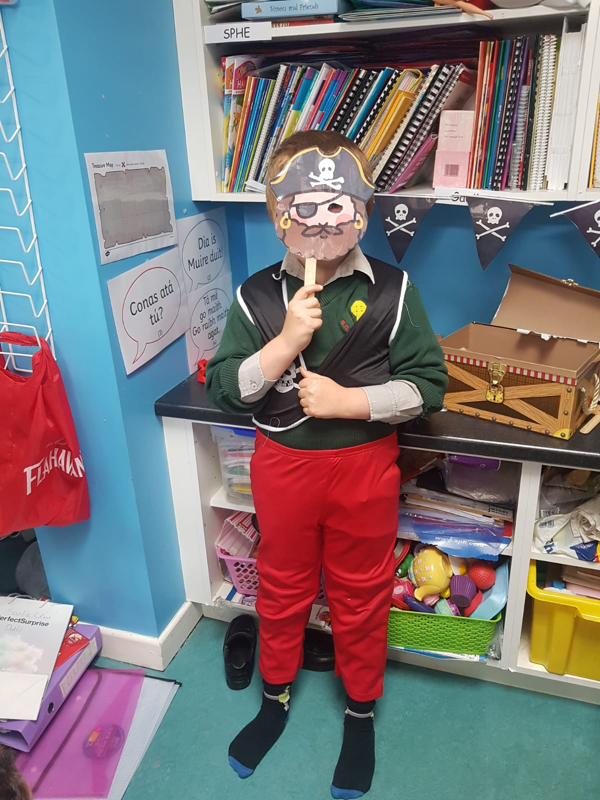 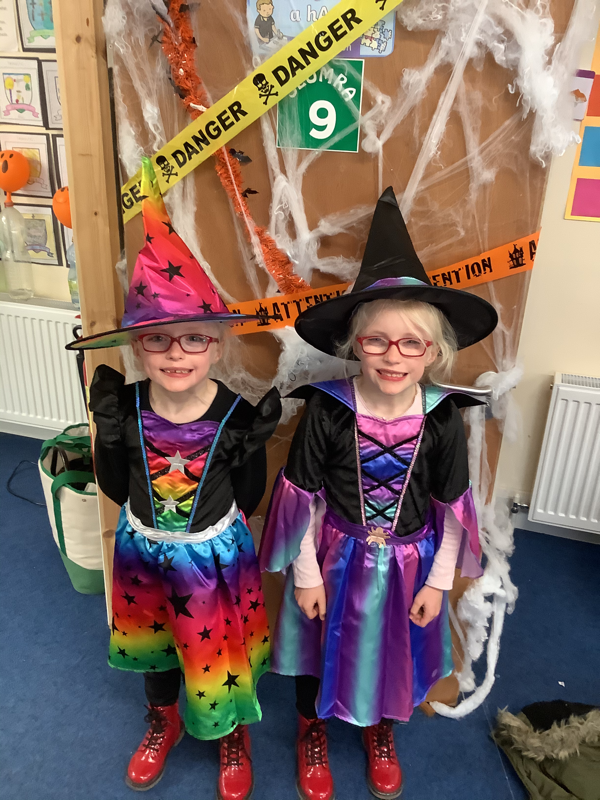 We had lots of fun dressing up for Halloween!